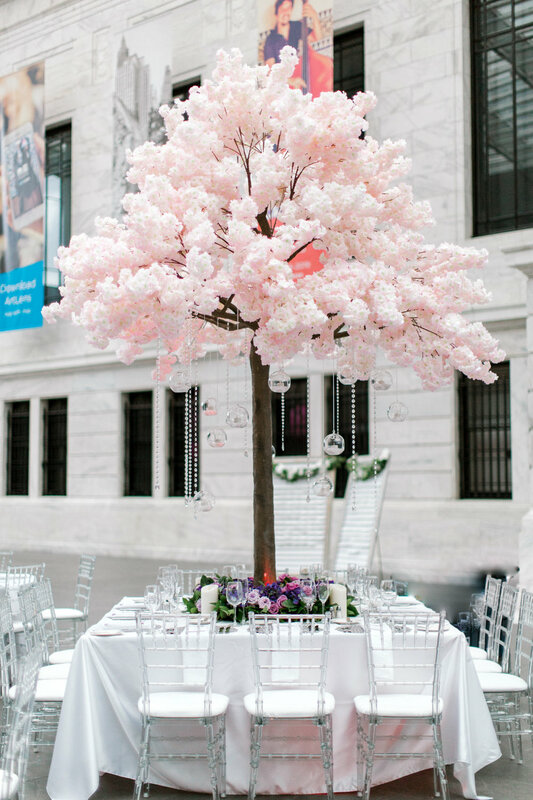 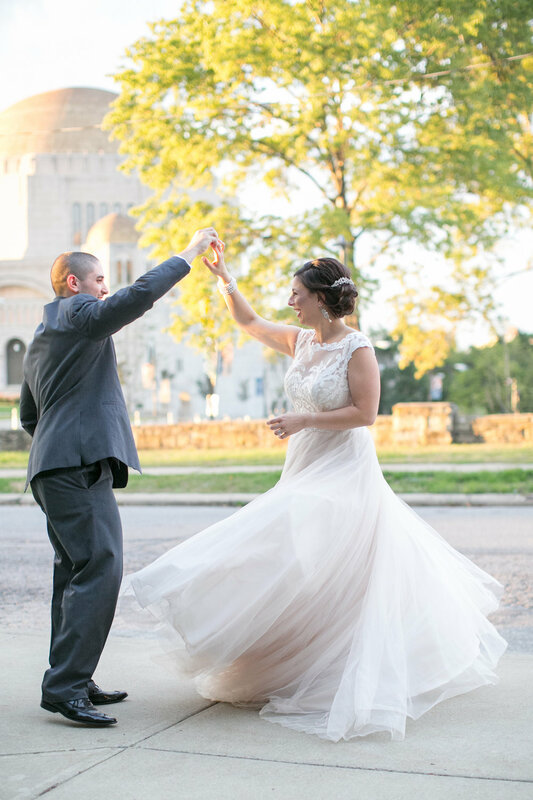 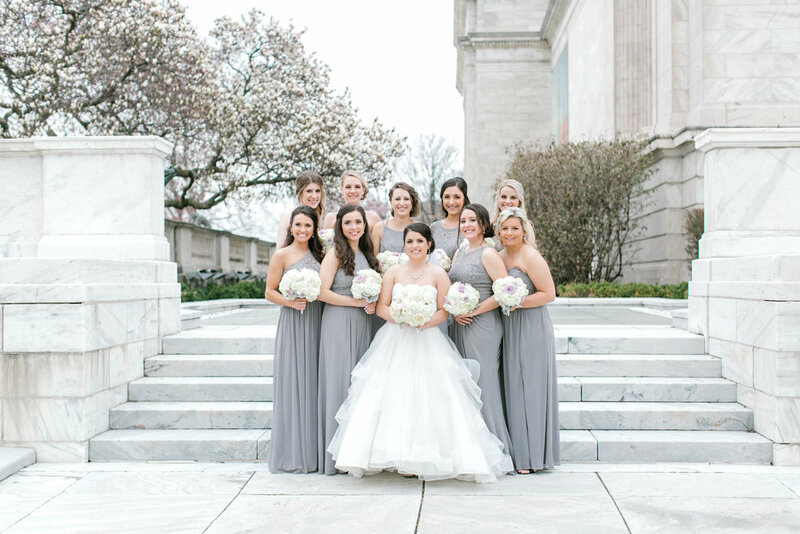 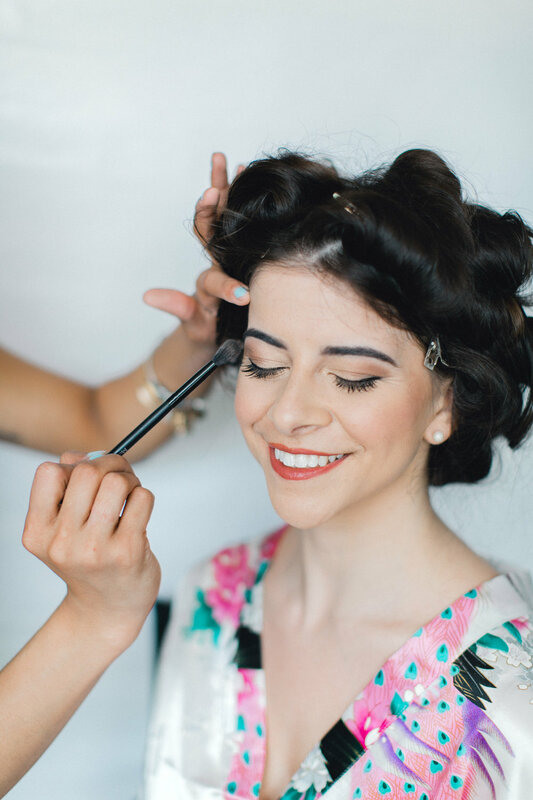 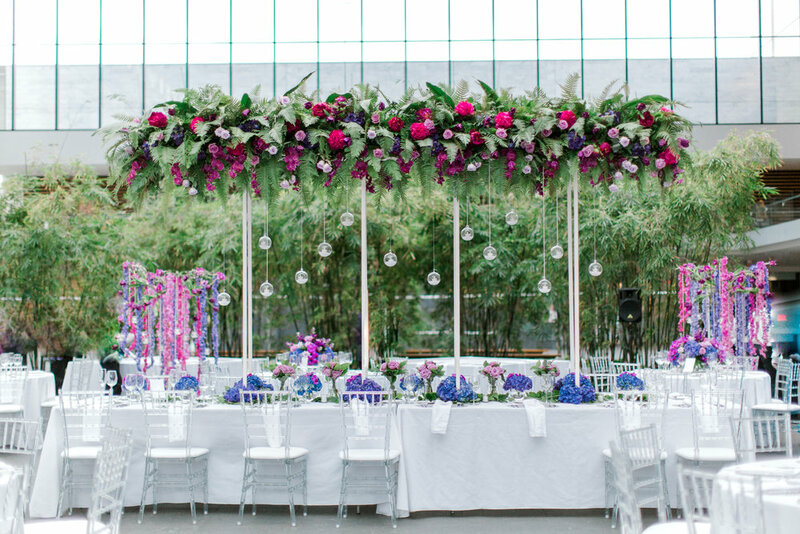 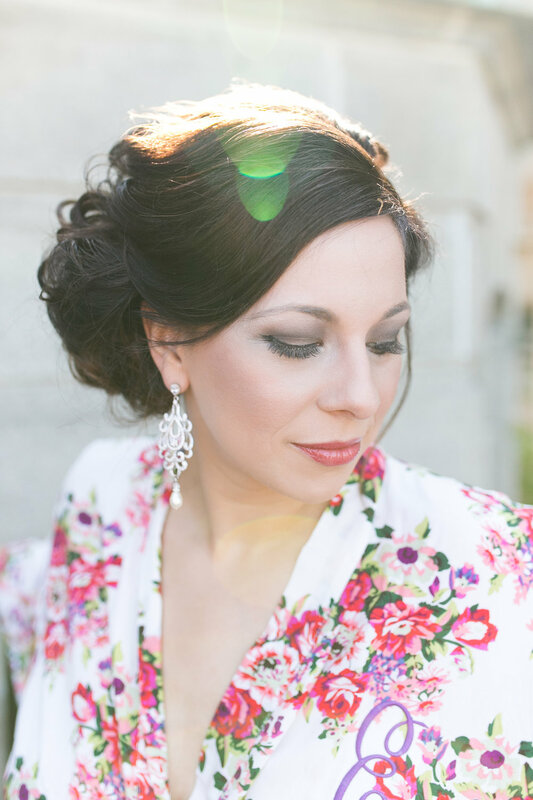 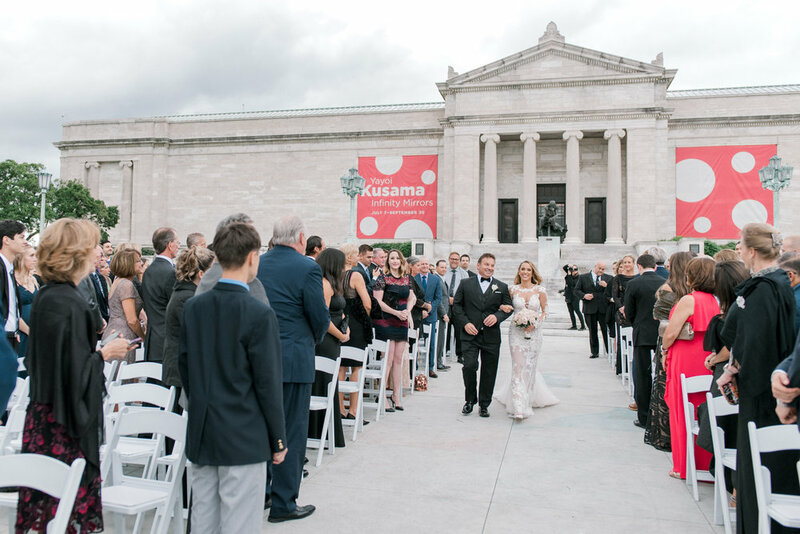 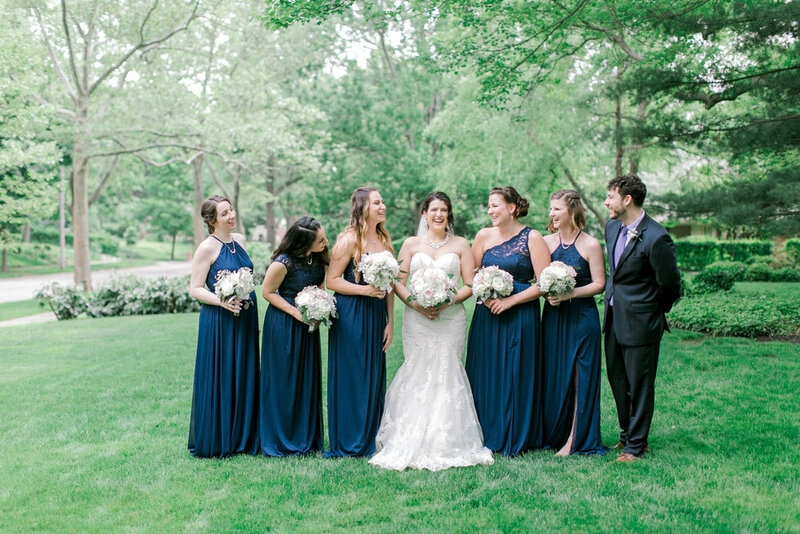 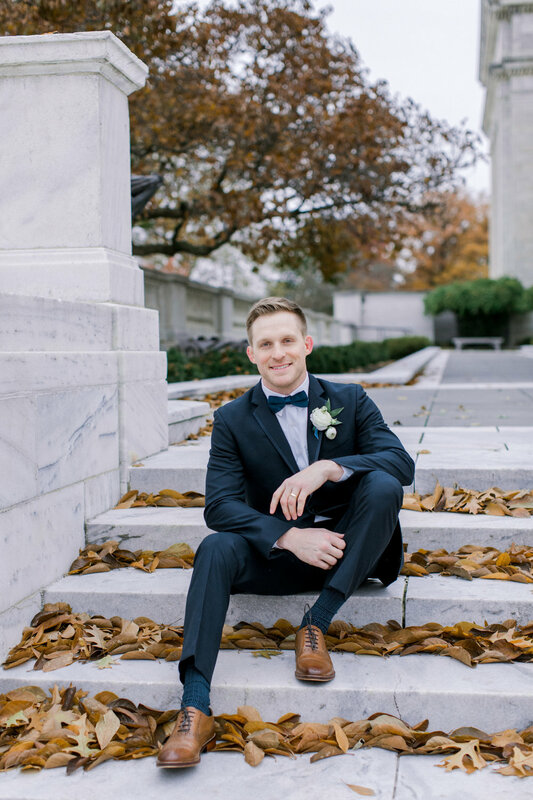 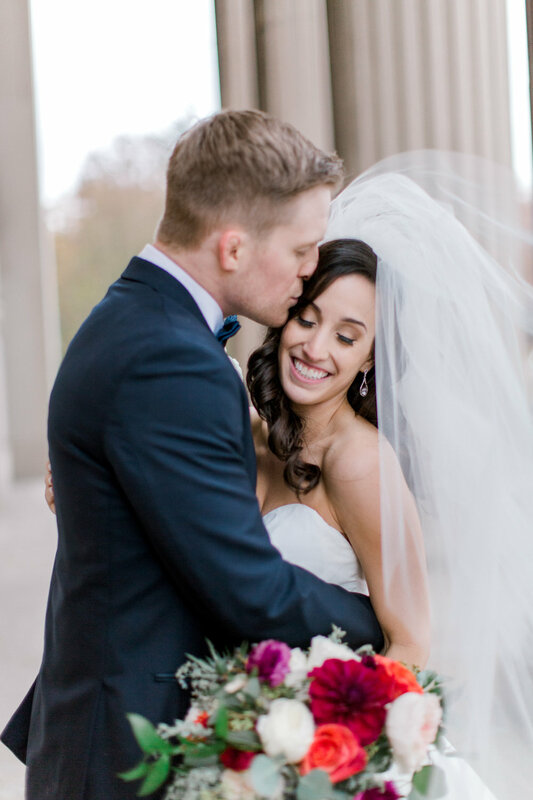 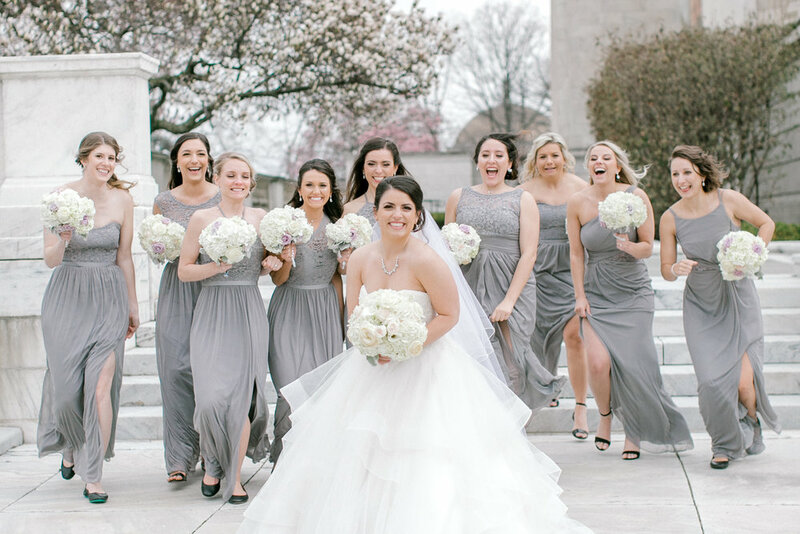 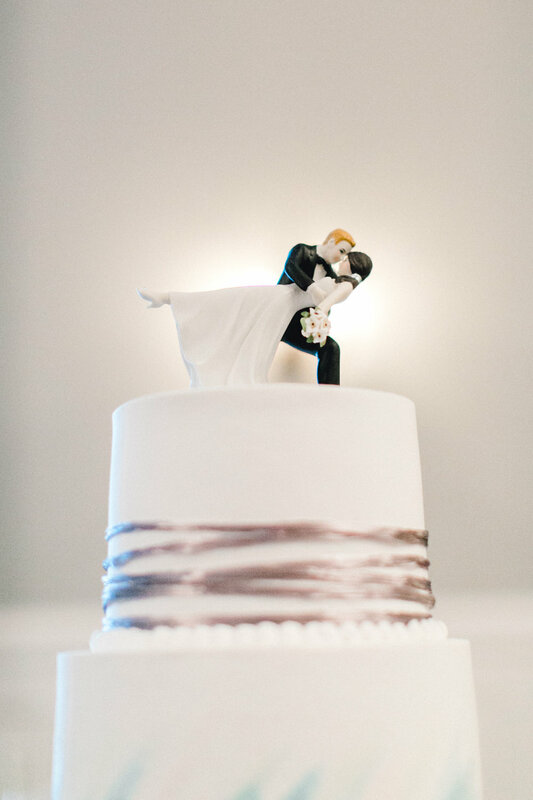 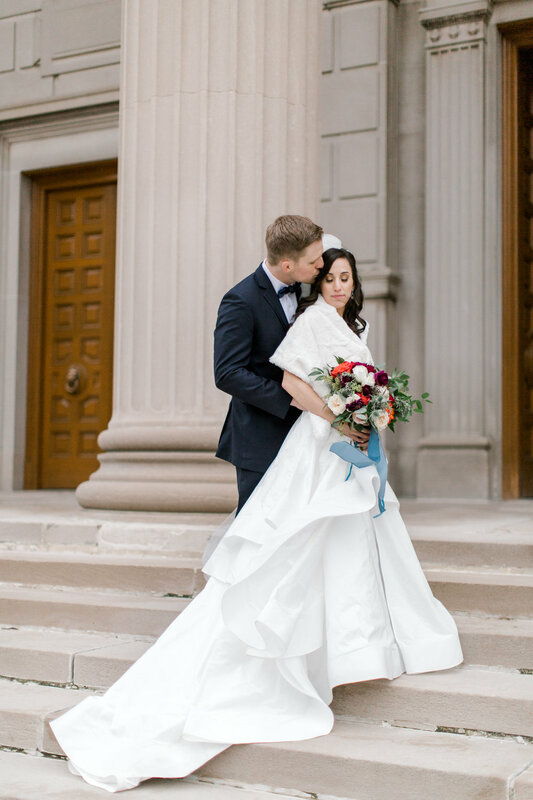 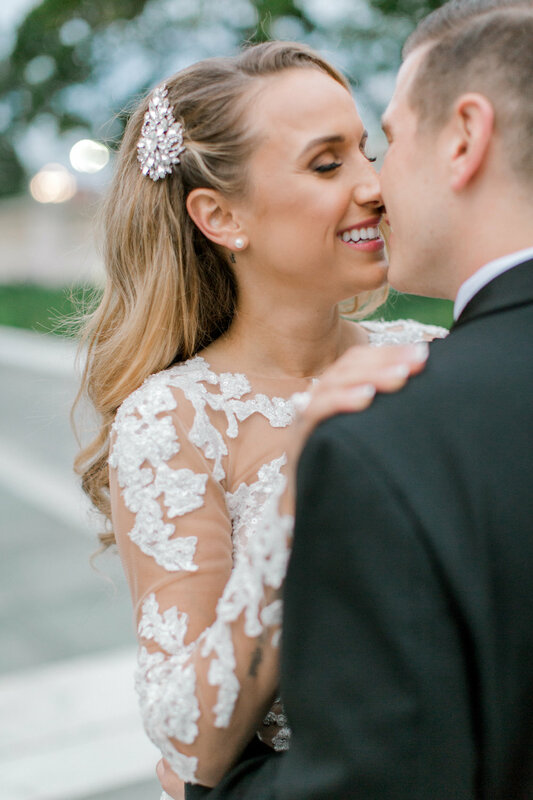 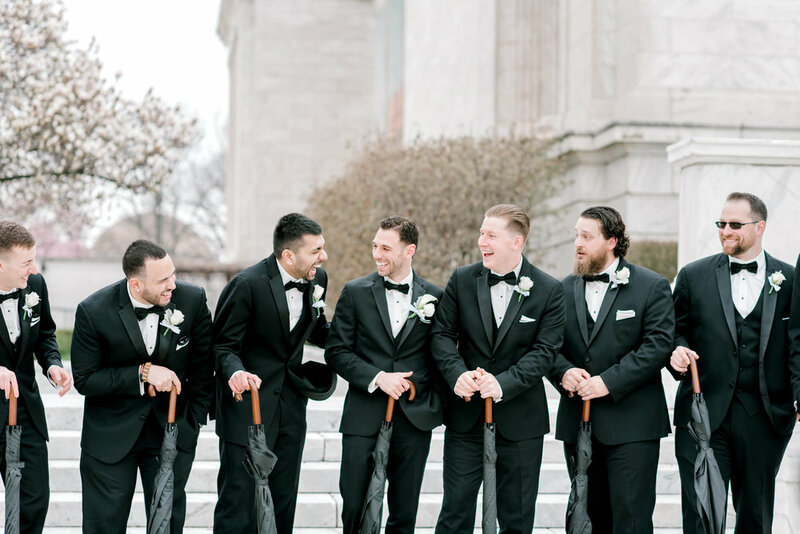 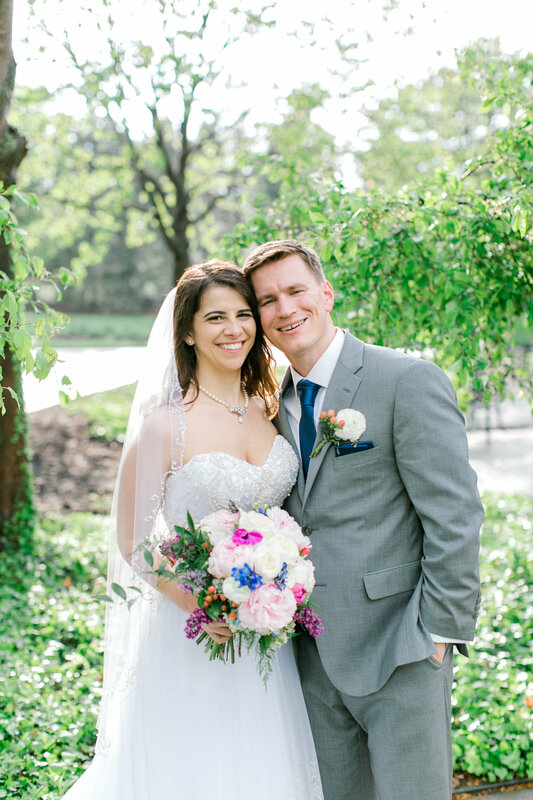 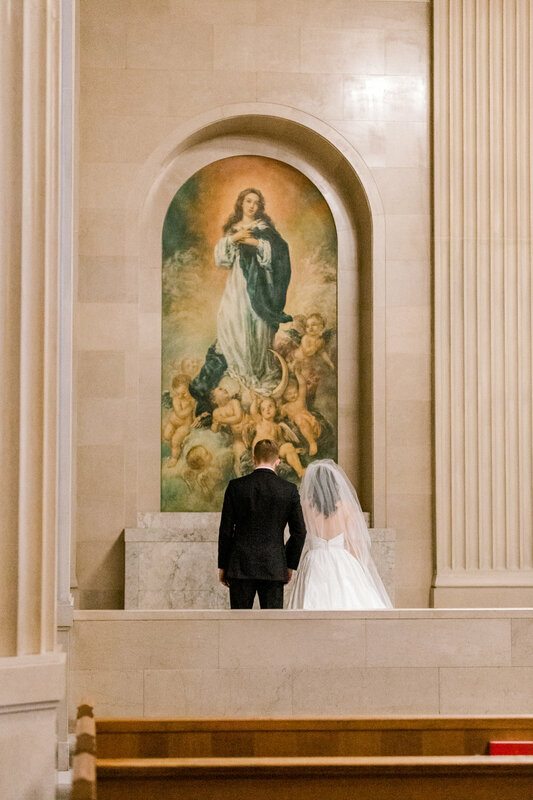 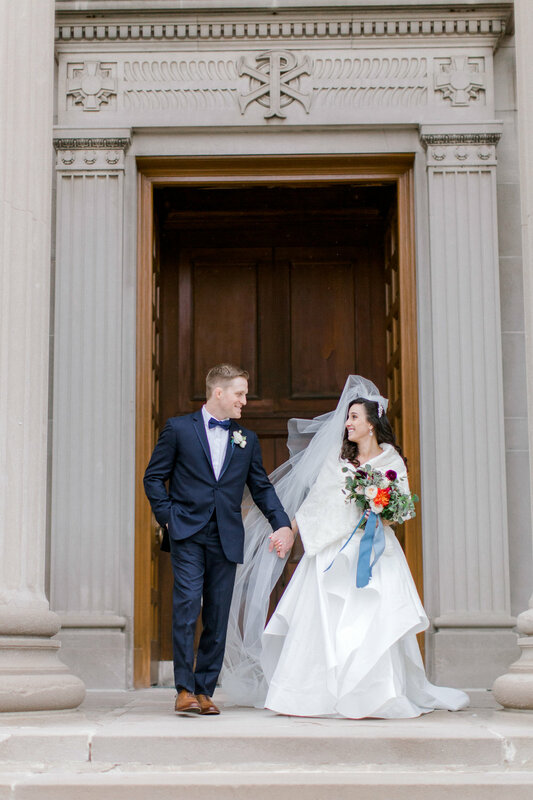 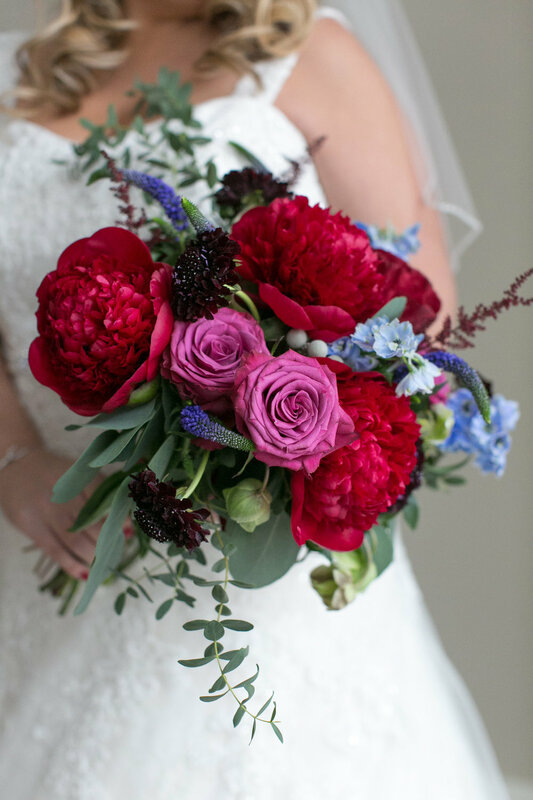 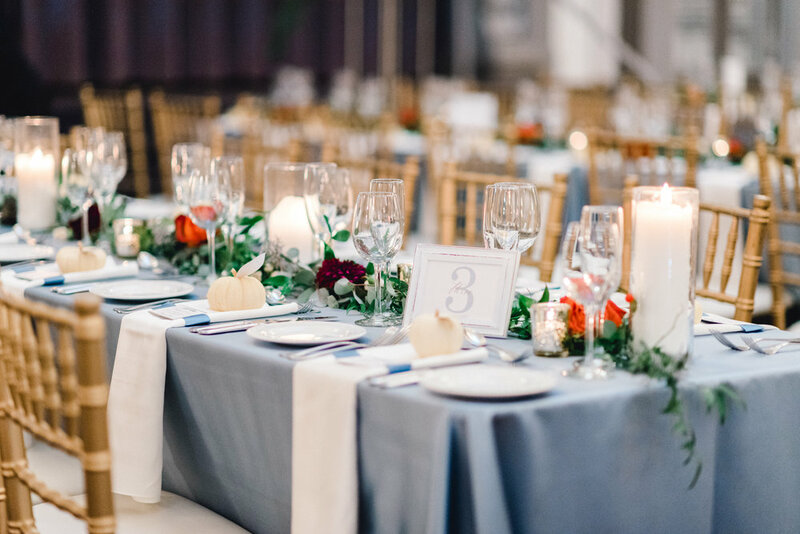 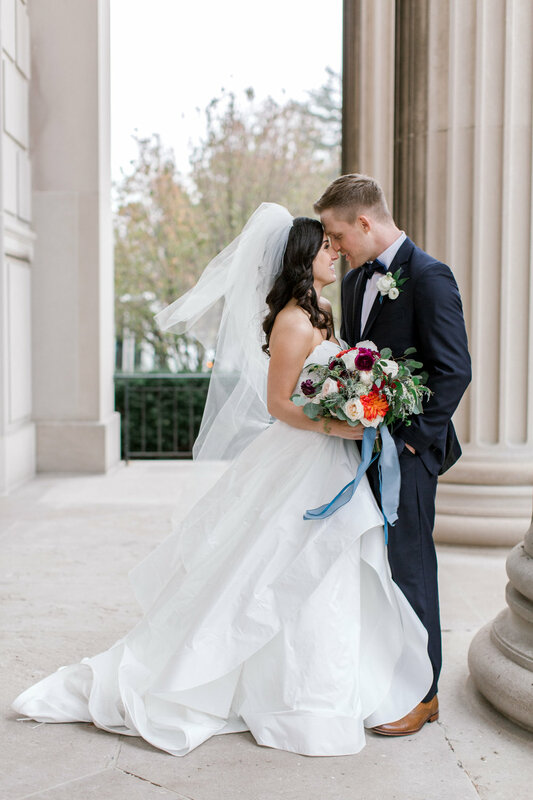 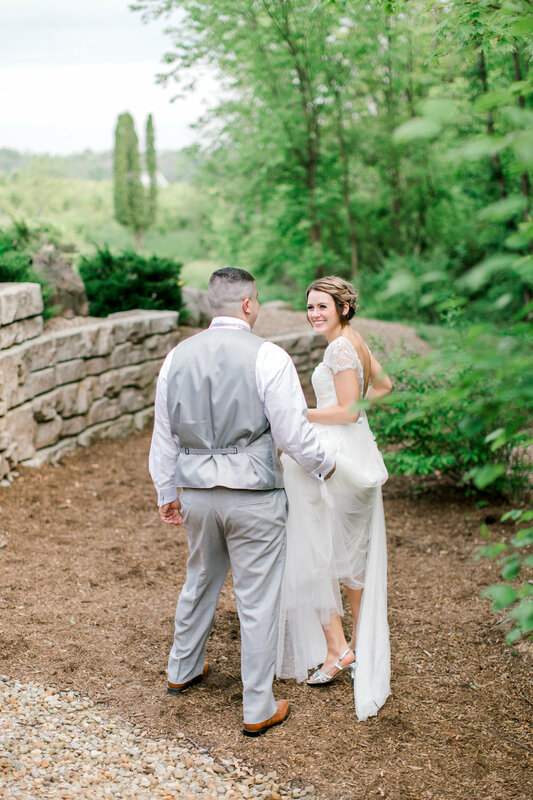 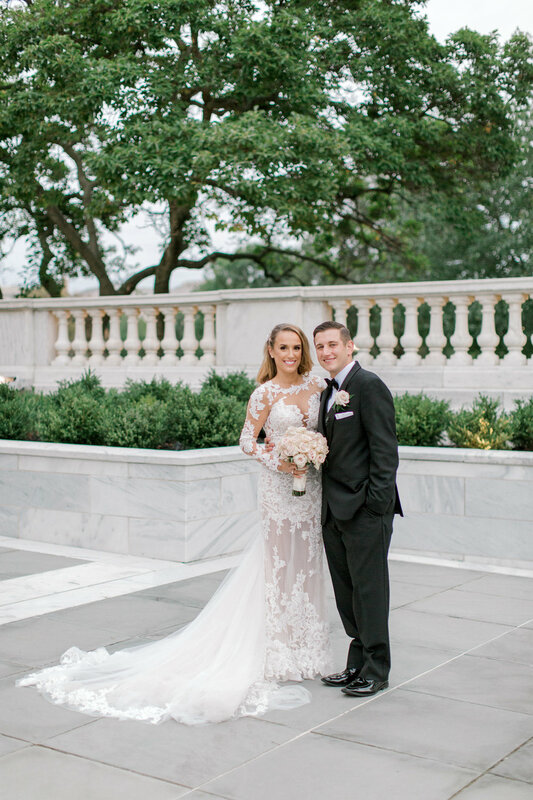 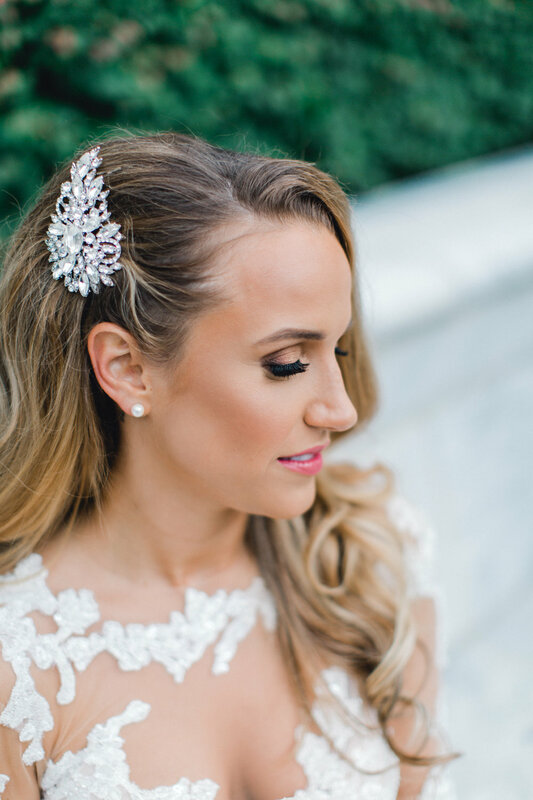 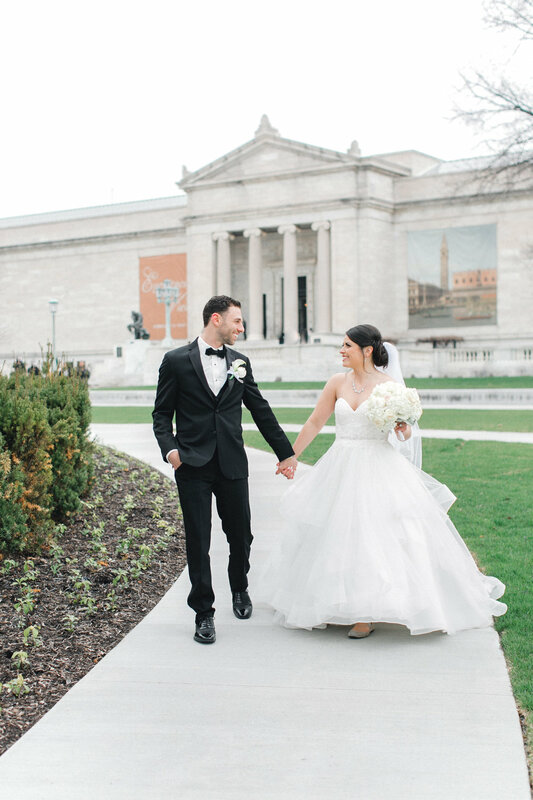 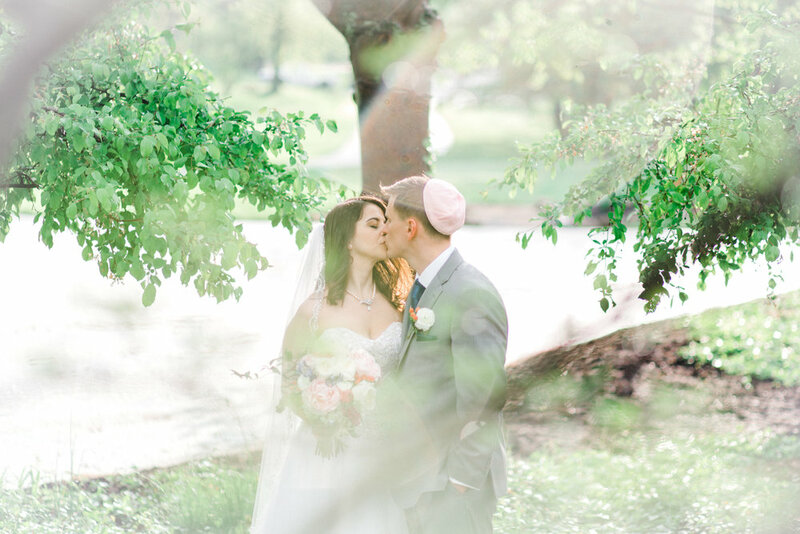 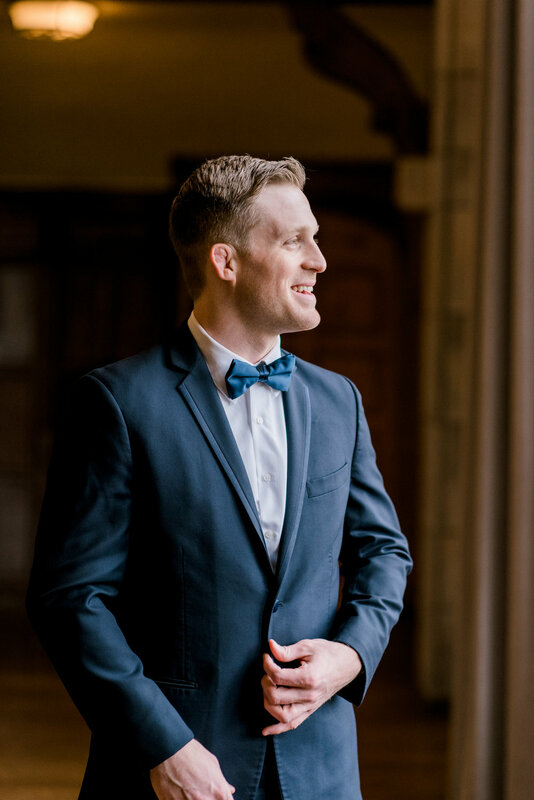 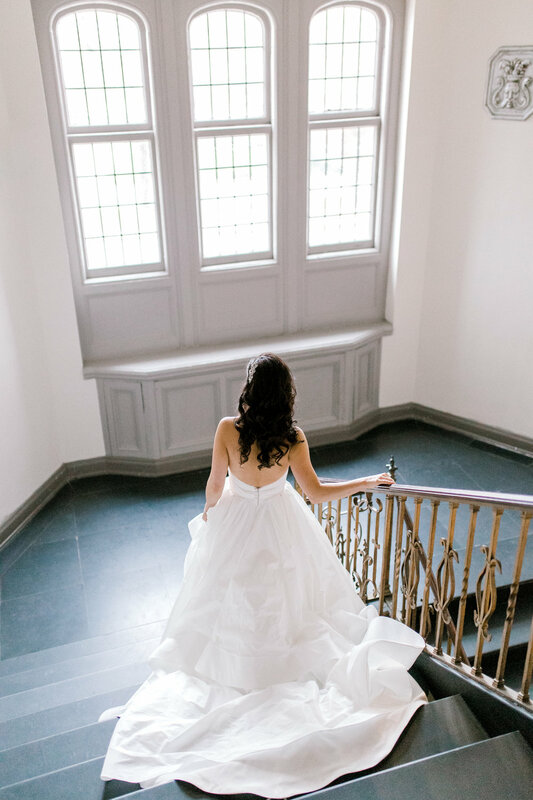 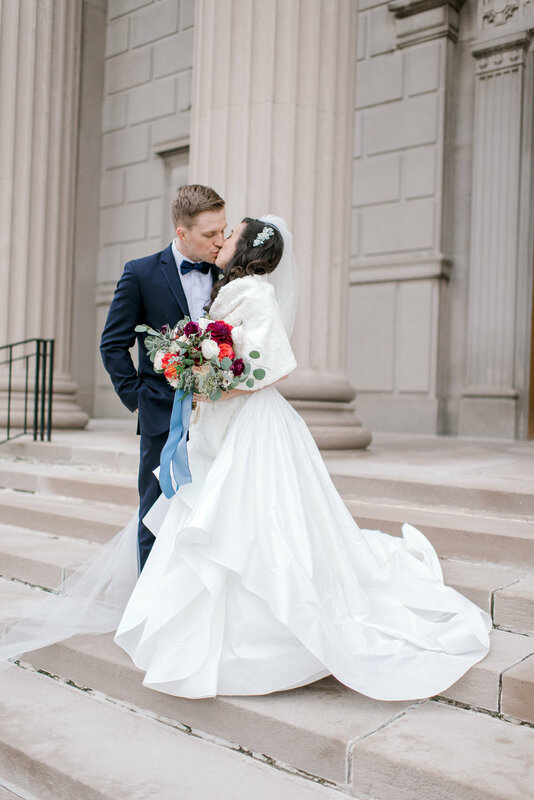 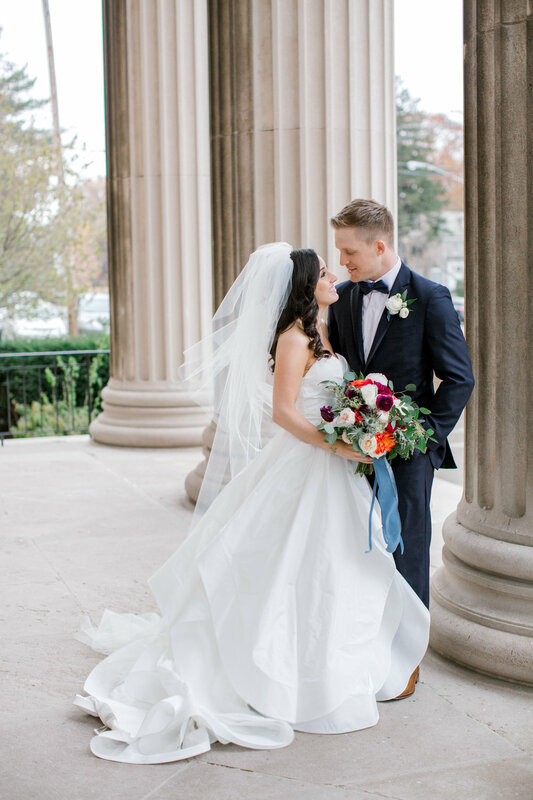 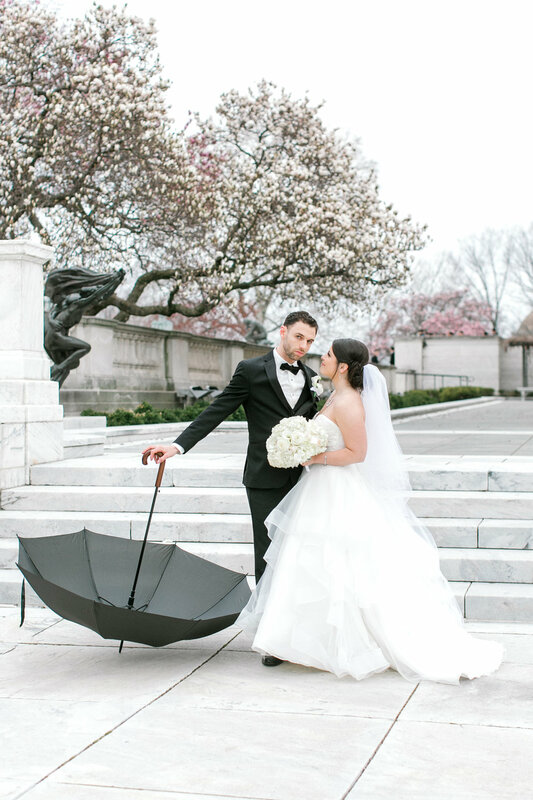 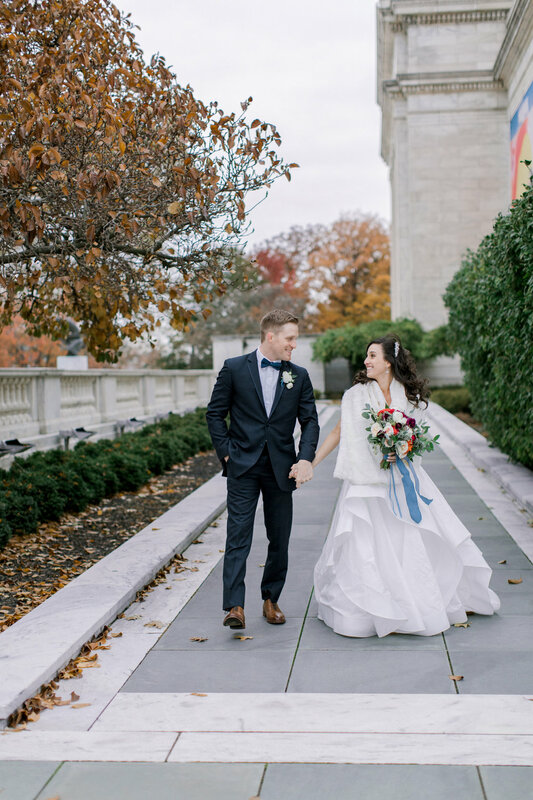 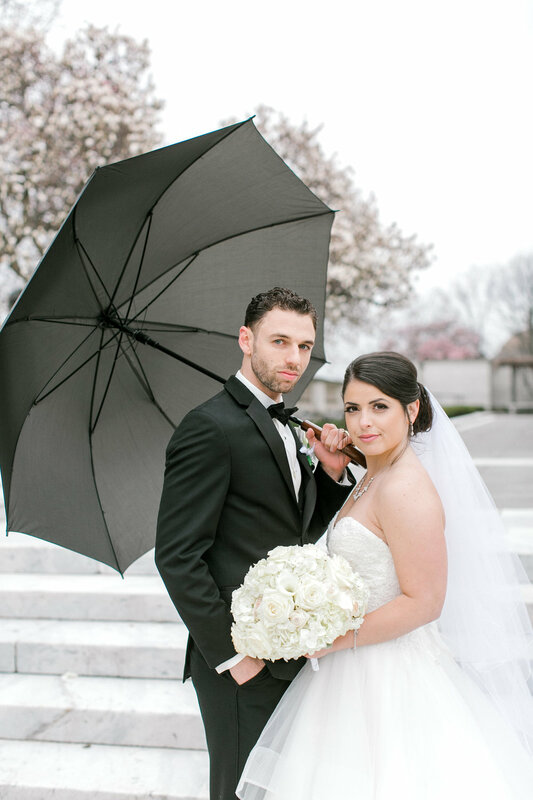 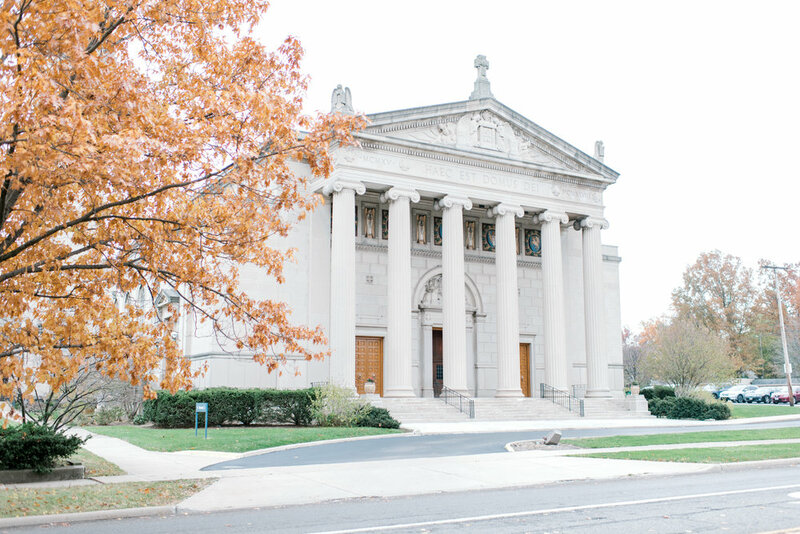 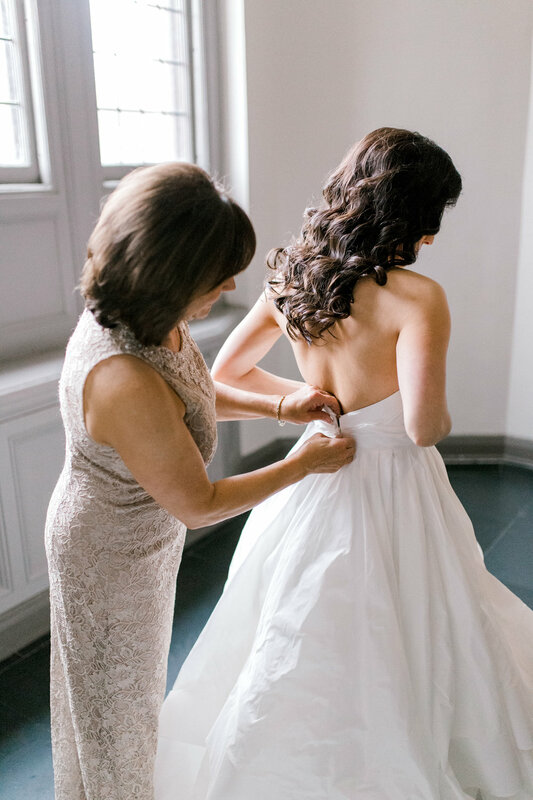 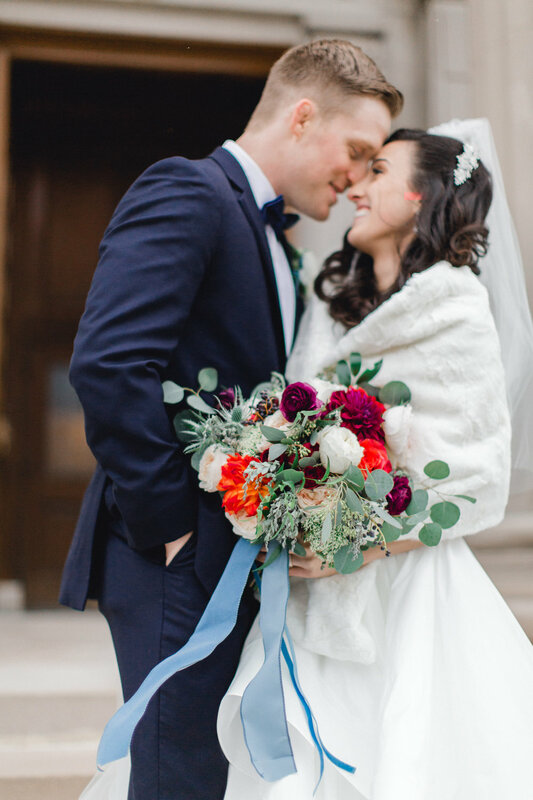 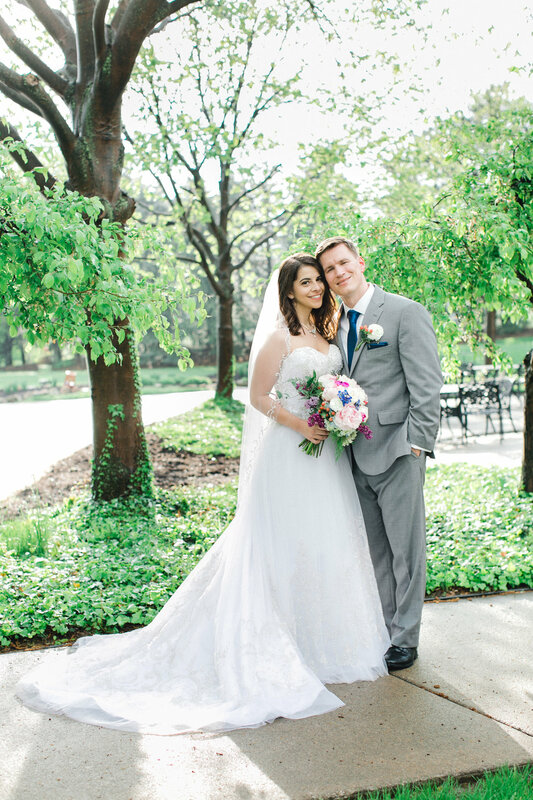 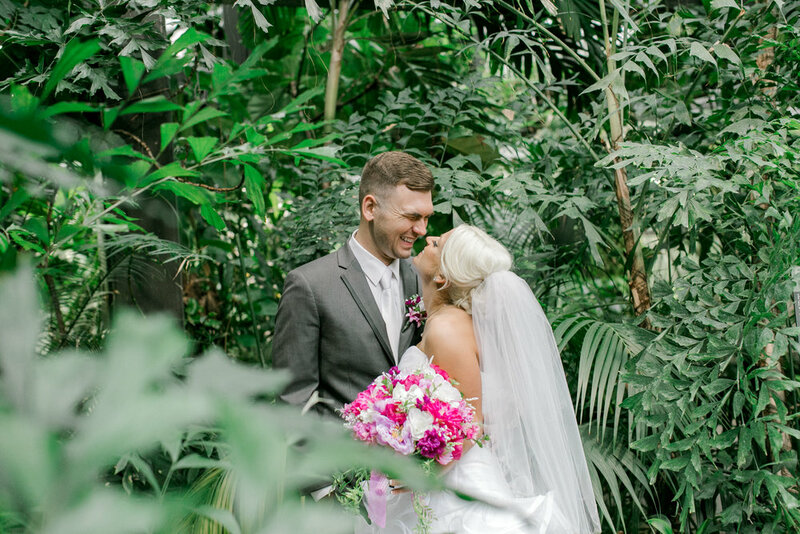 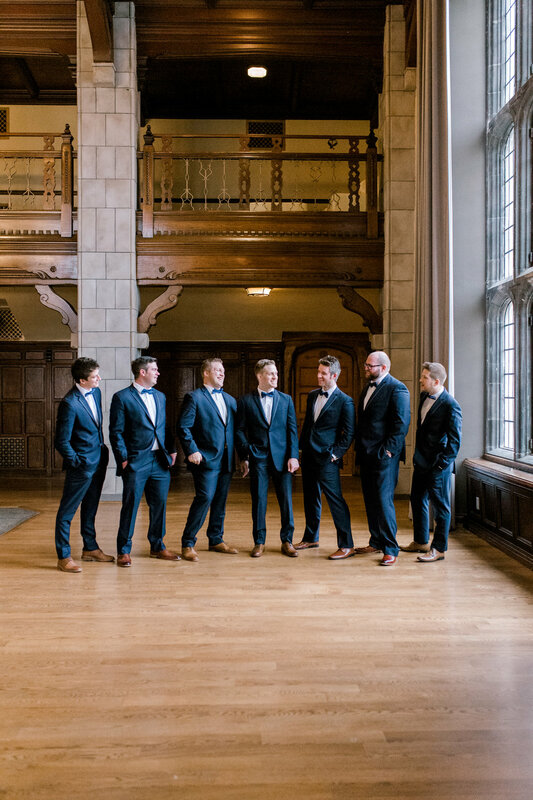 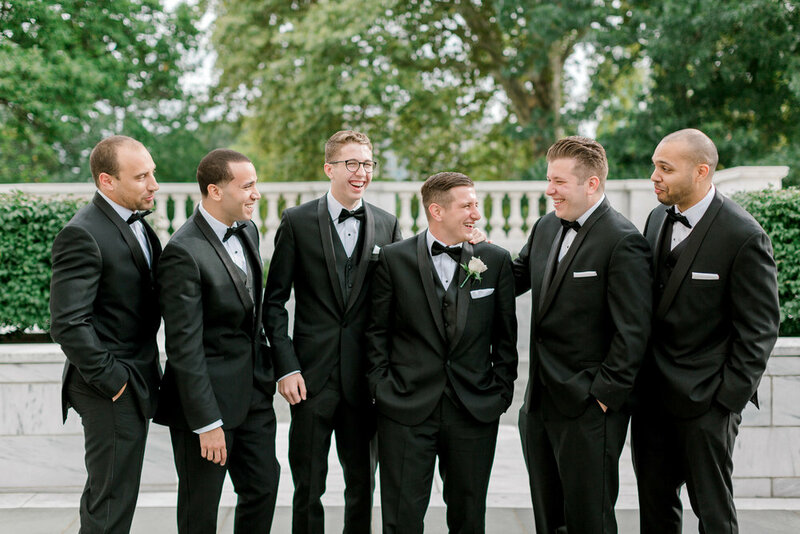 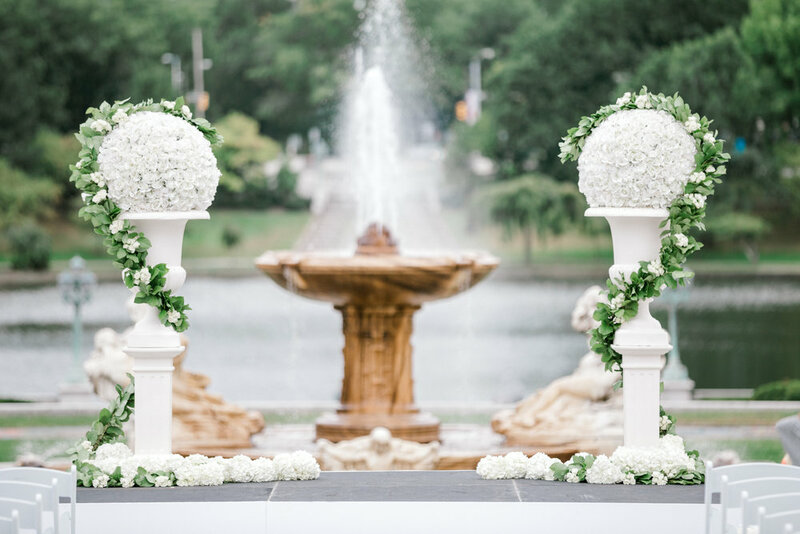 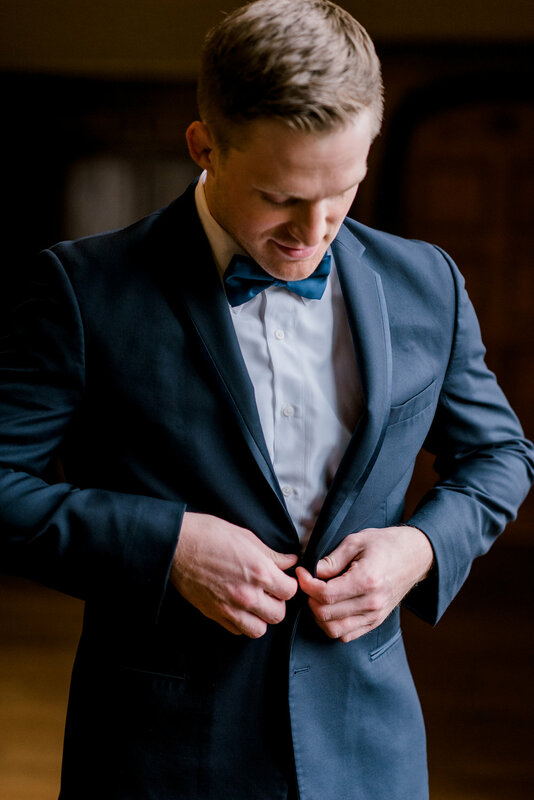 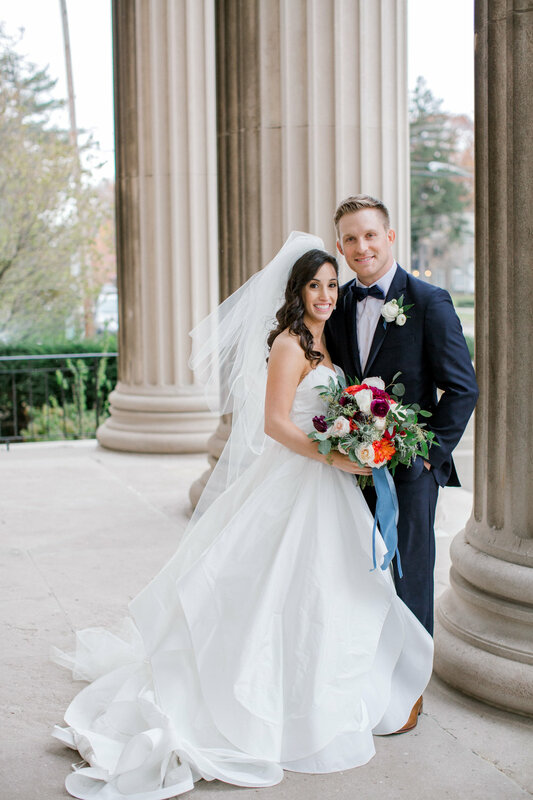 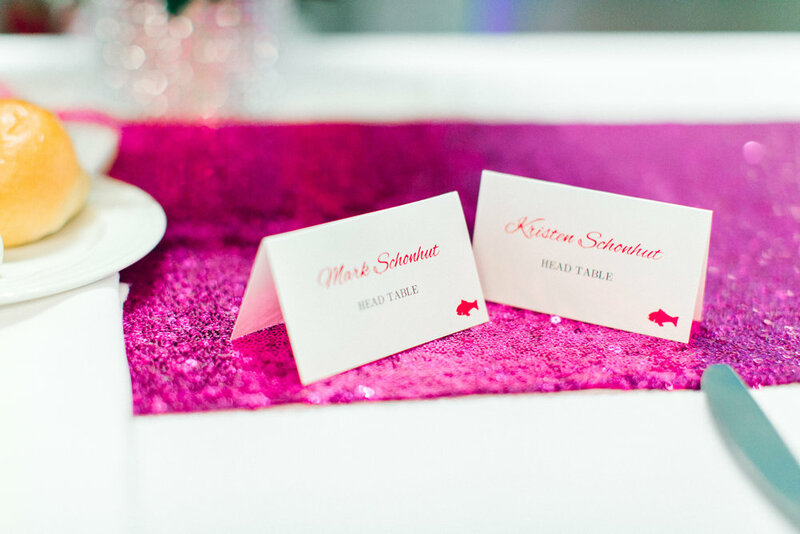 This exclusive wedding was celebrated at Cleveland Museum of Art. 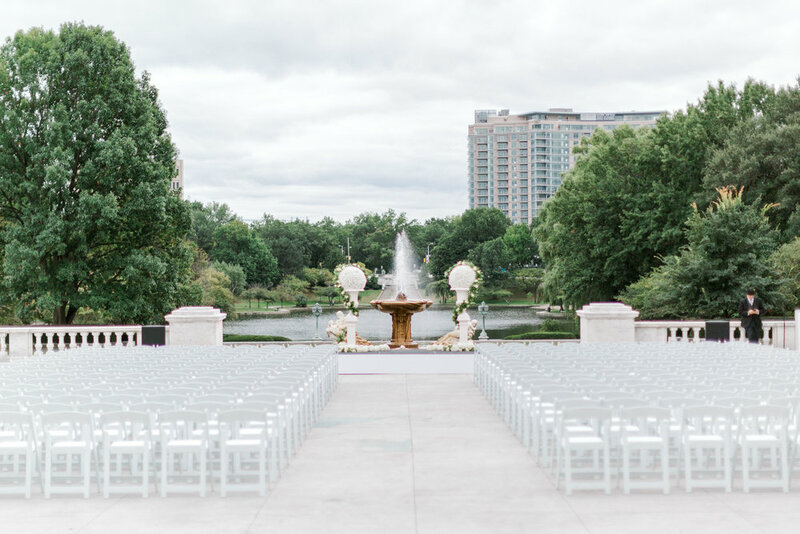 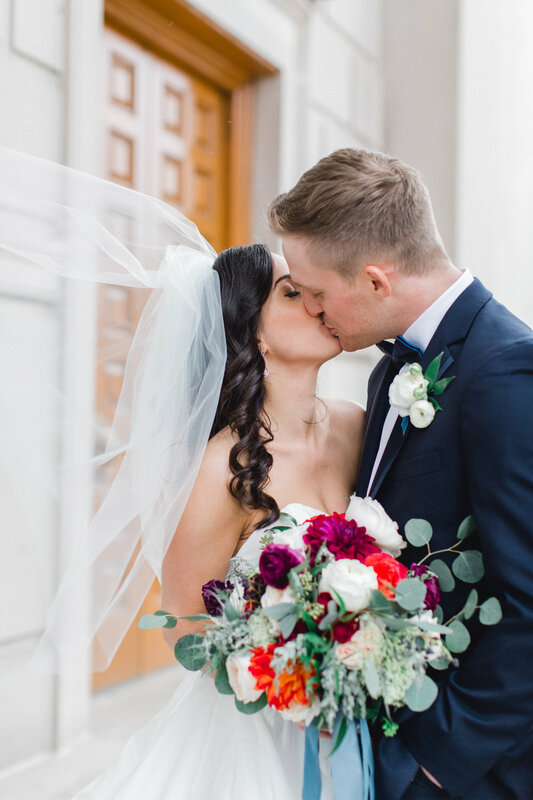 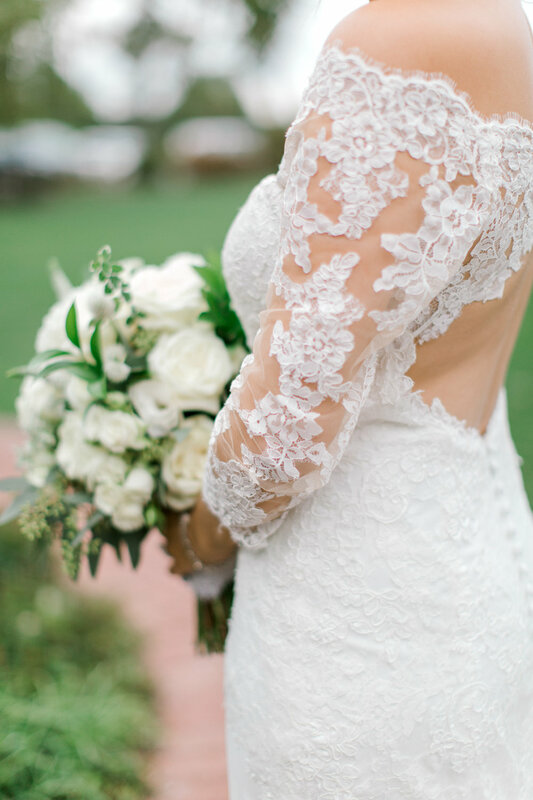 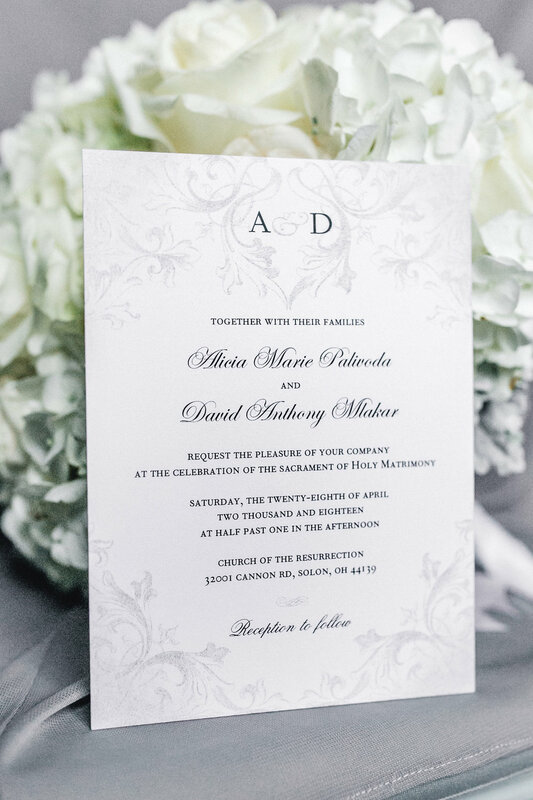 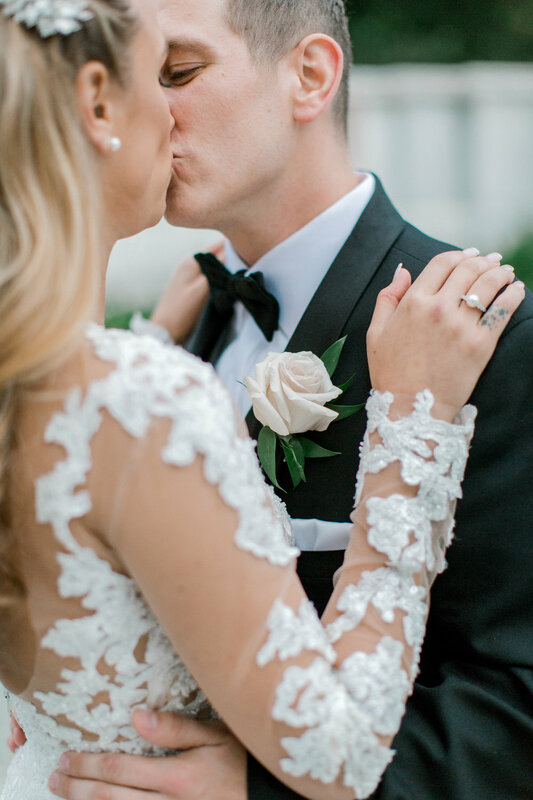 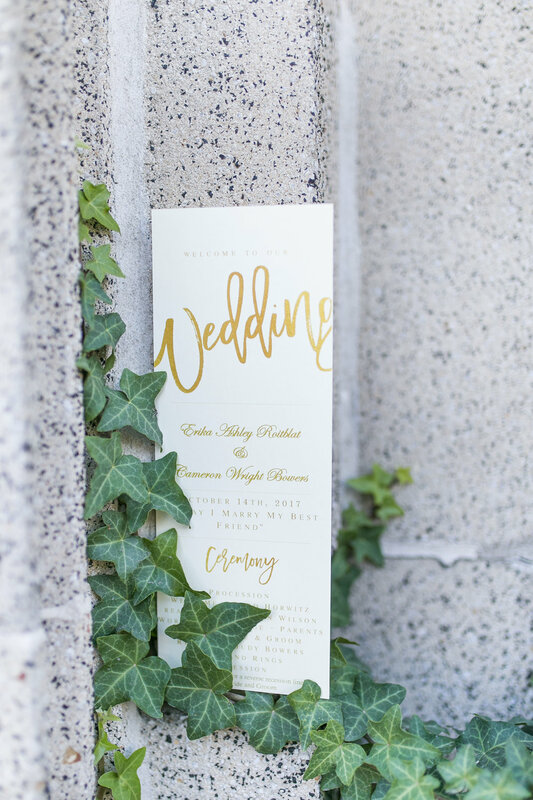 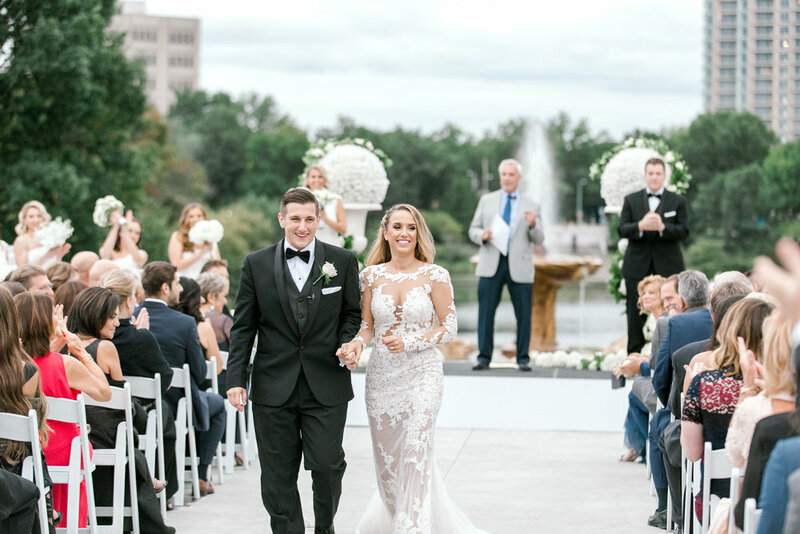 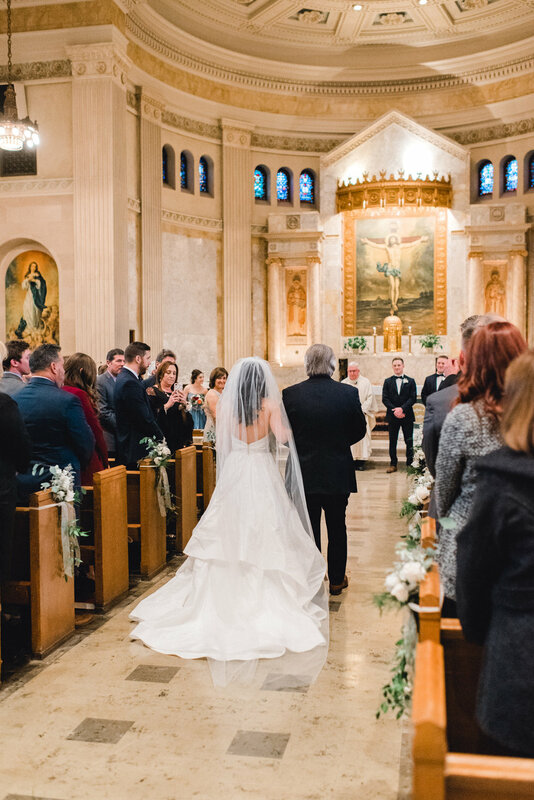 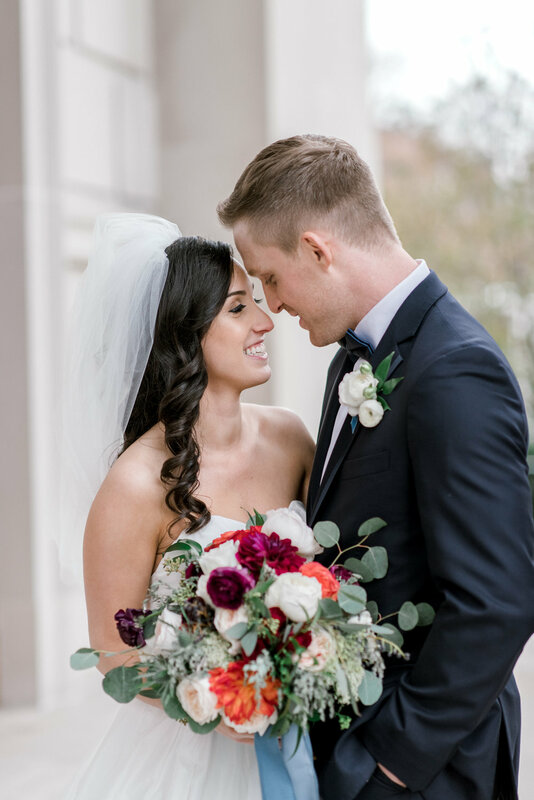 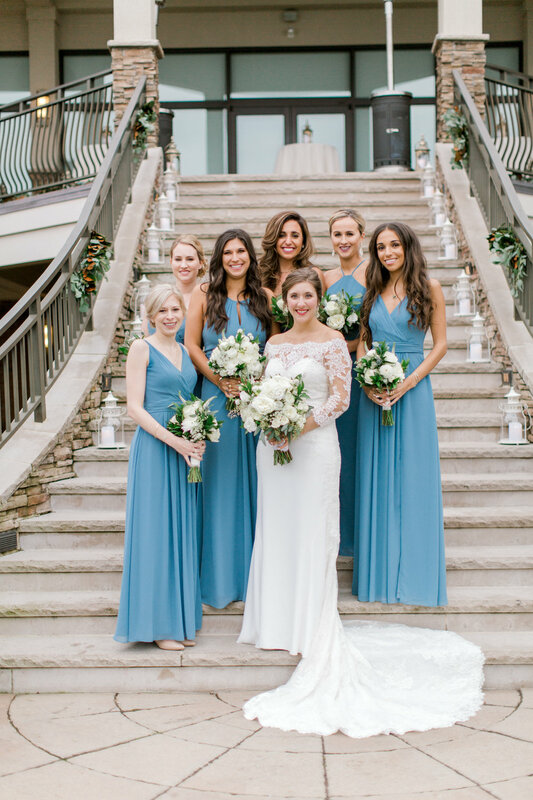 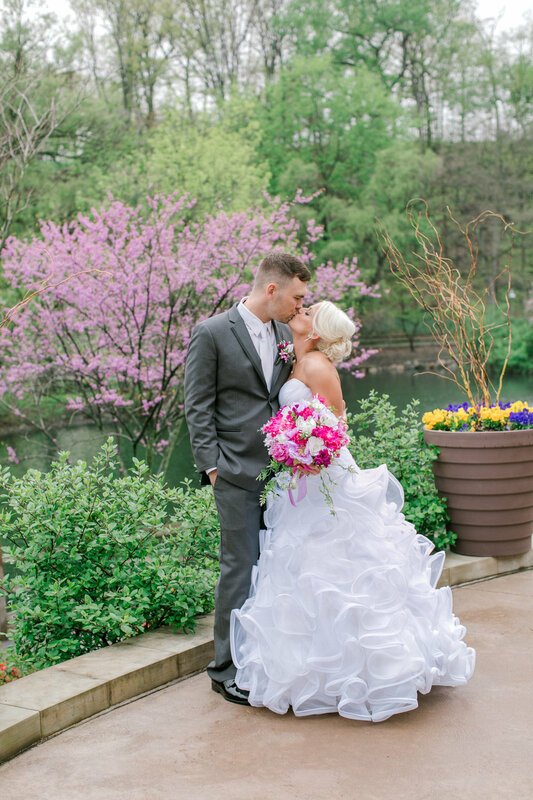 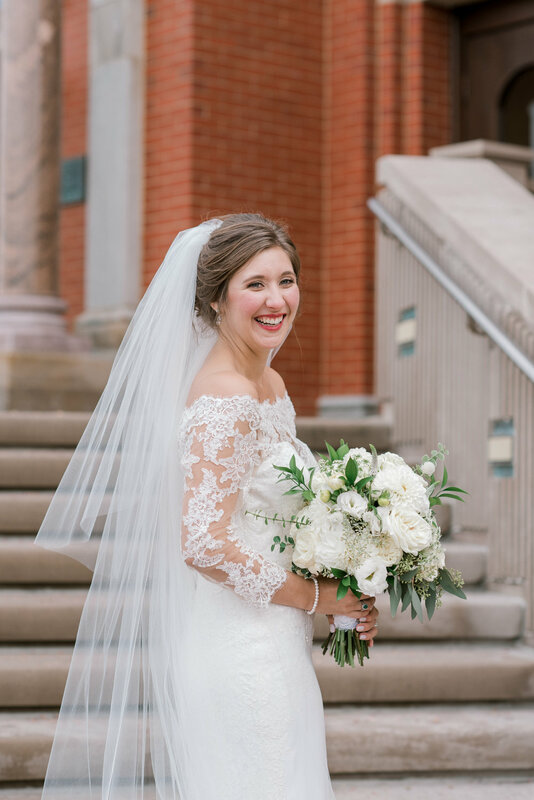 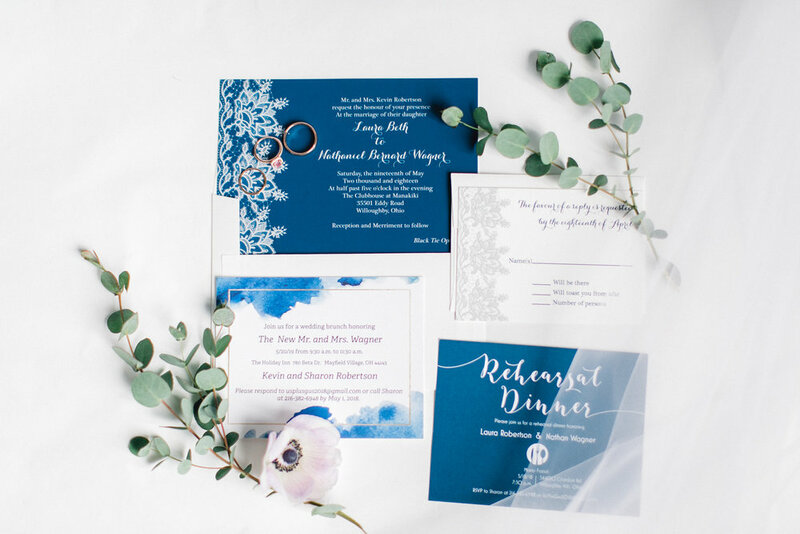 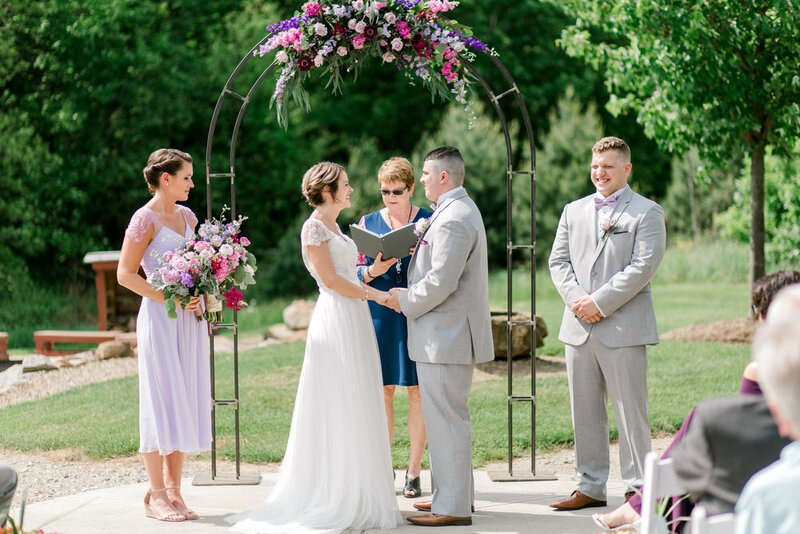 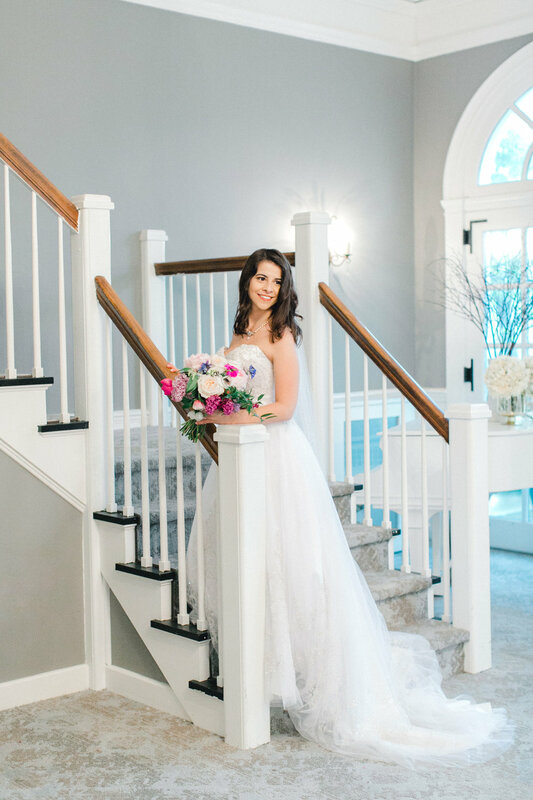 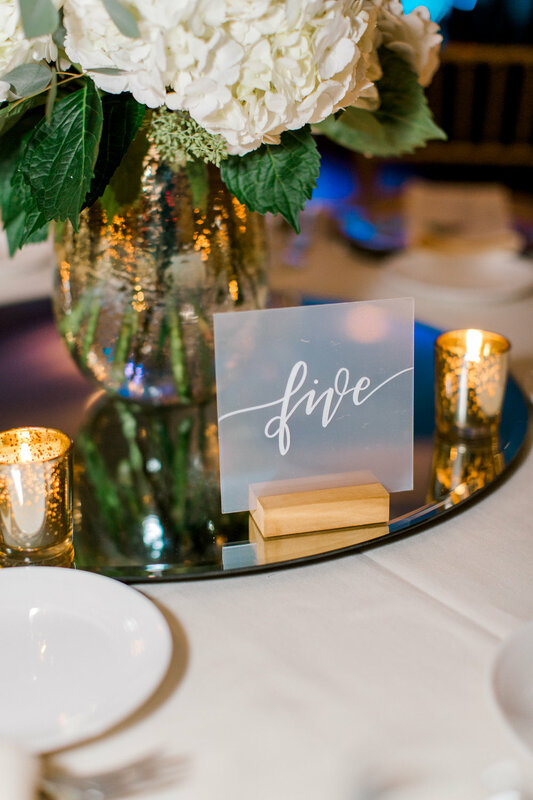 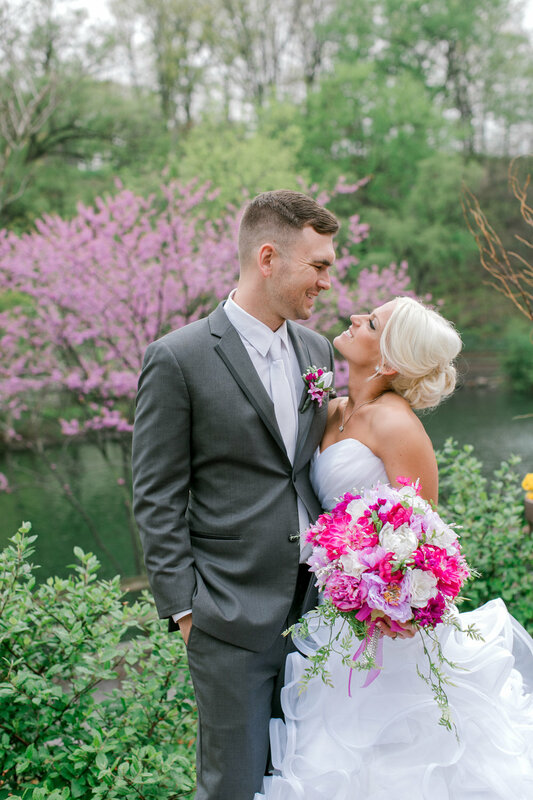 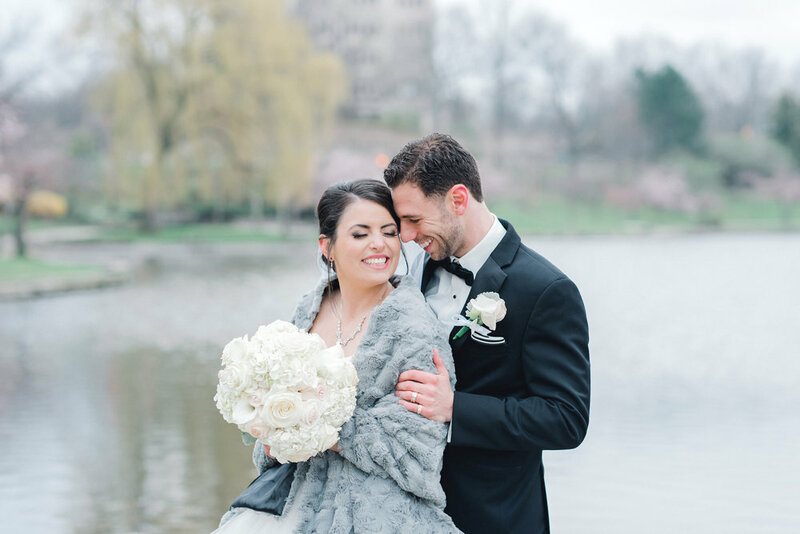 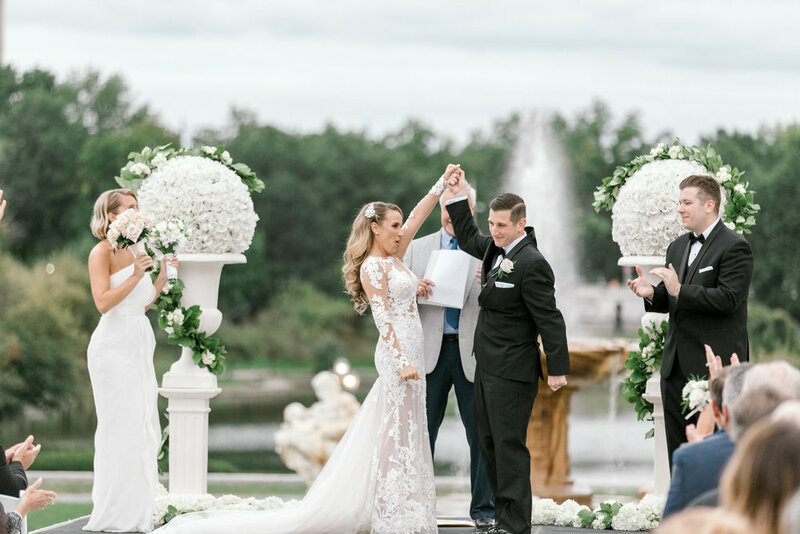 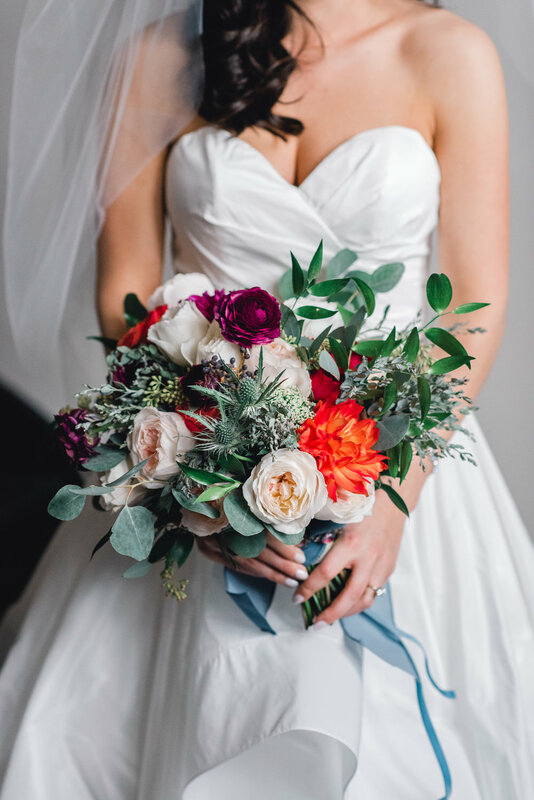 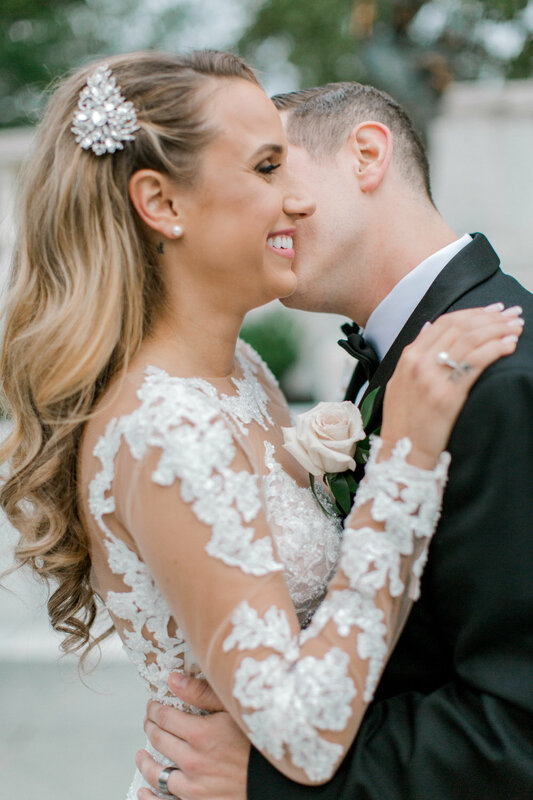 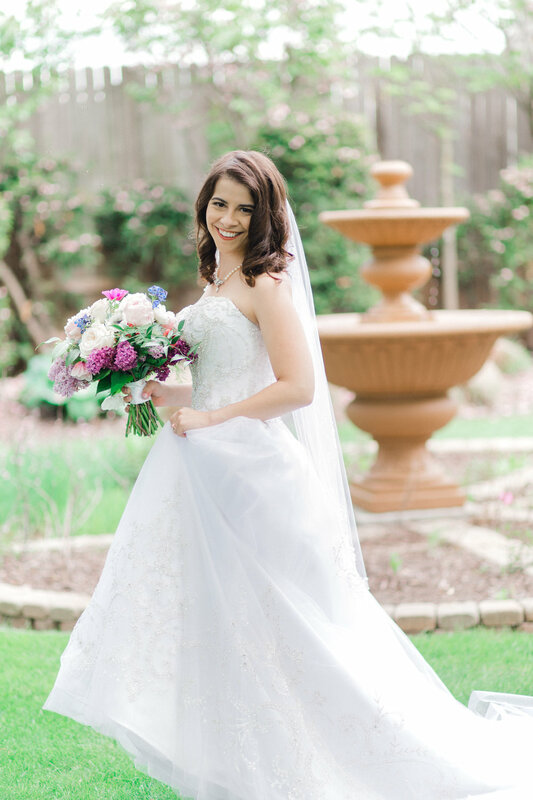 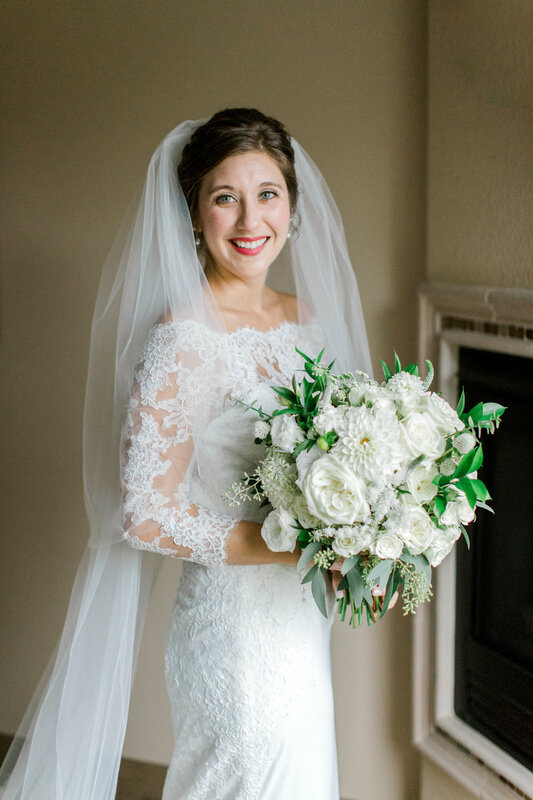 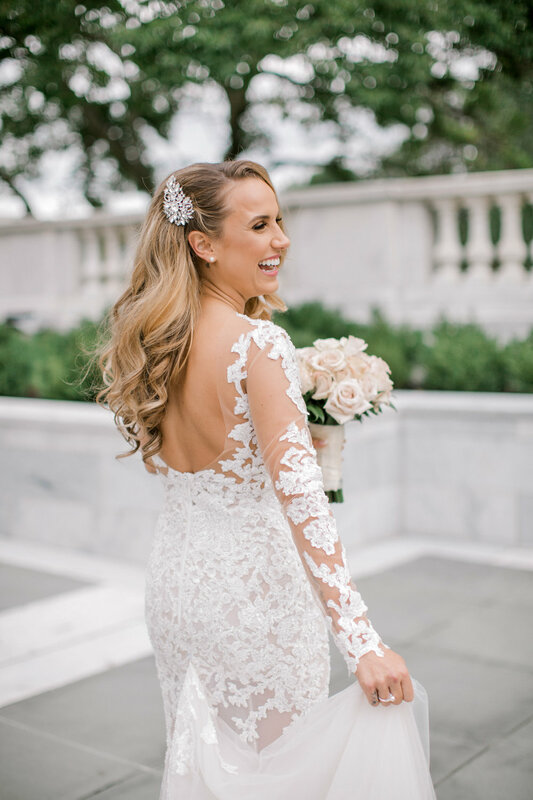 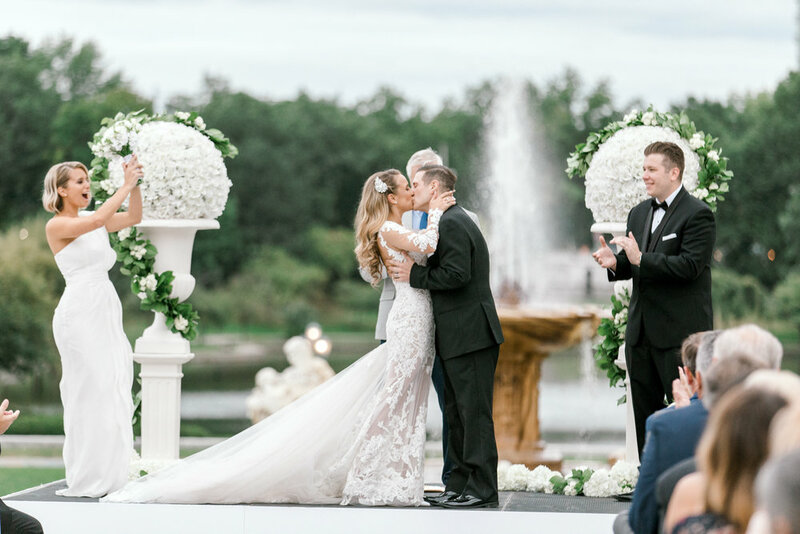 From the gorgeous reception floral detail, to the brides one-of-a-kind wedding dress, to the scenic and memorable exchange of vows, this wedding was truly unforgettable. 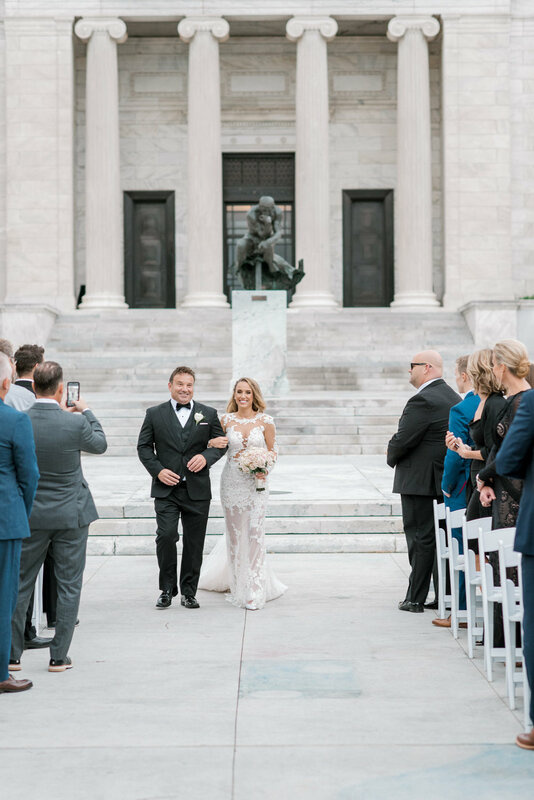 This day was truly one-in-a-million! 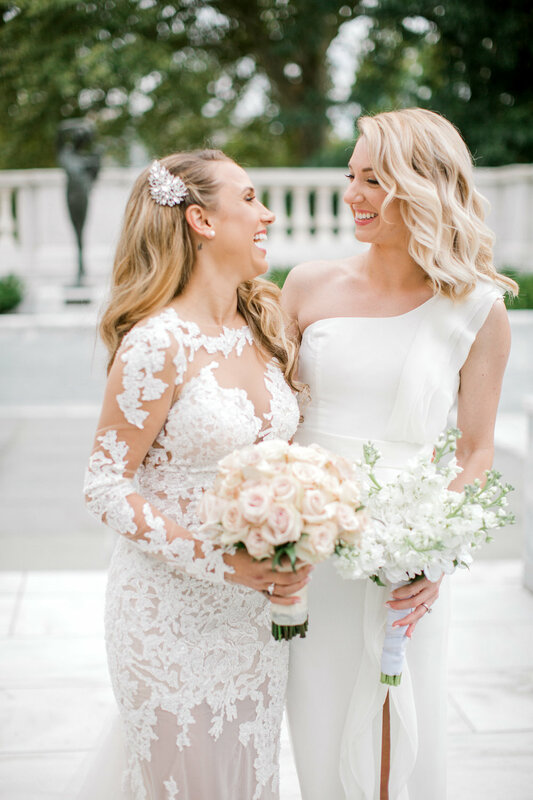 With a little rain, good friends and family, and a whole lot of love, it is no wonder that this day was sure to create a beautiful rainbow. 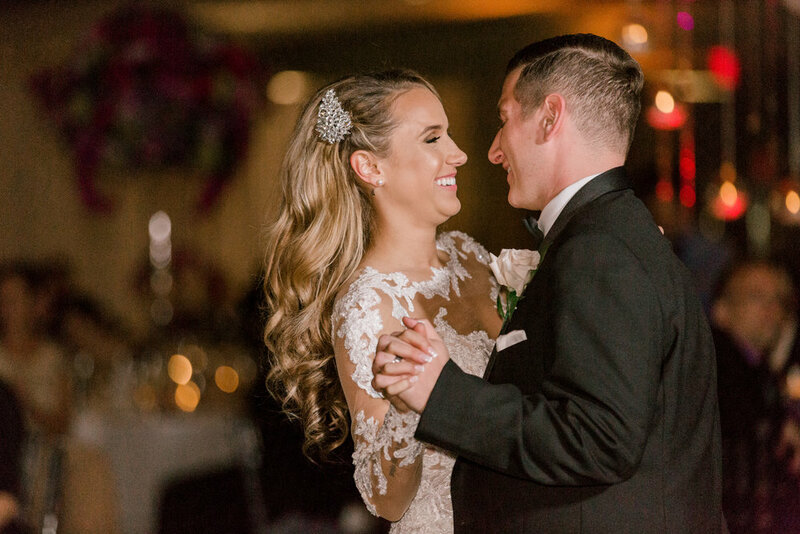 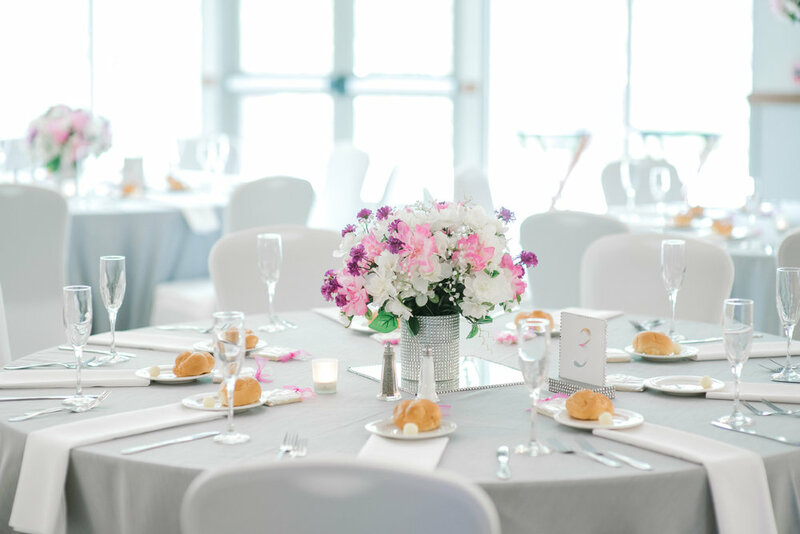 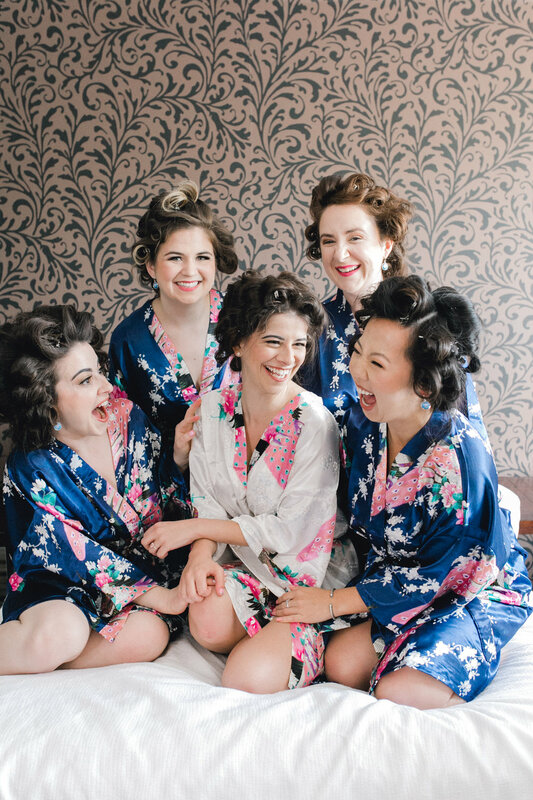 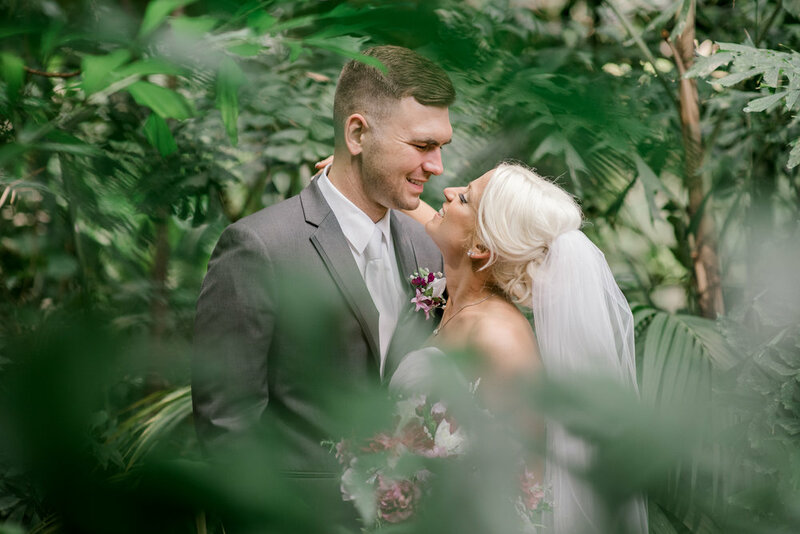 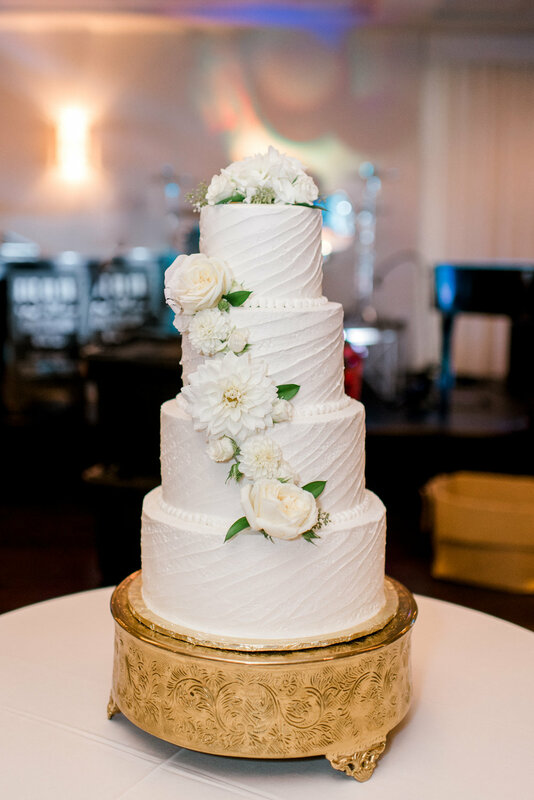 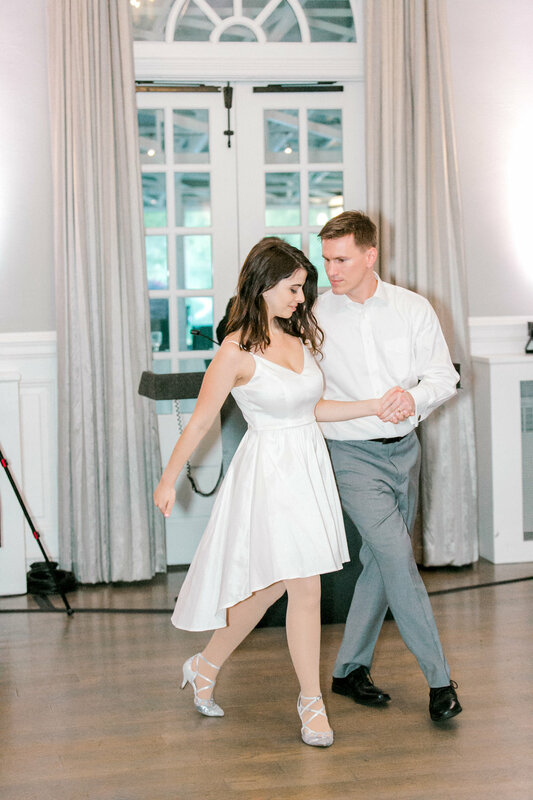 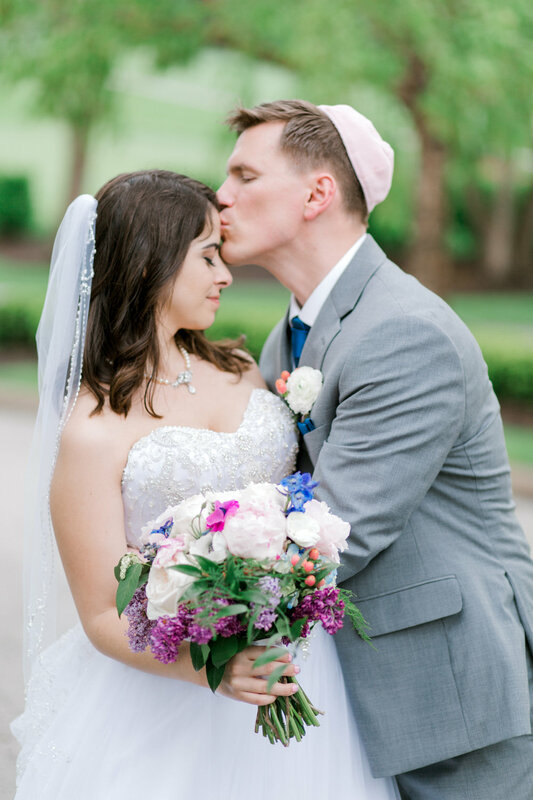 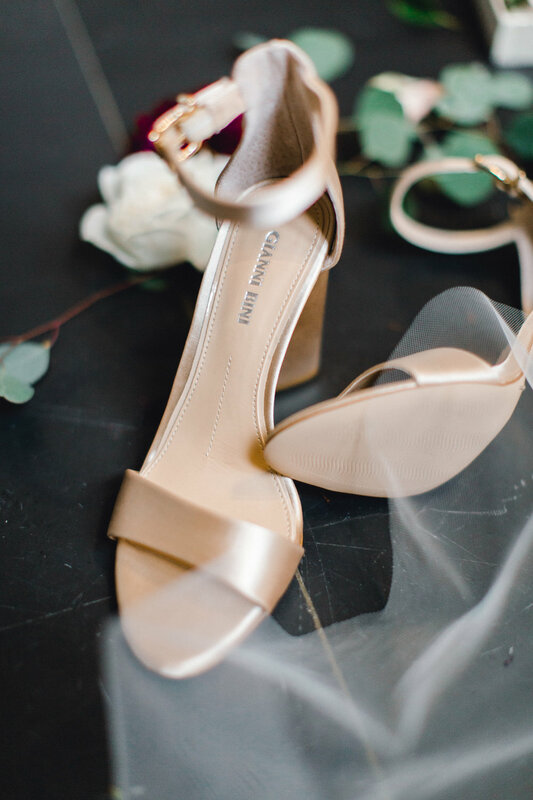 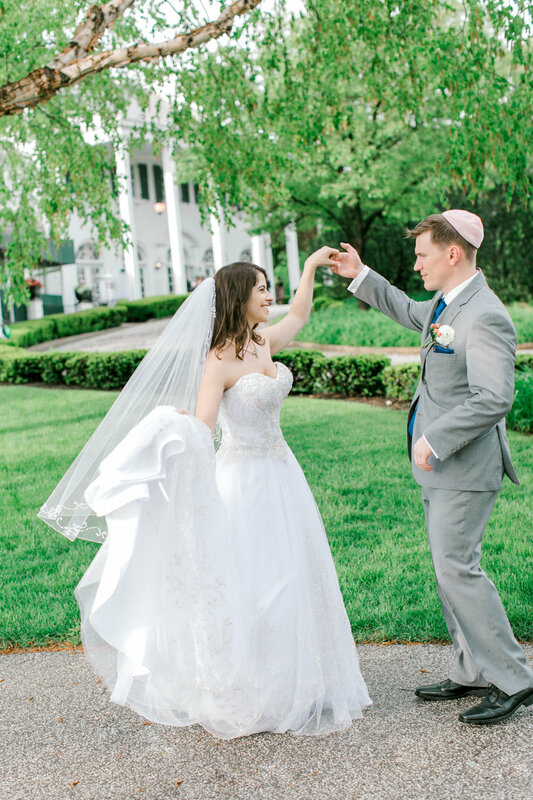 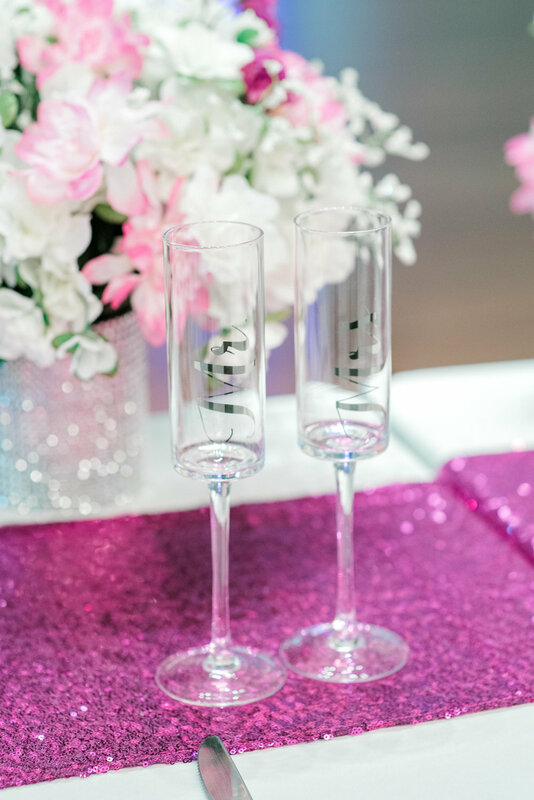 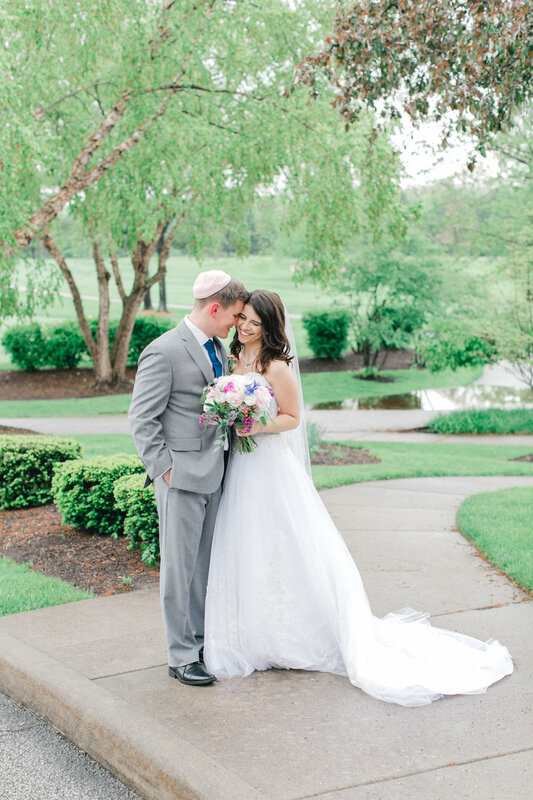 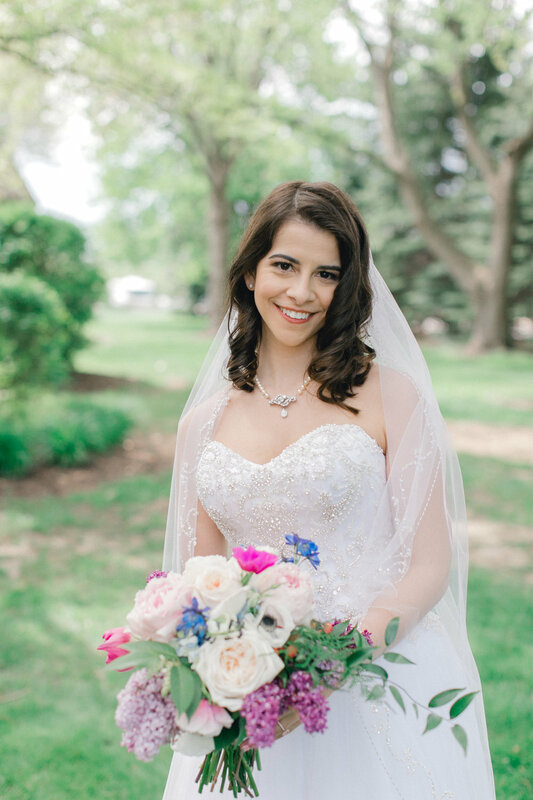 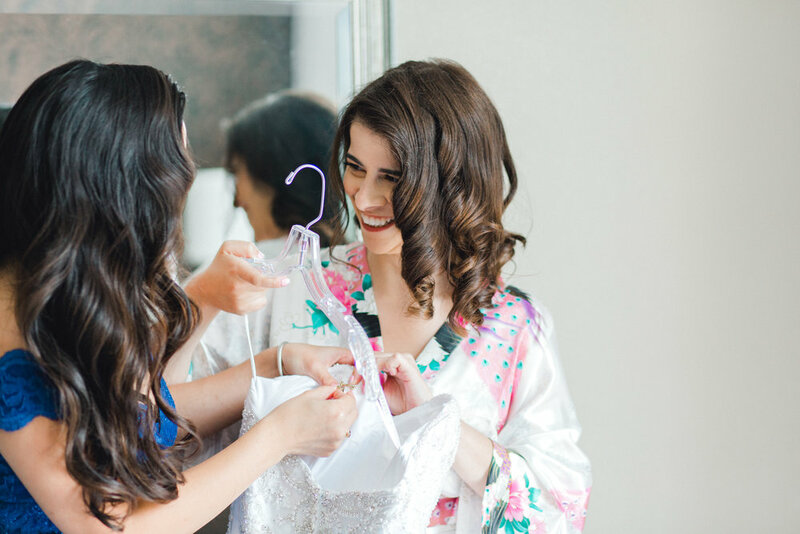 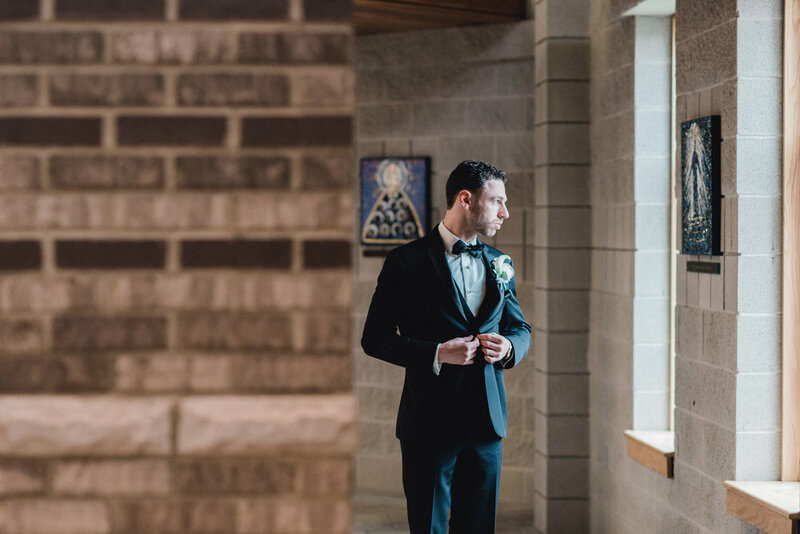 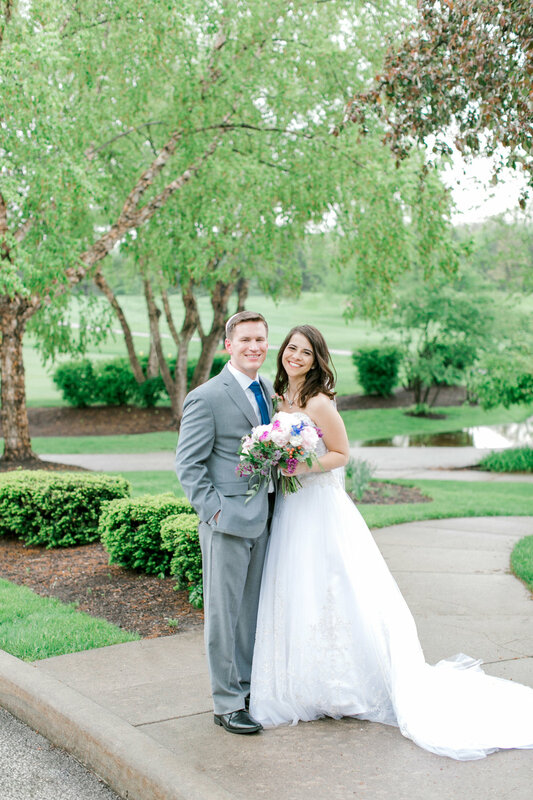 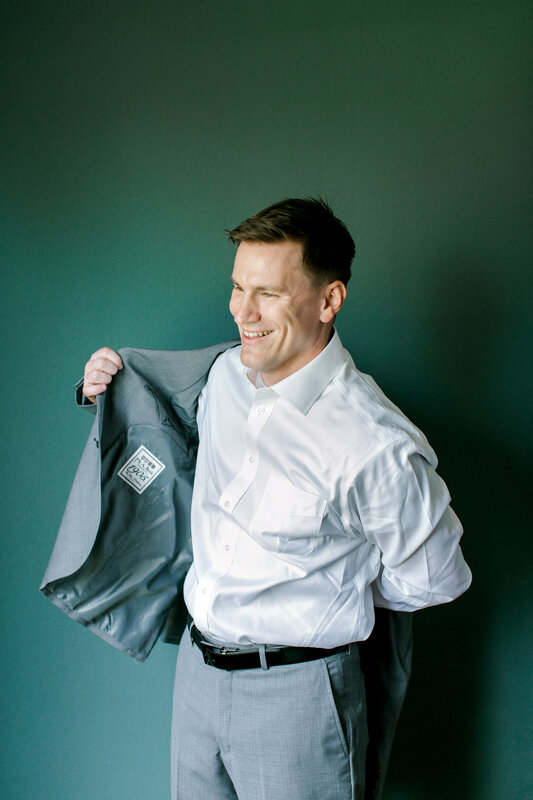 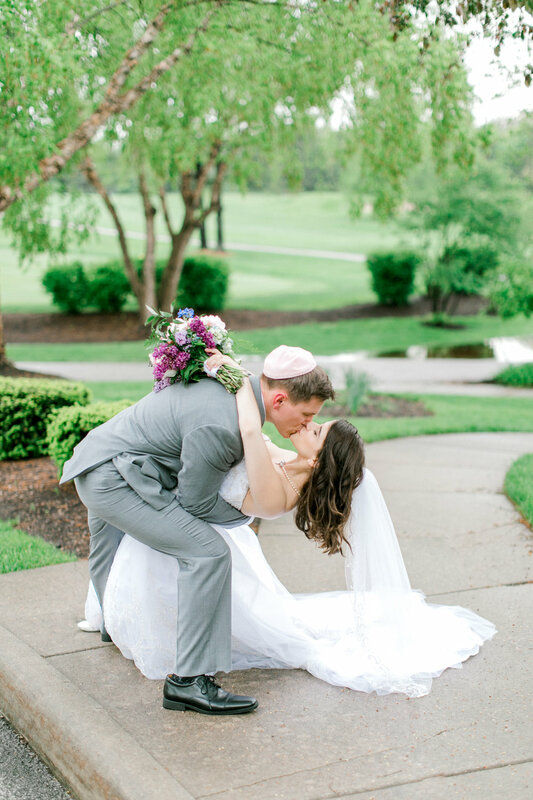 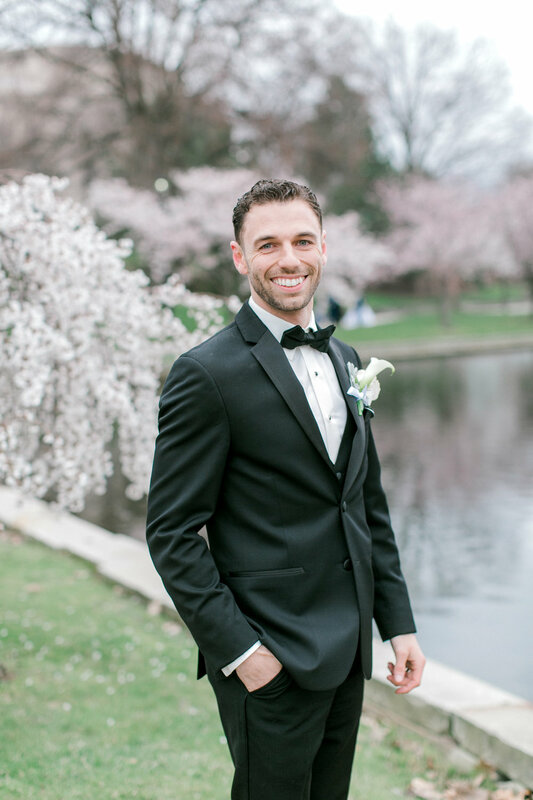 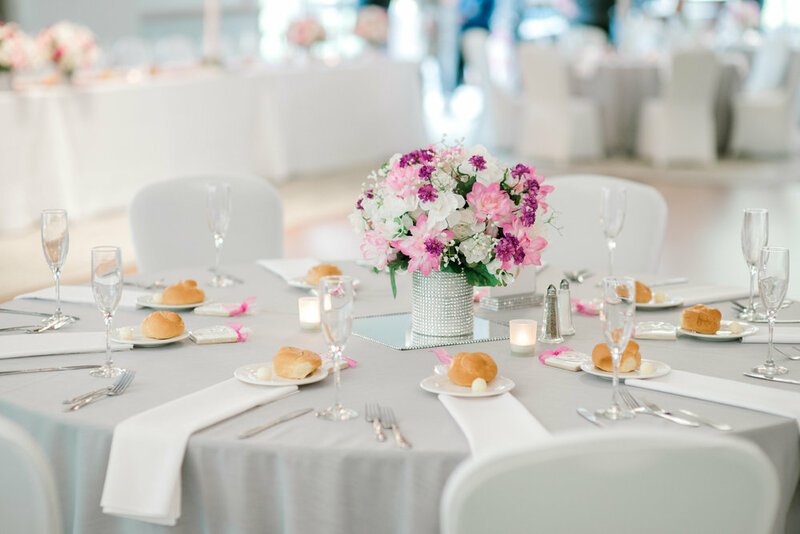 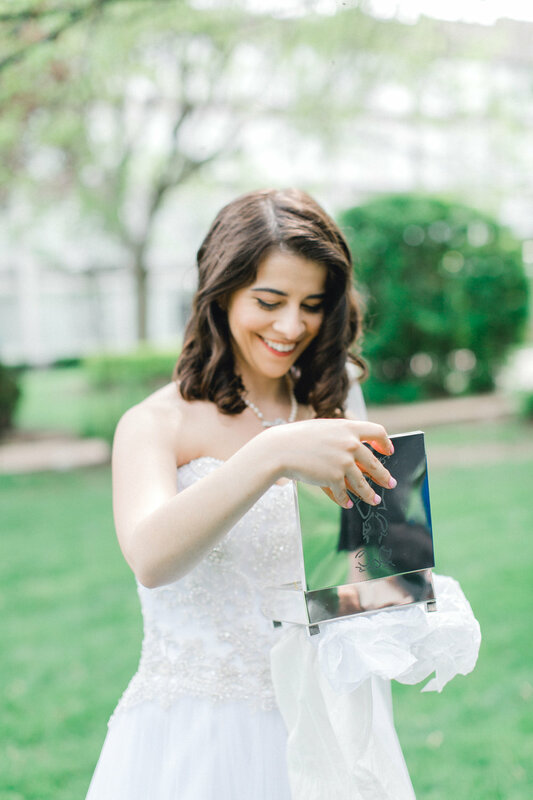 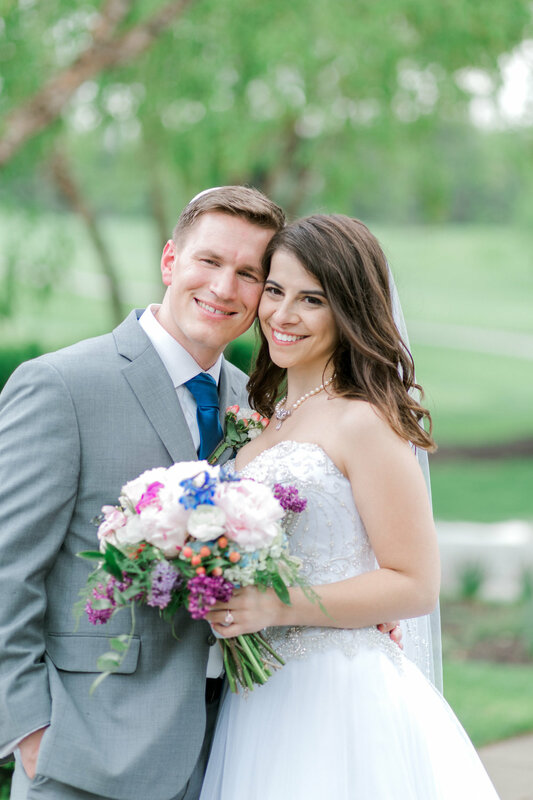 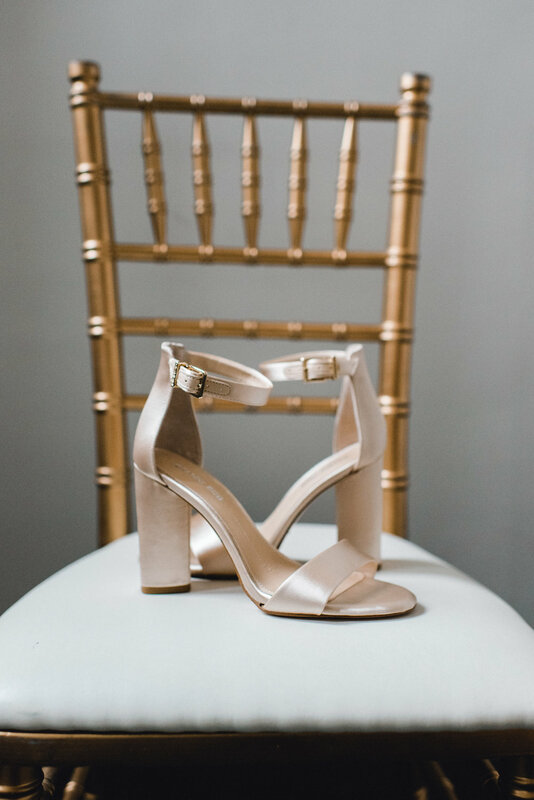 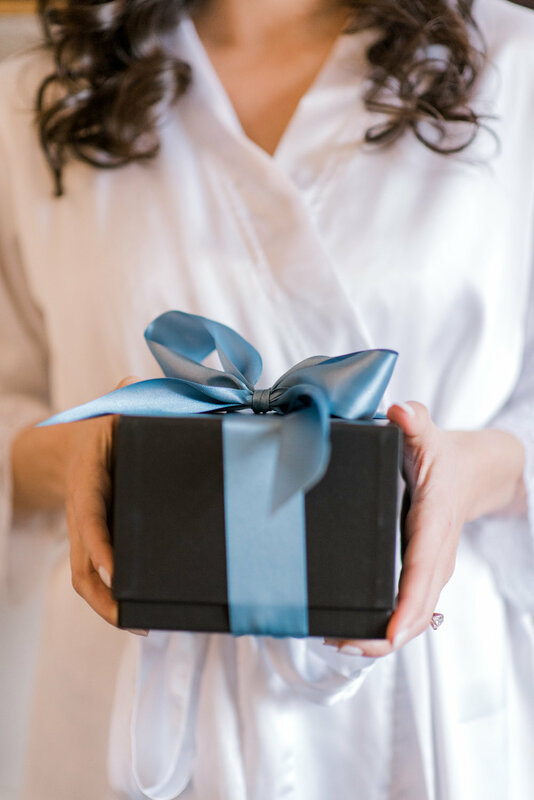 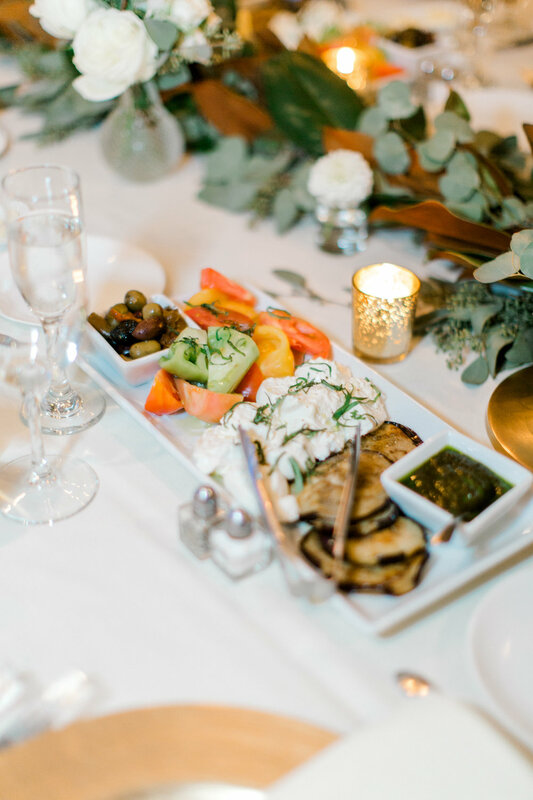 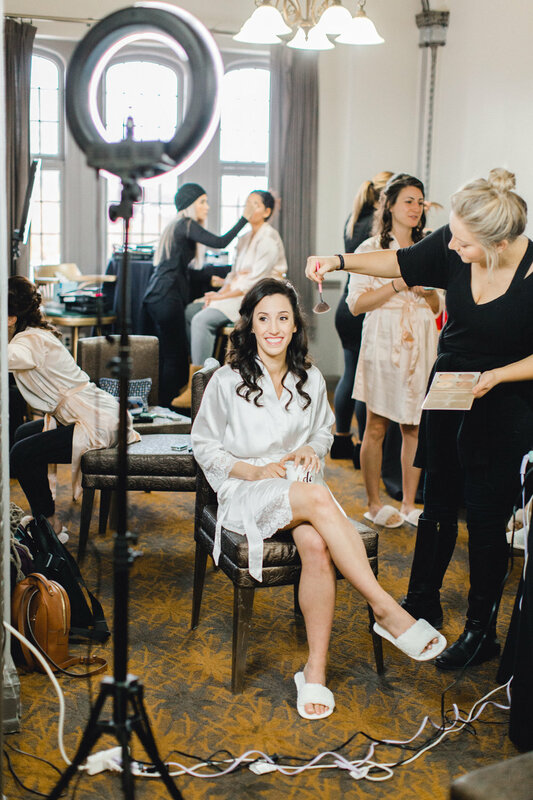 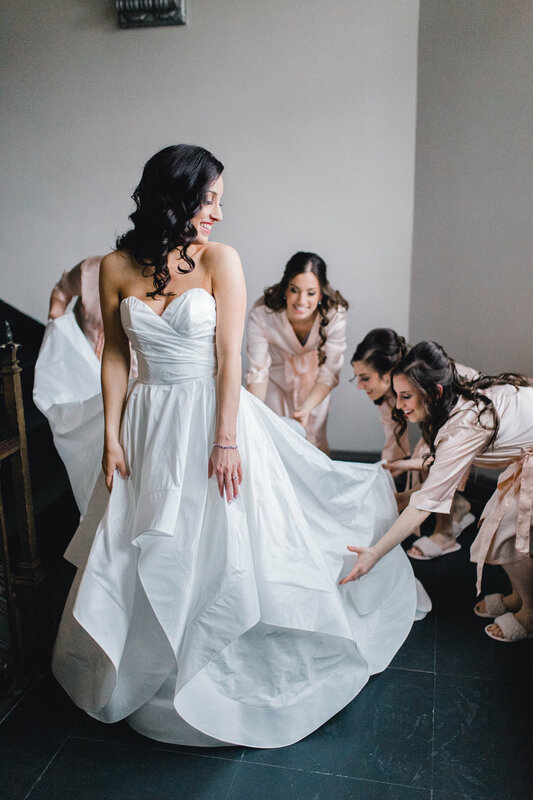 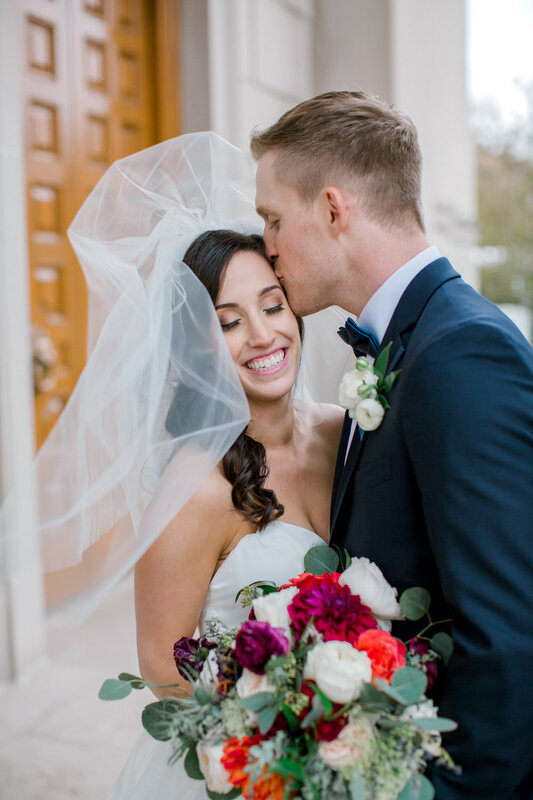 Take a peek into this gorgeous wedding at Manakiki Golf Course, with an unforgettable surprise tango dance from the bride and groom as well as a cotton candy machine for a delicious late night snack for all of their cherished guests! 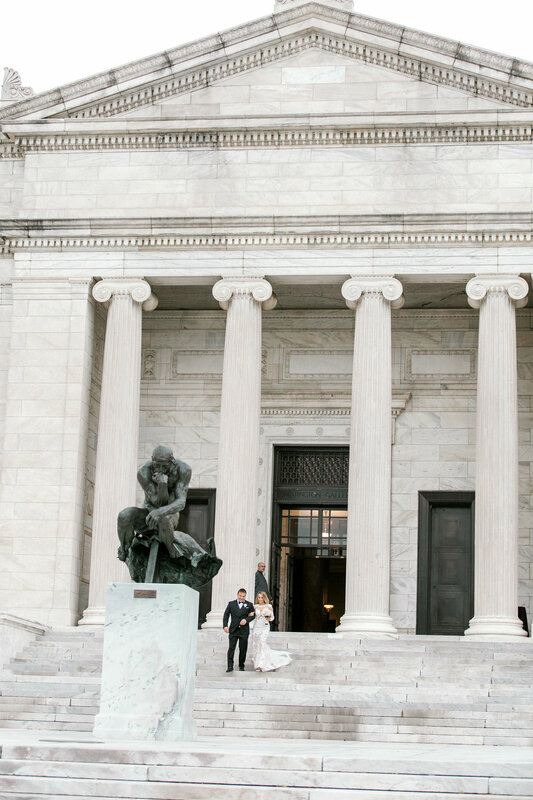 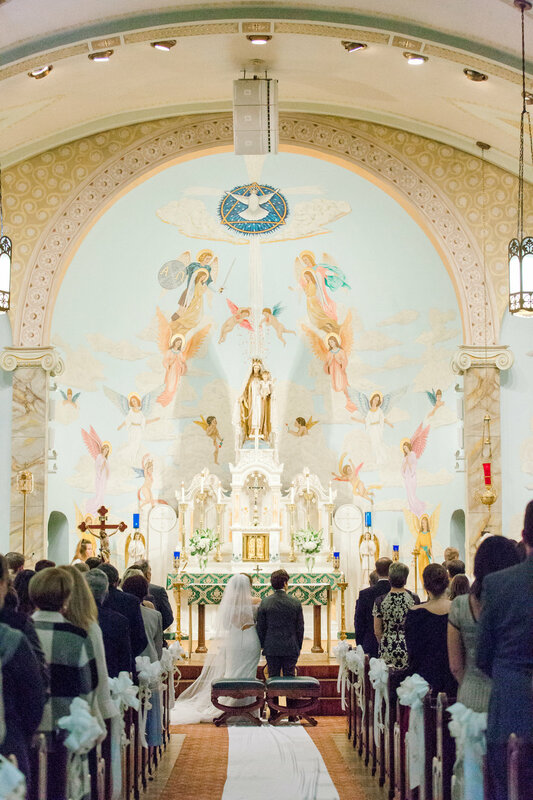 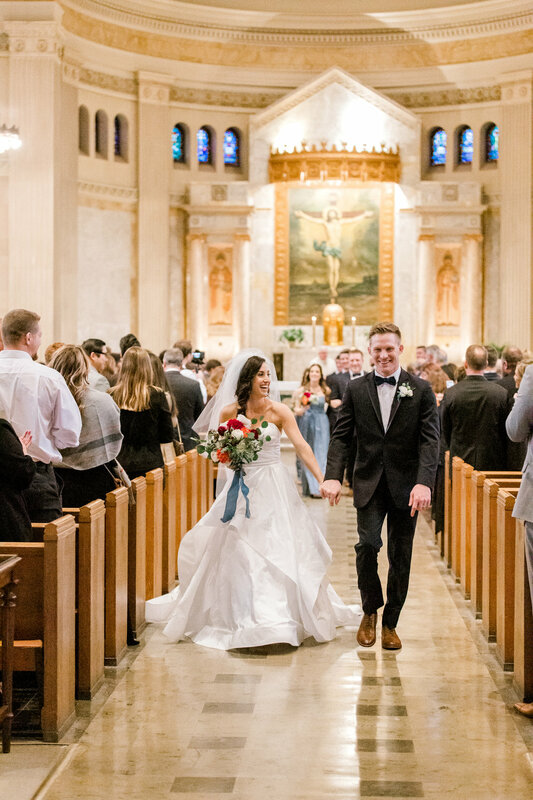 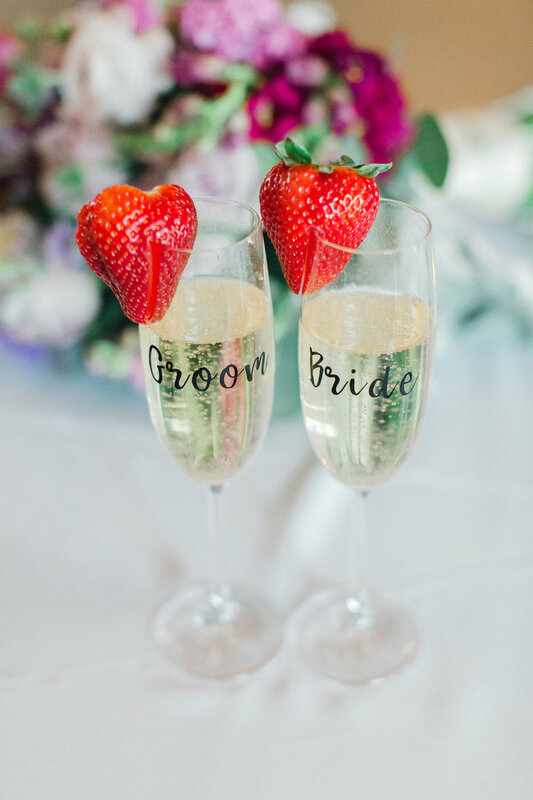 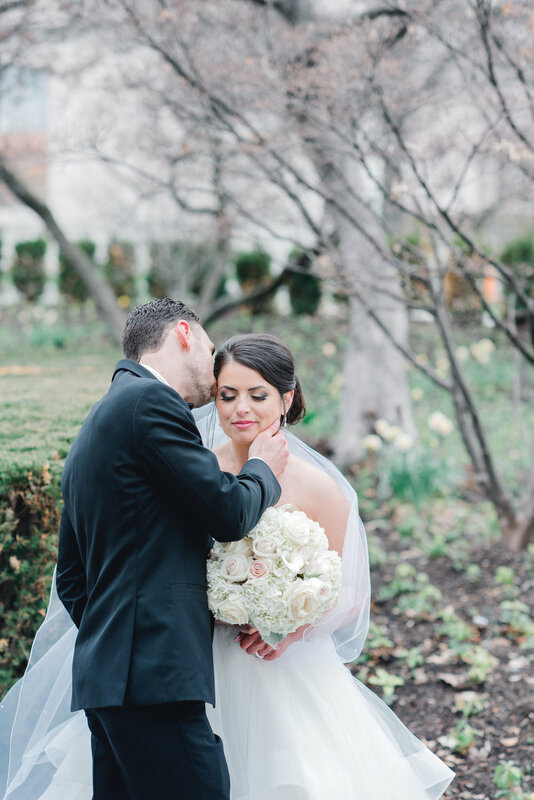 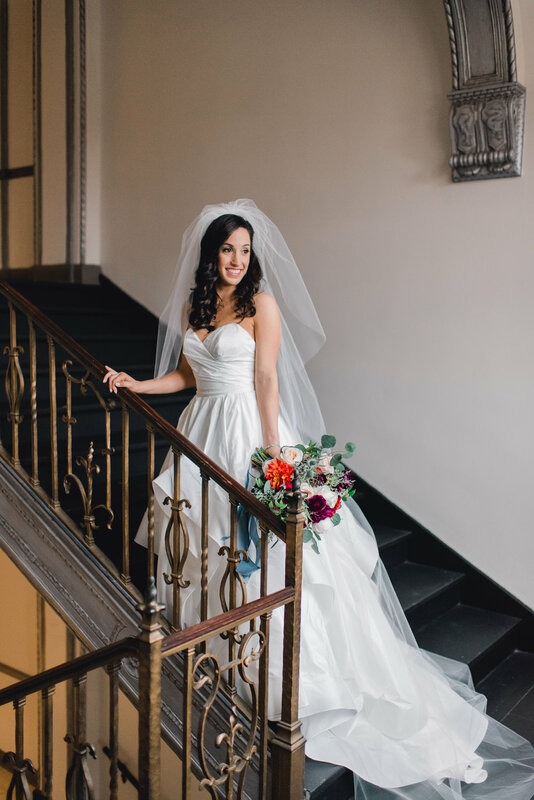 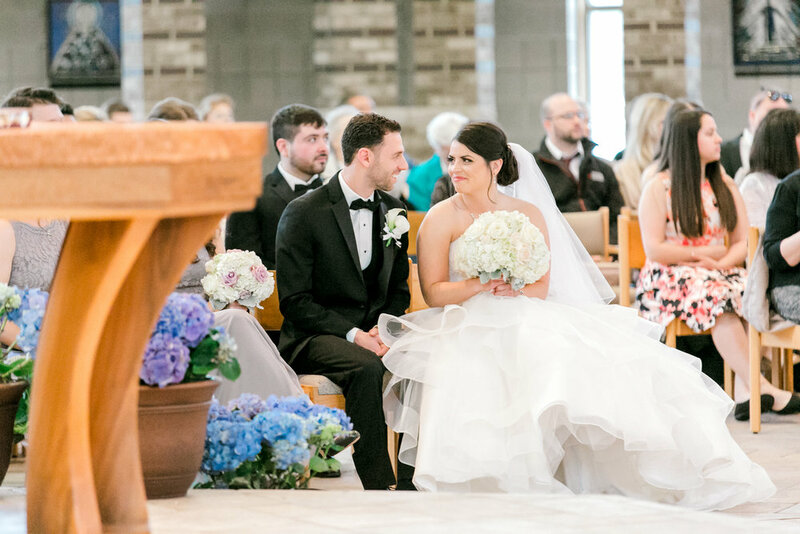 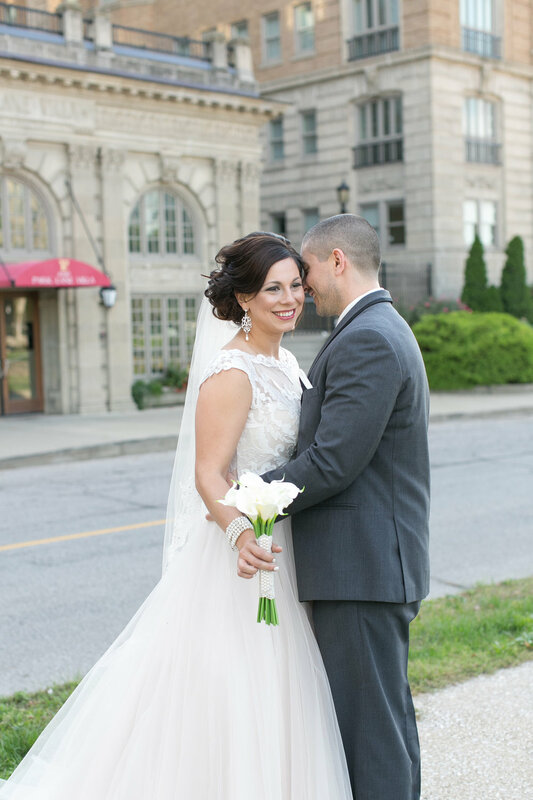 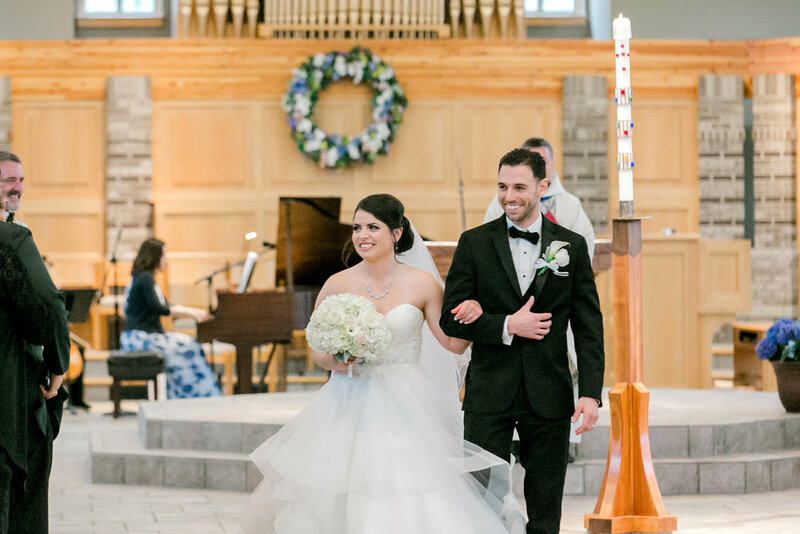 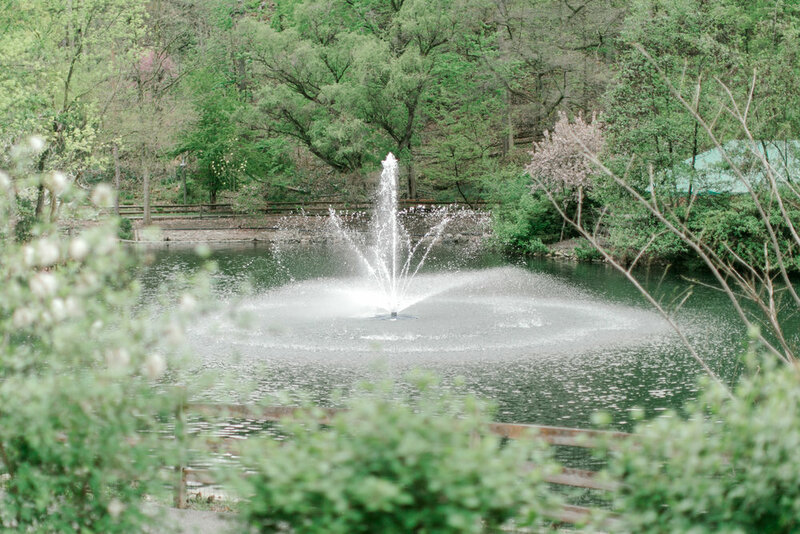 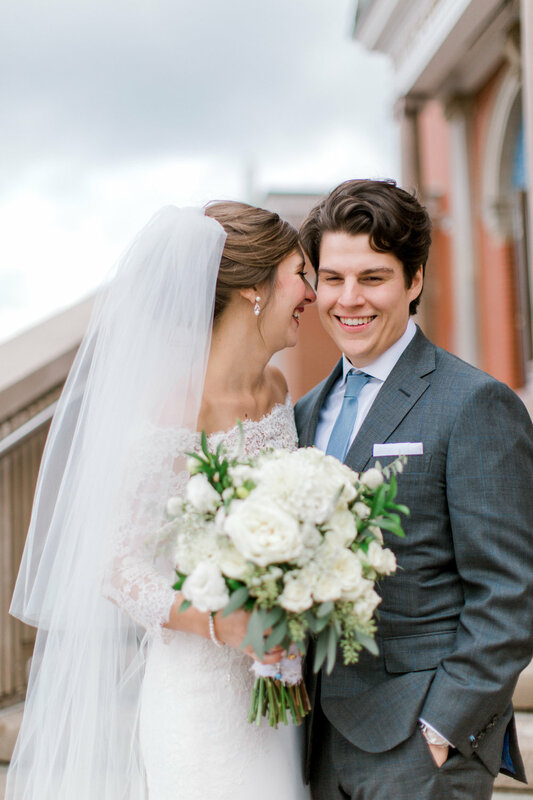 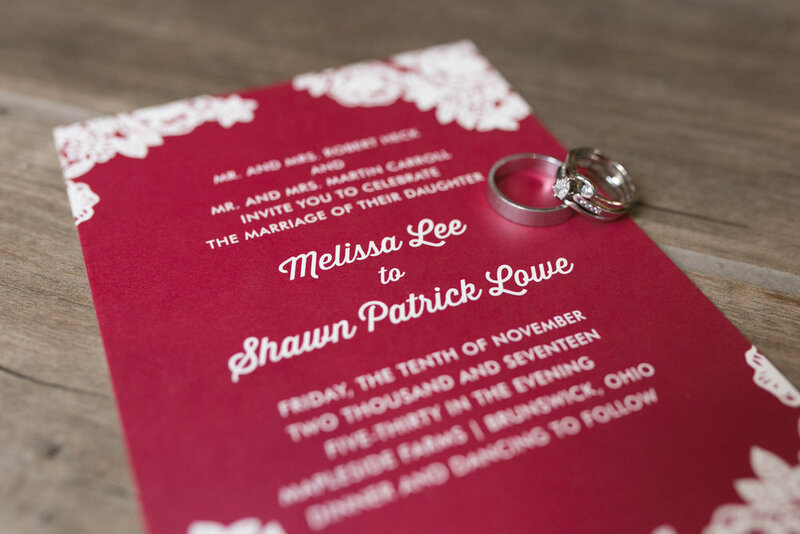 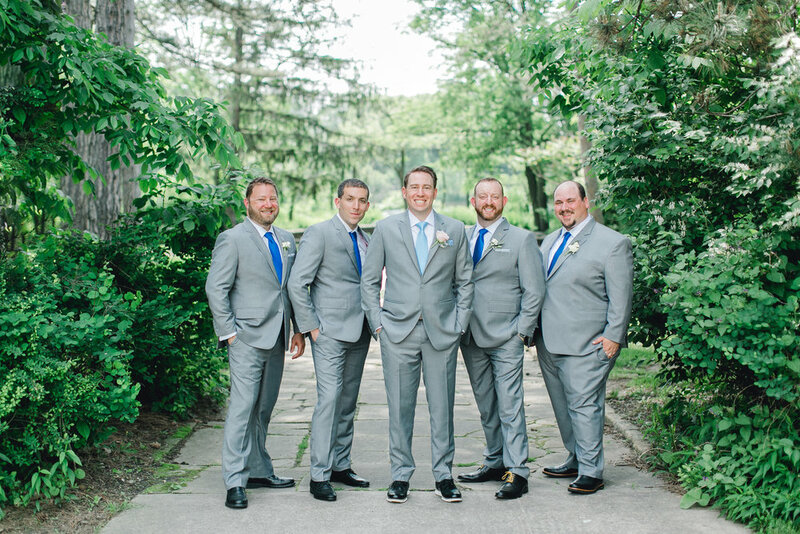 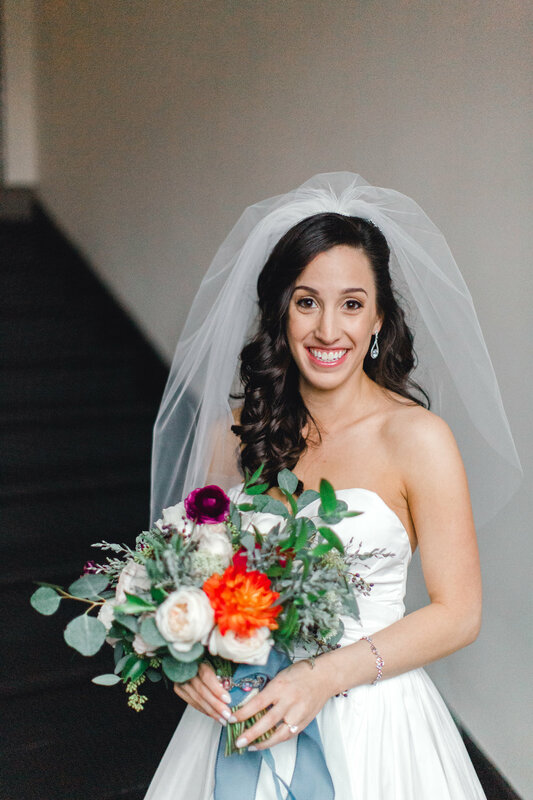 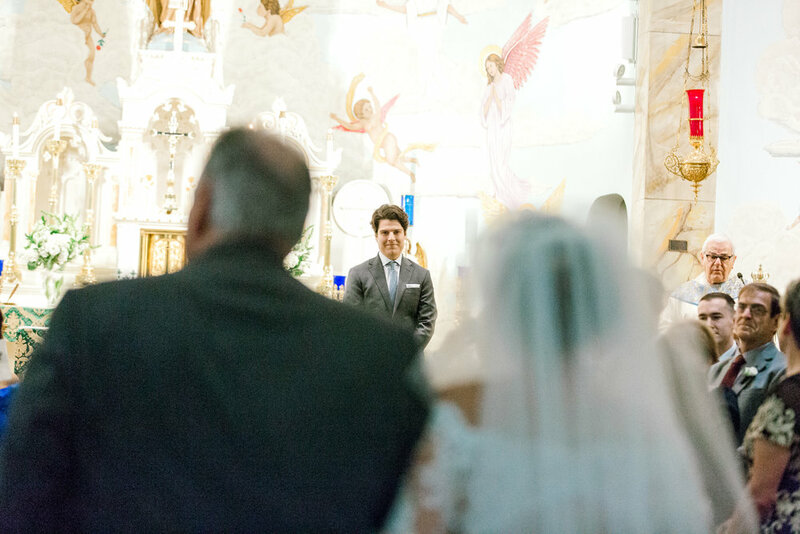 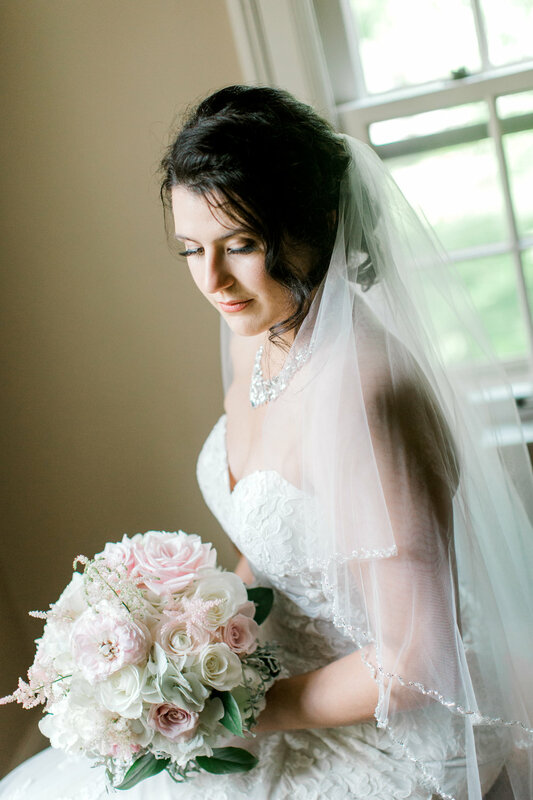 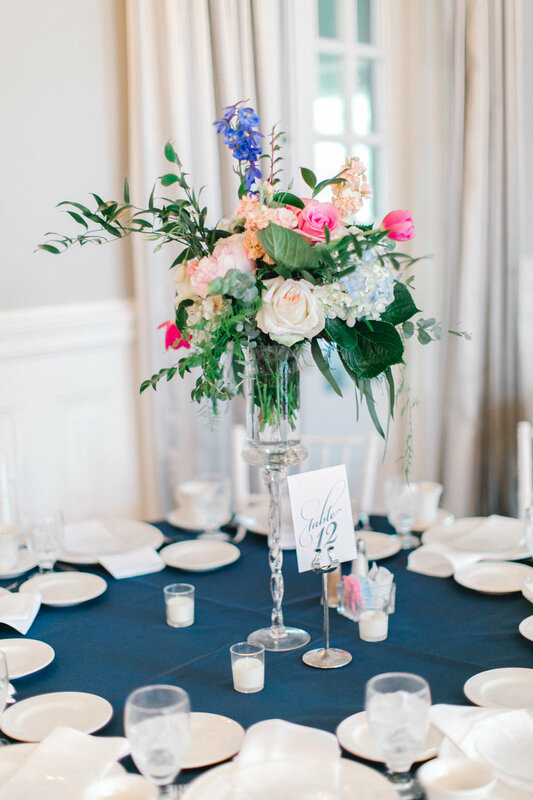 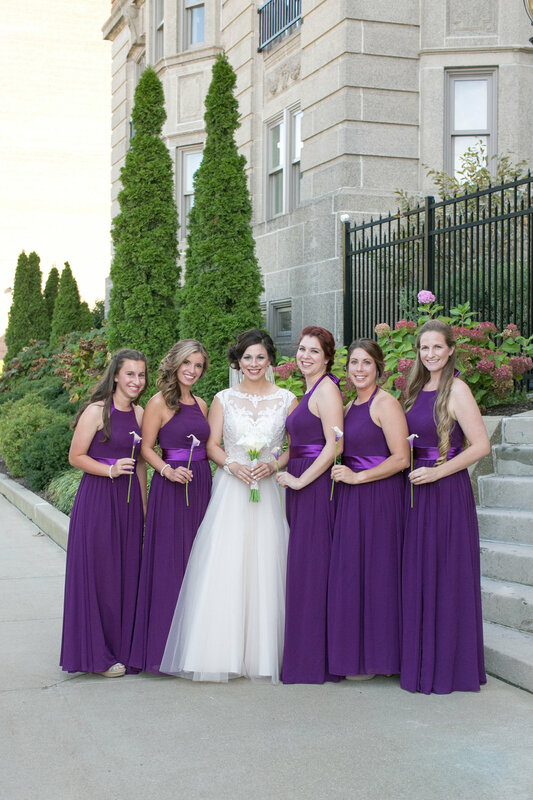 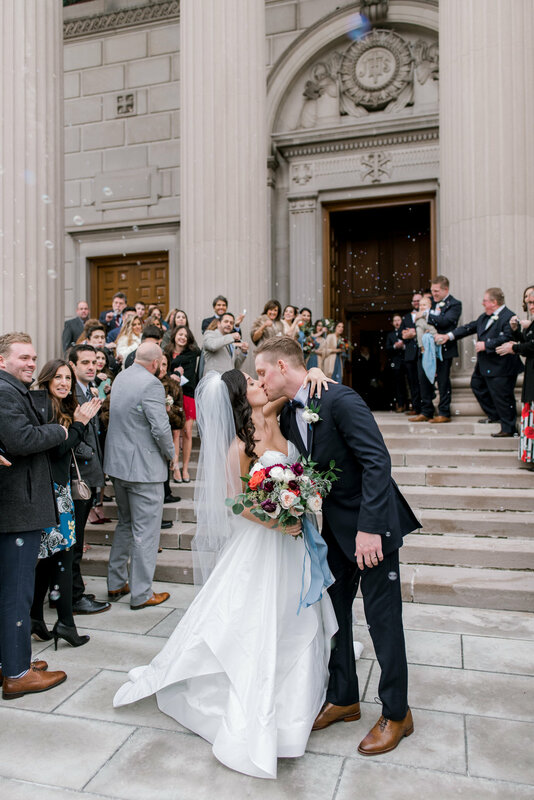 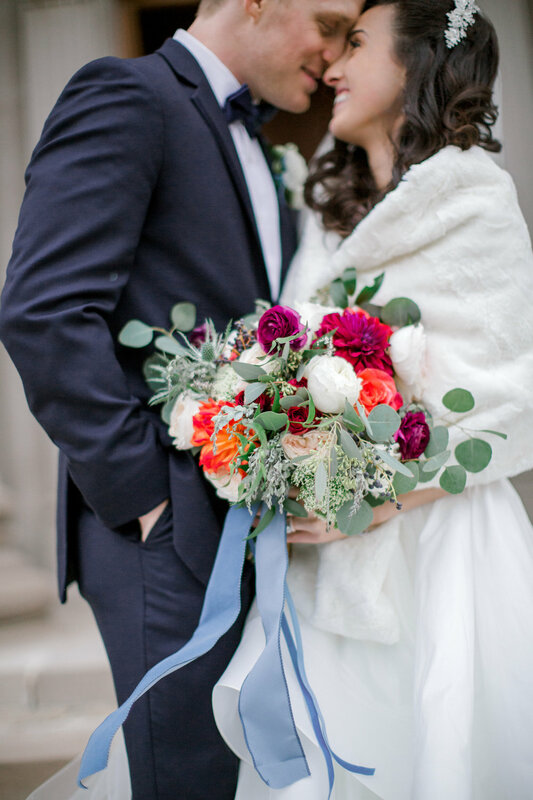 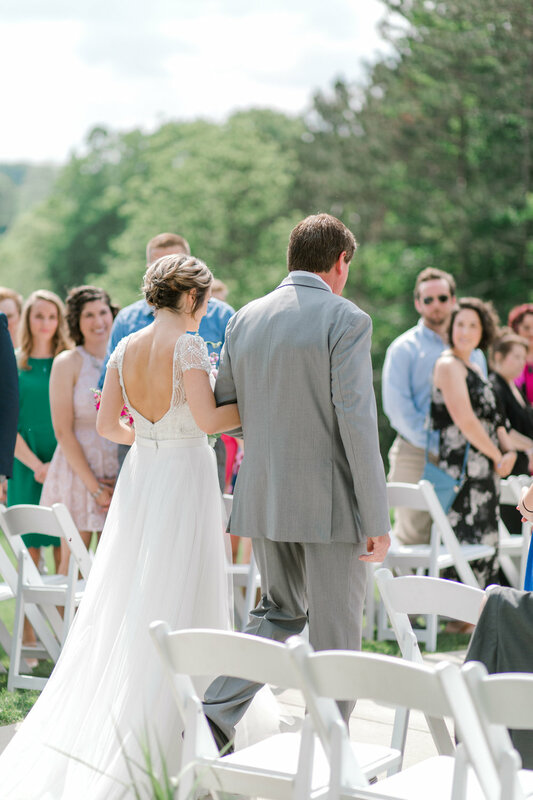 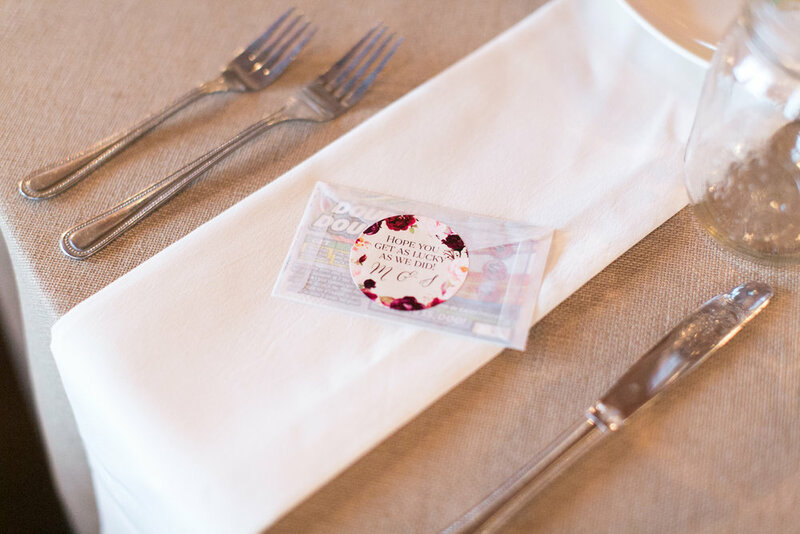 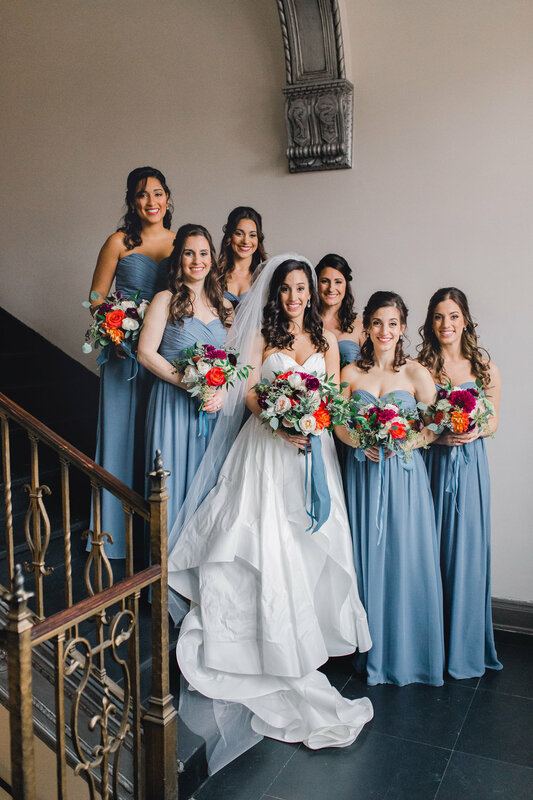 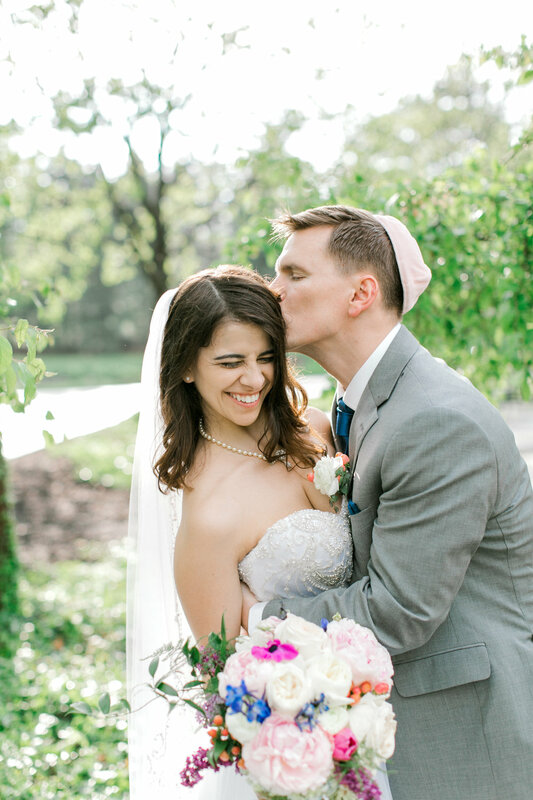 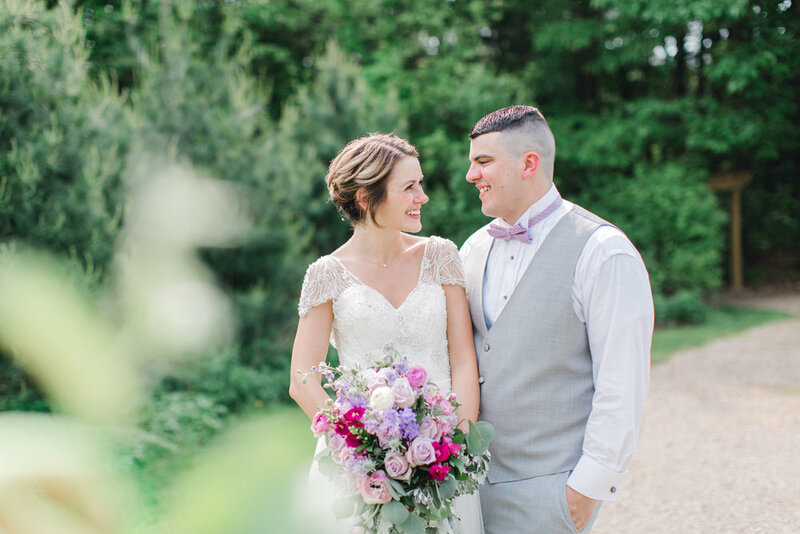 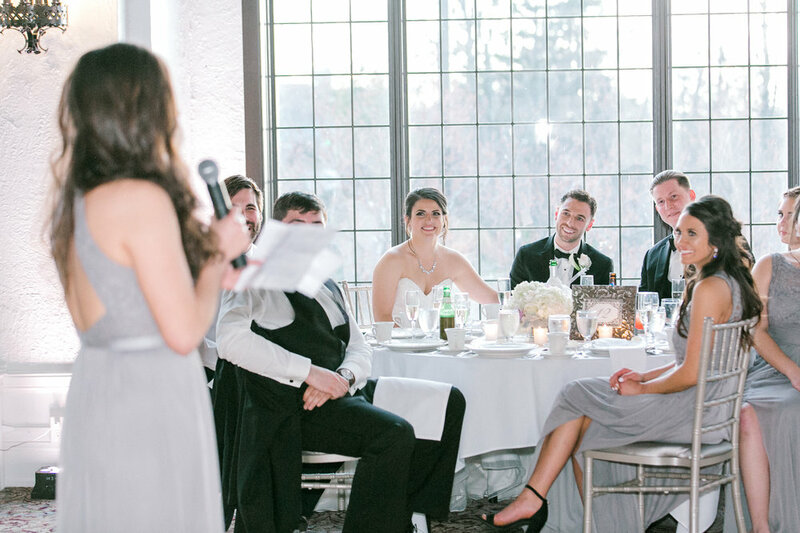 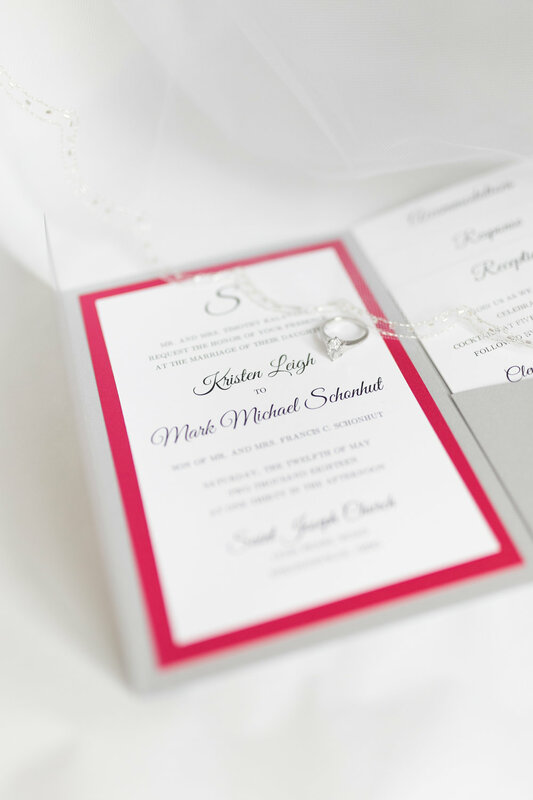 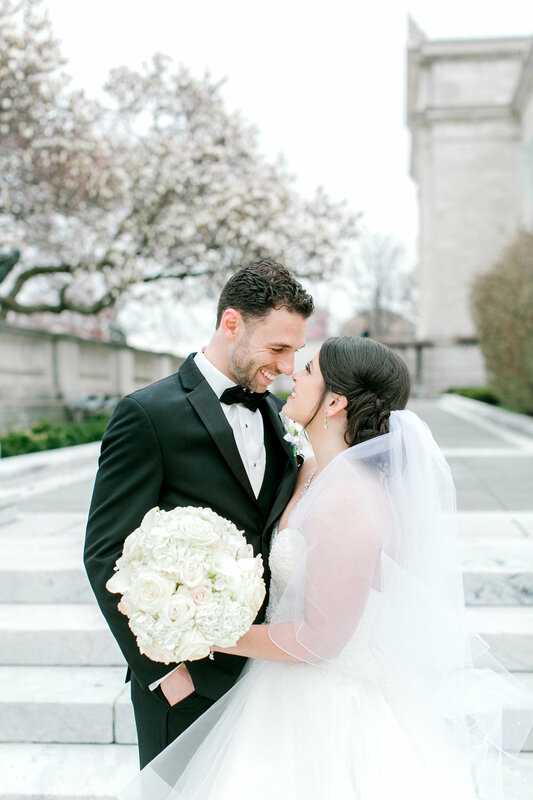 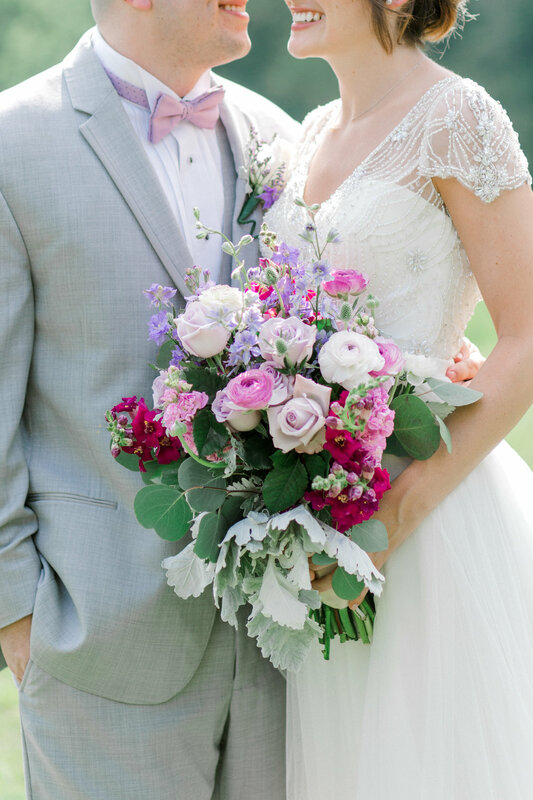 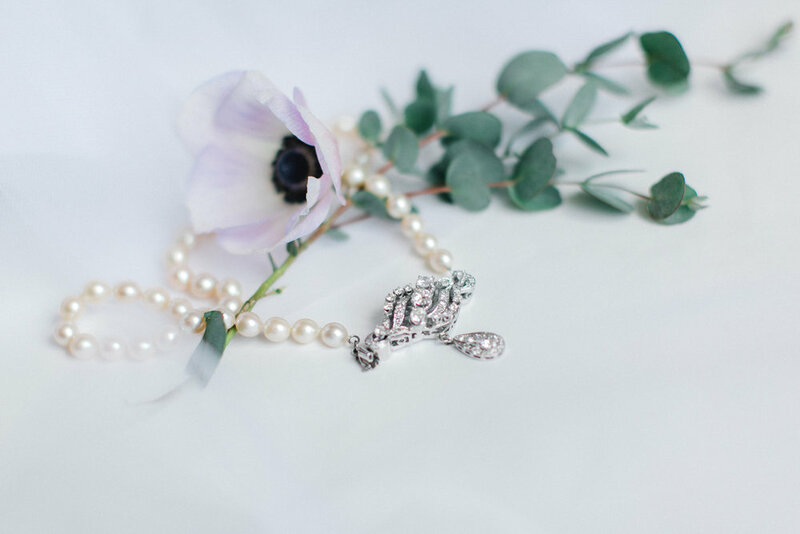 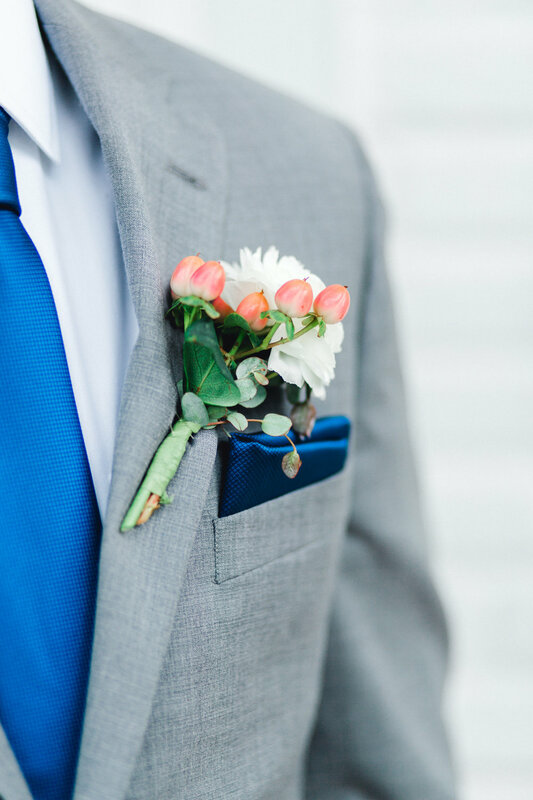 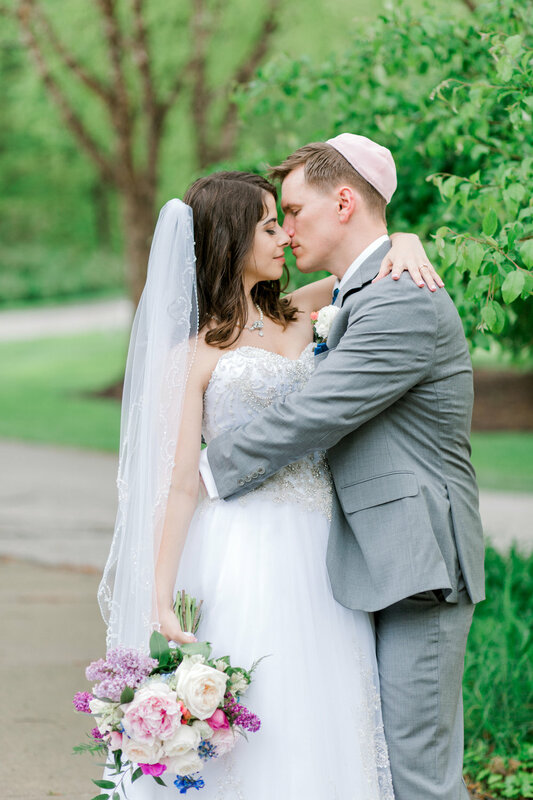 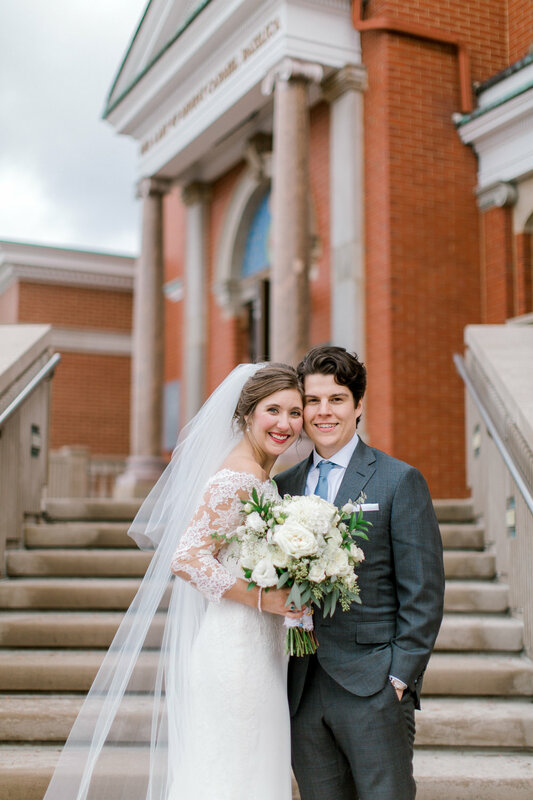 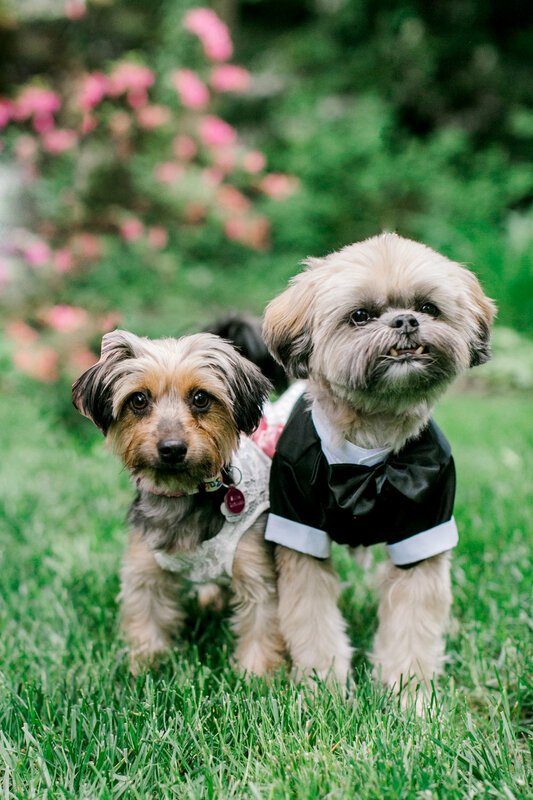 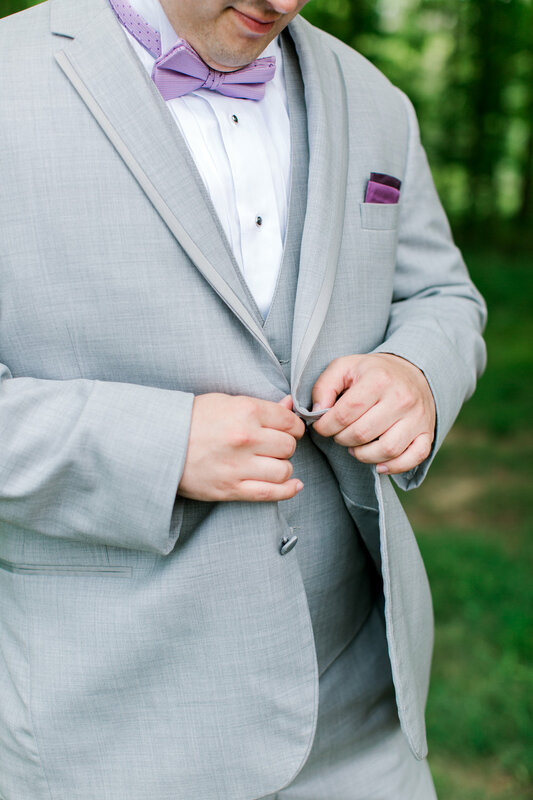 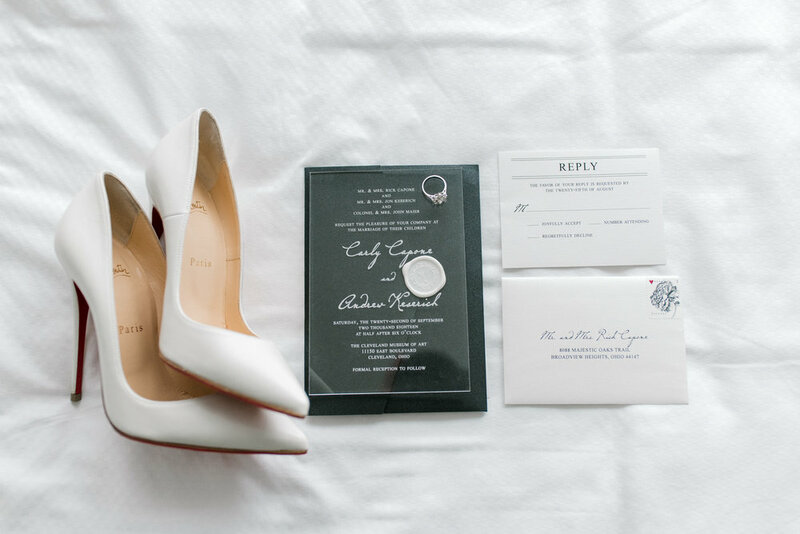 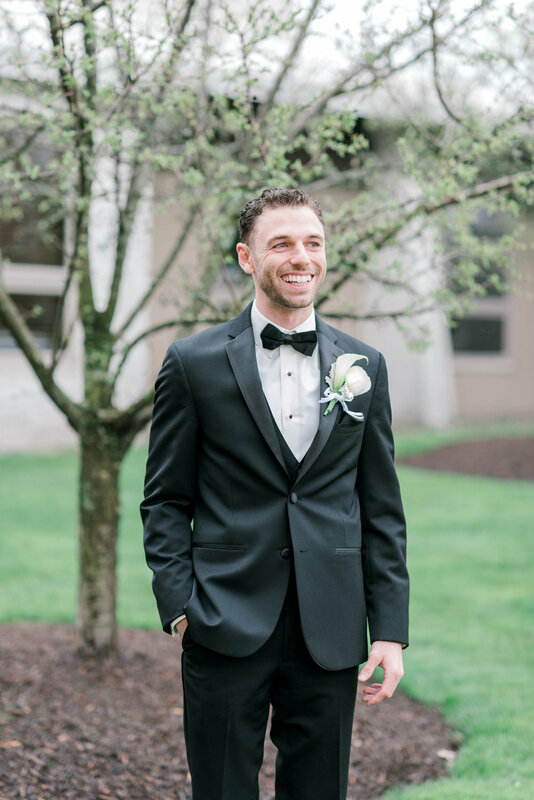 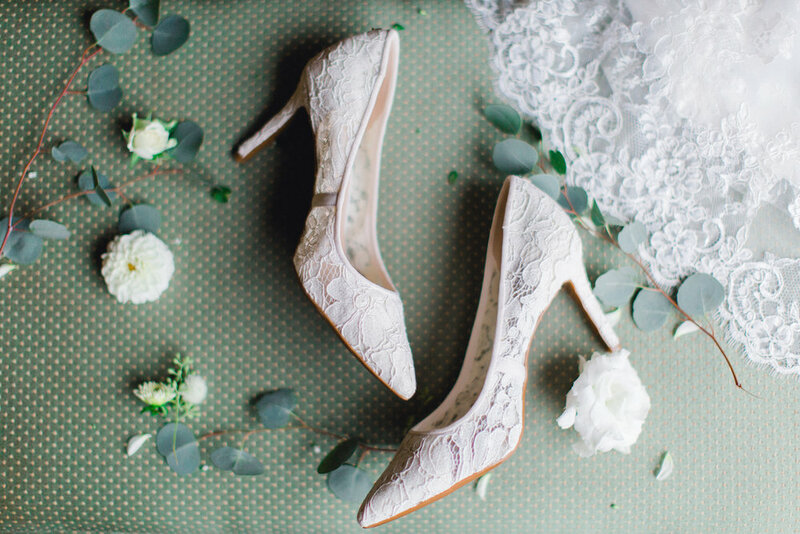 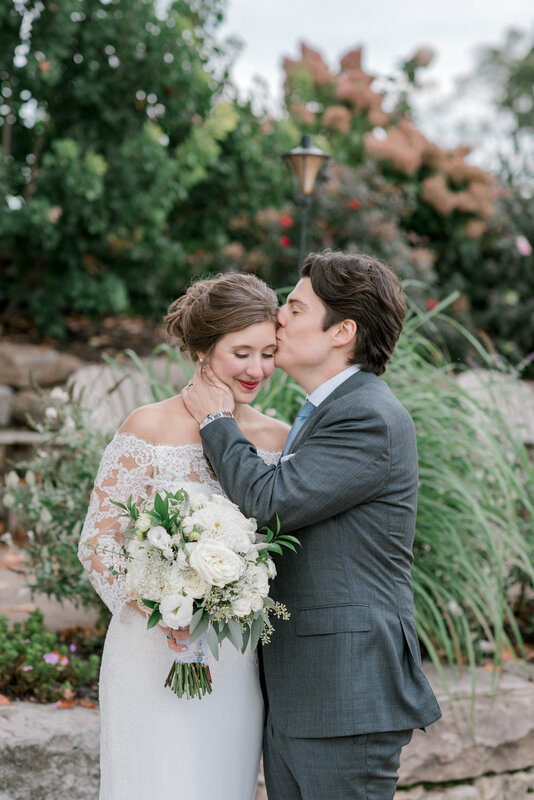 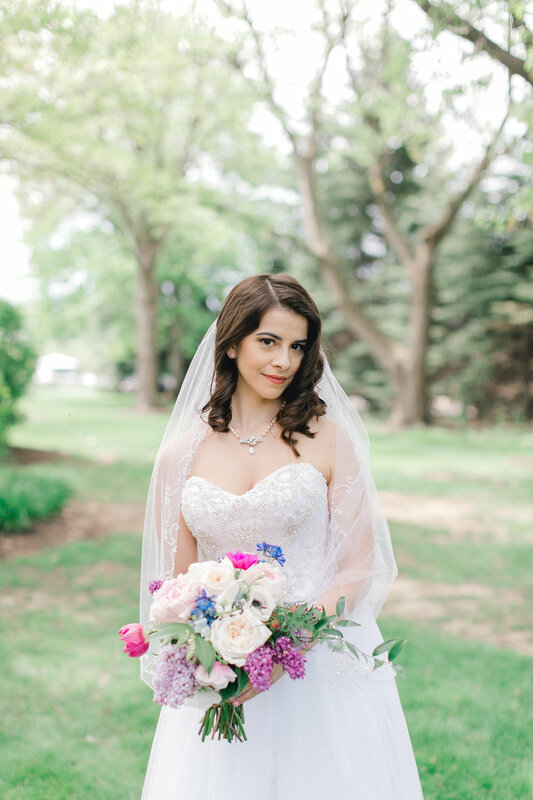 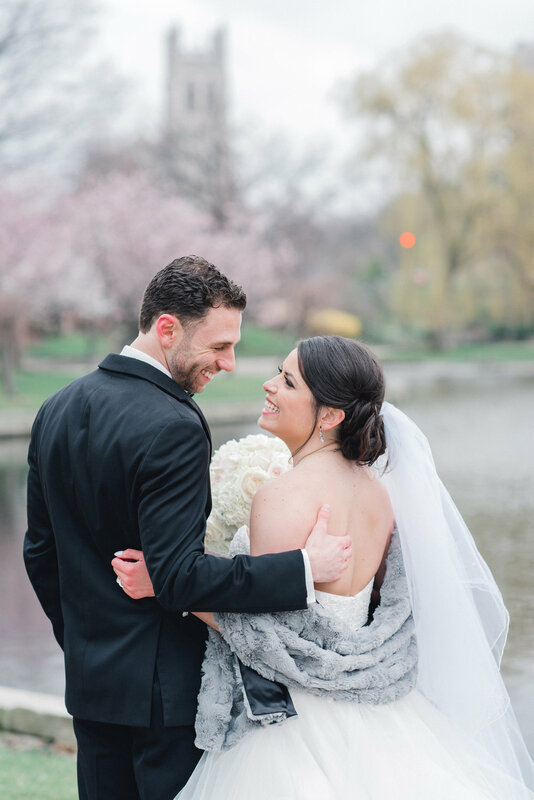 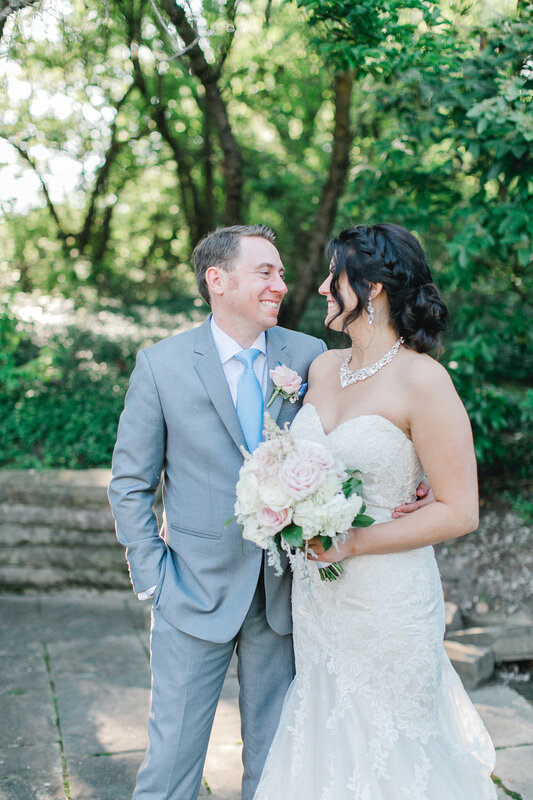 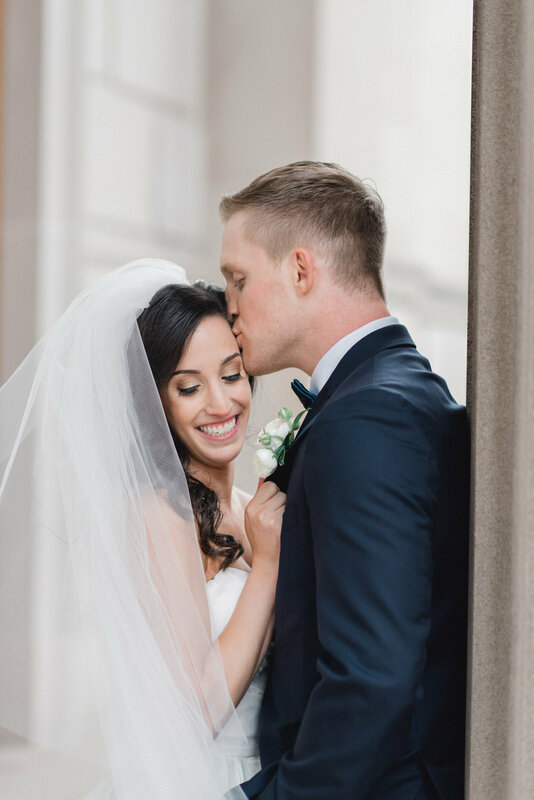 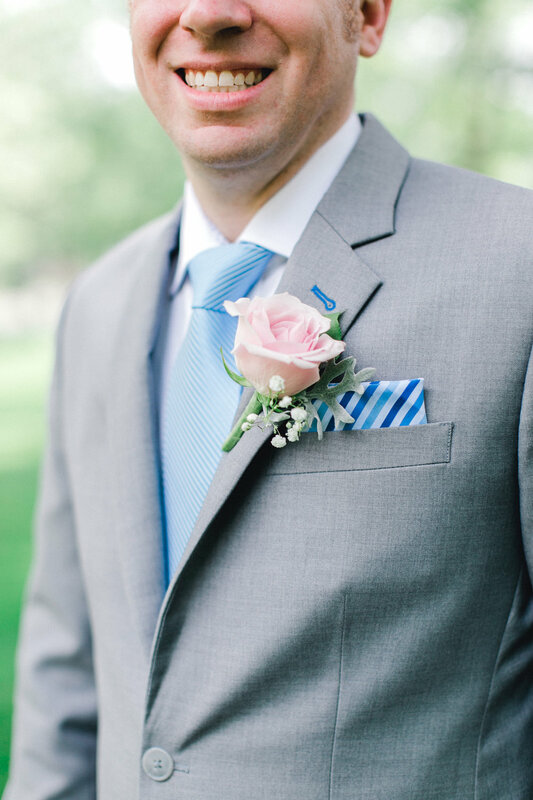 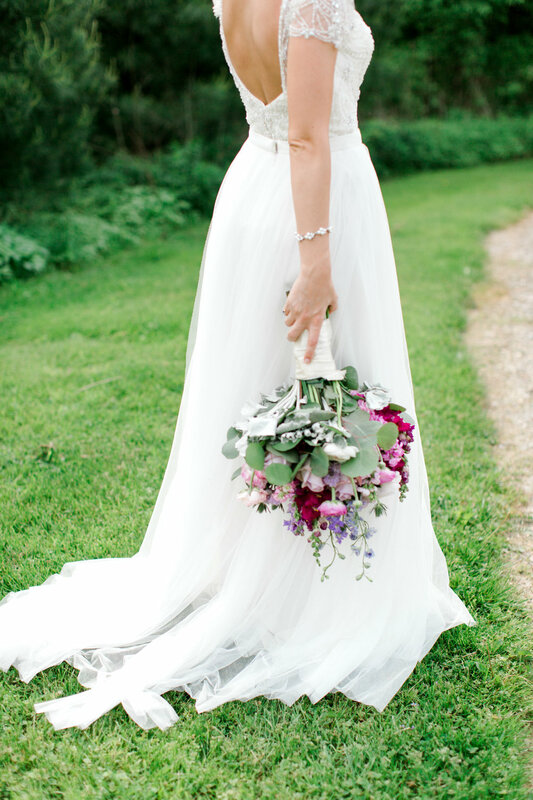 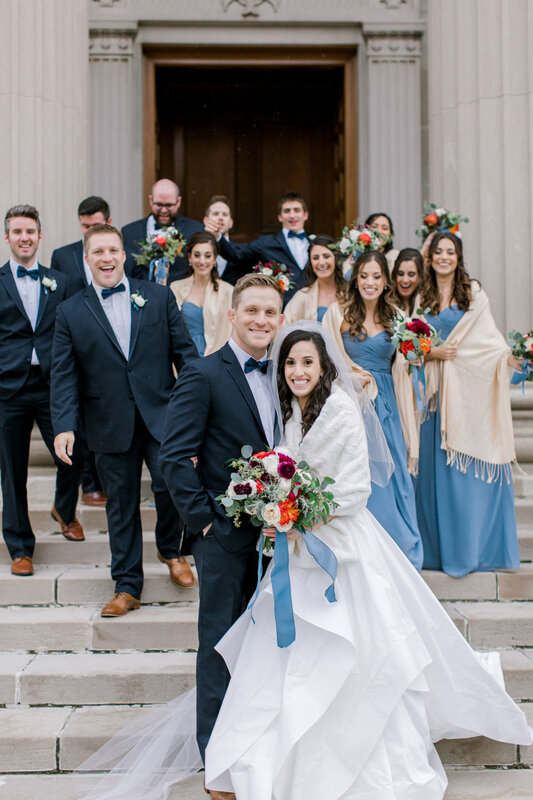 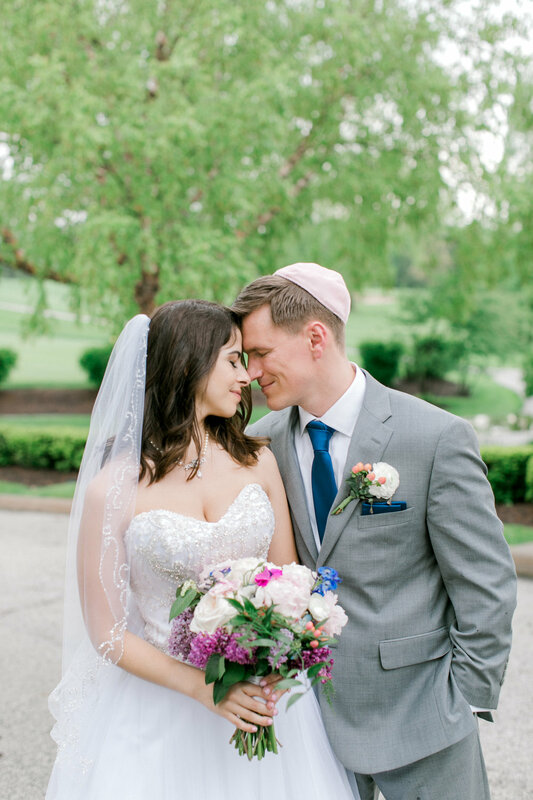 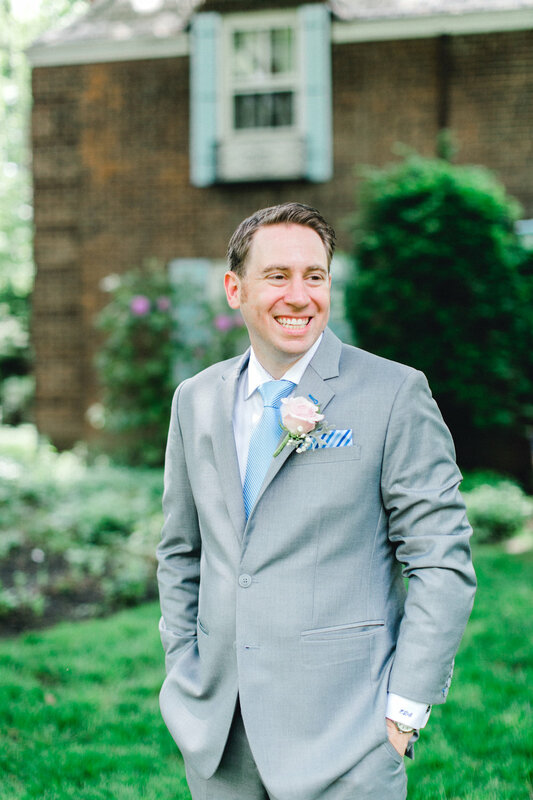 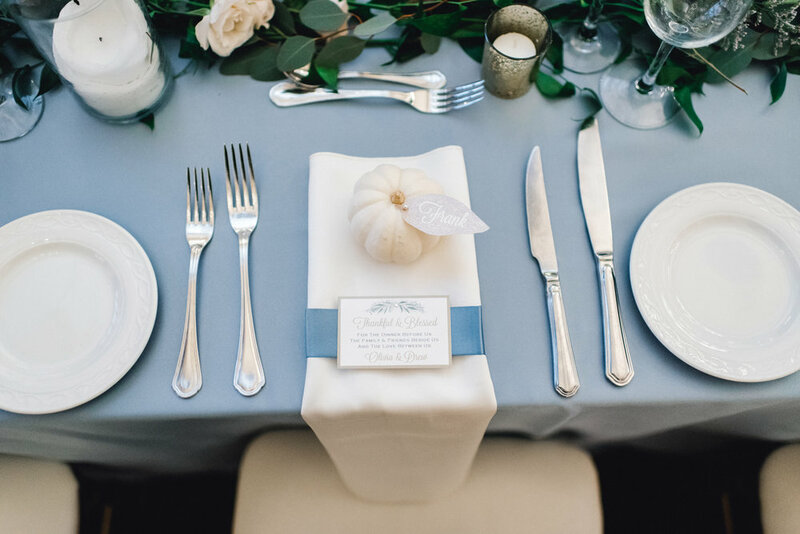 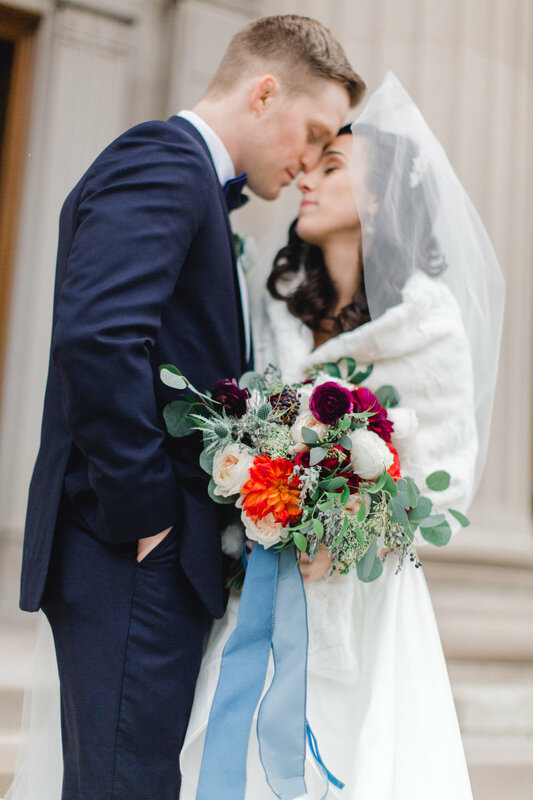 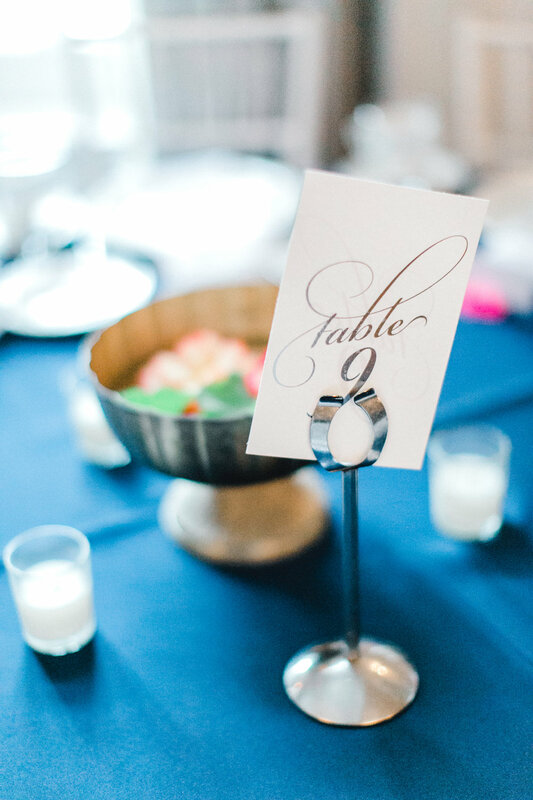 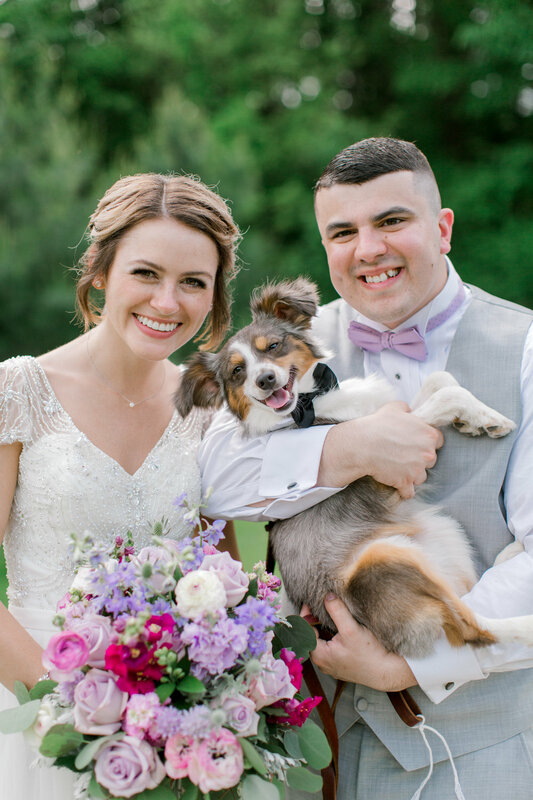 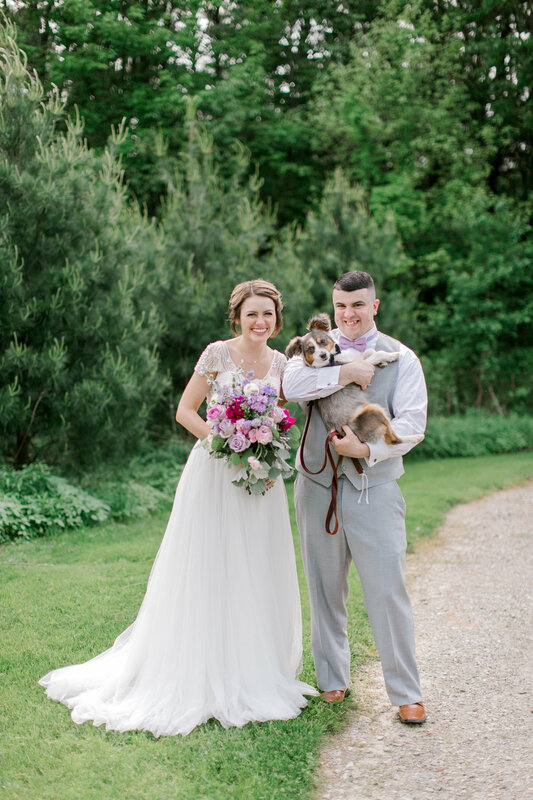 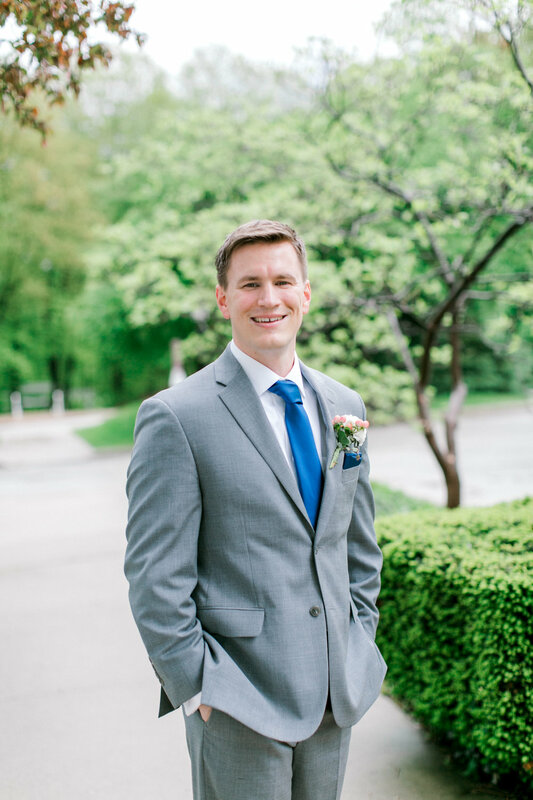 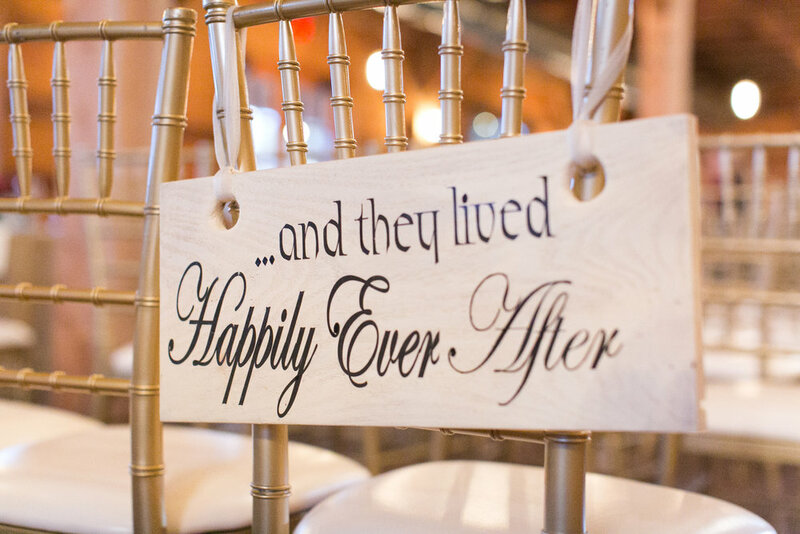 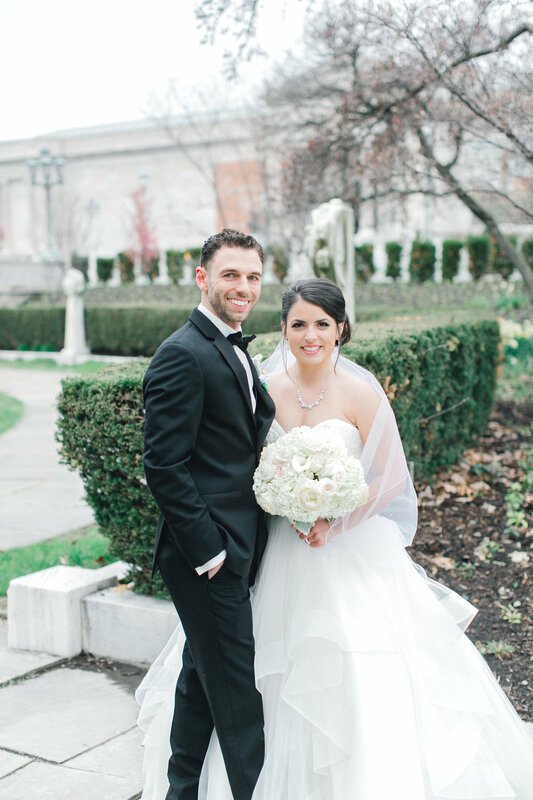 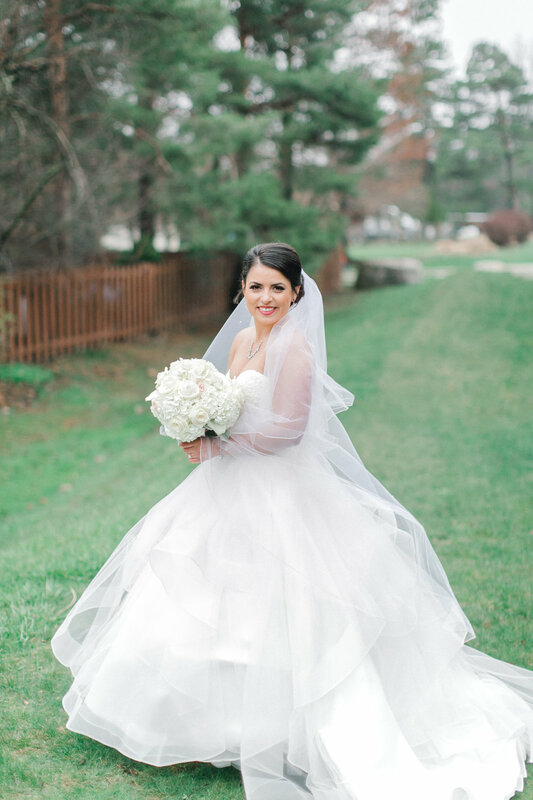 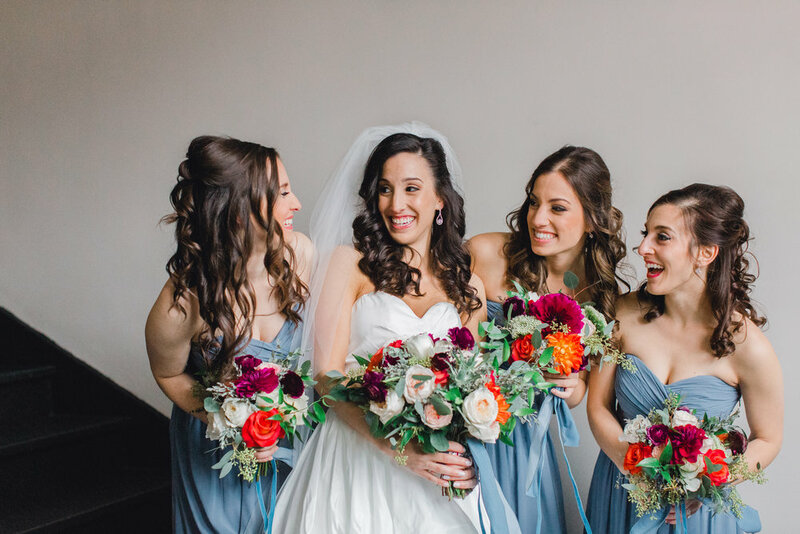 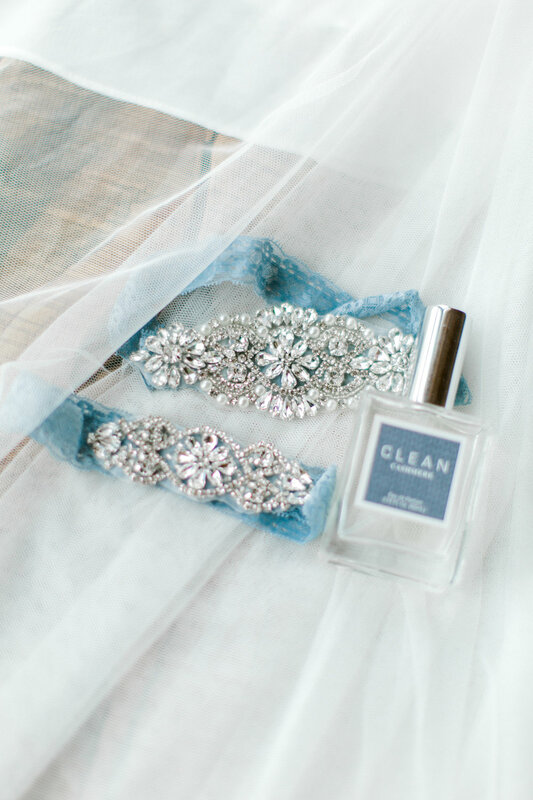 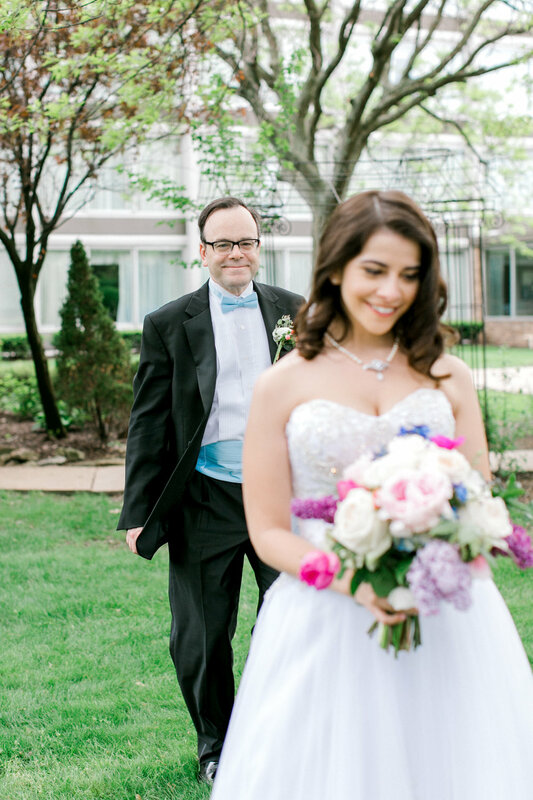 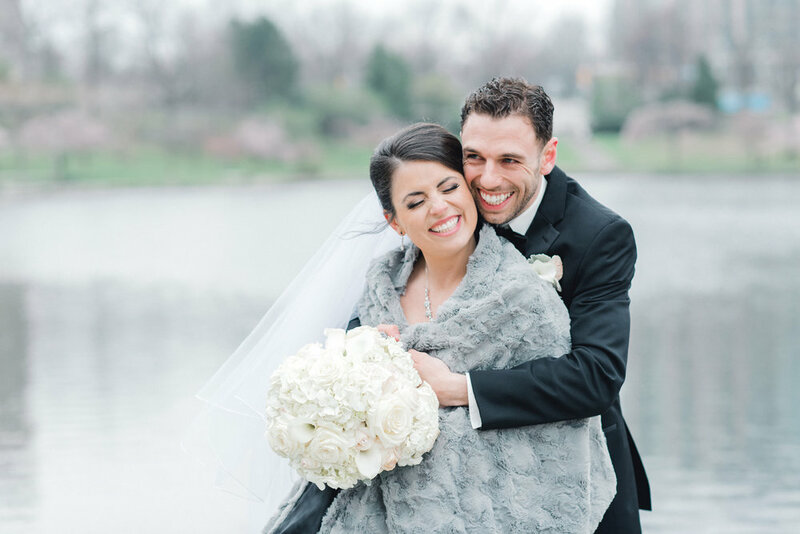 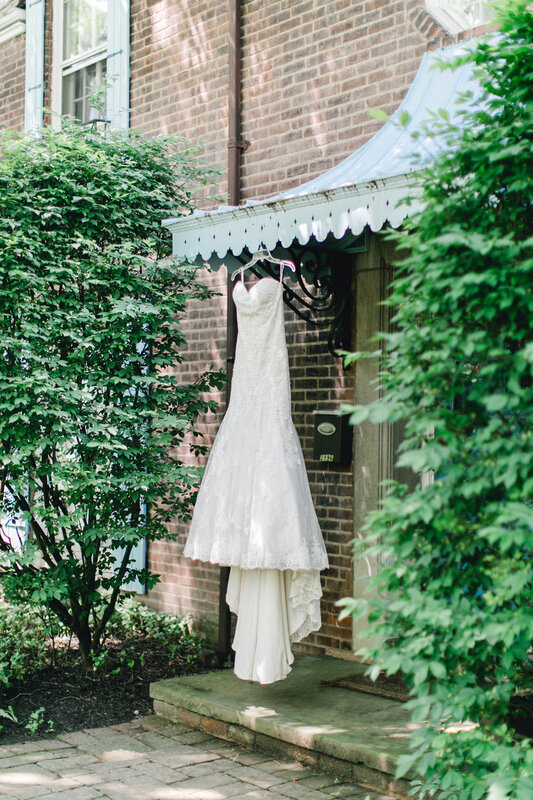 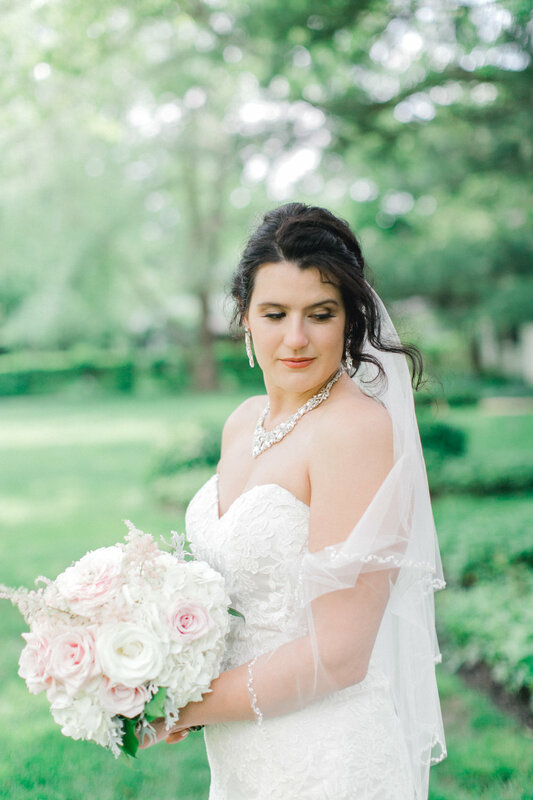 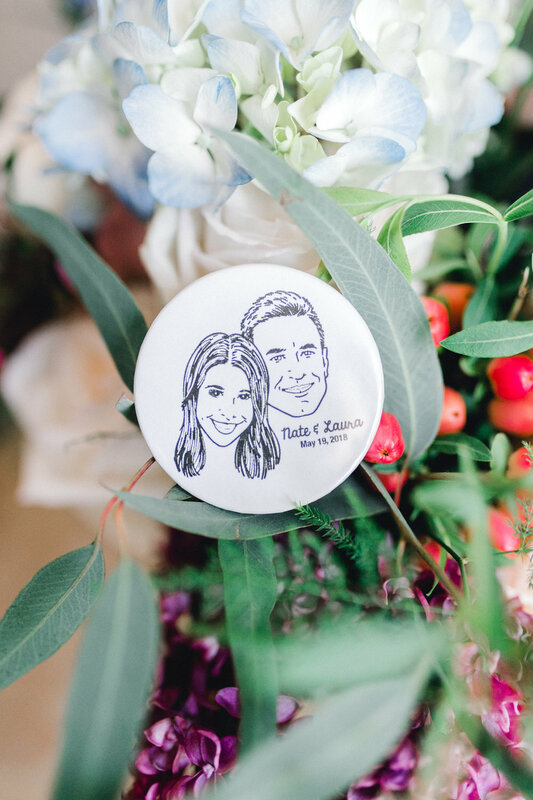 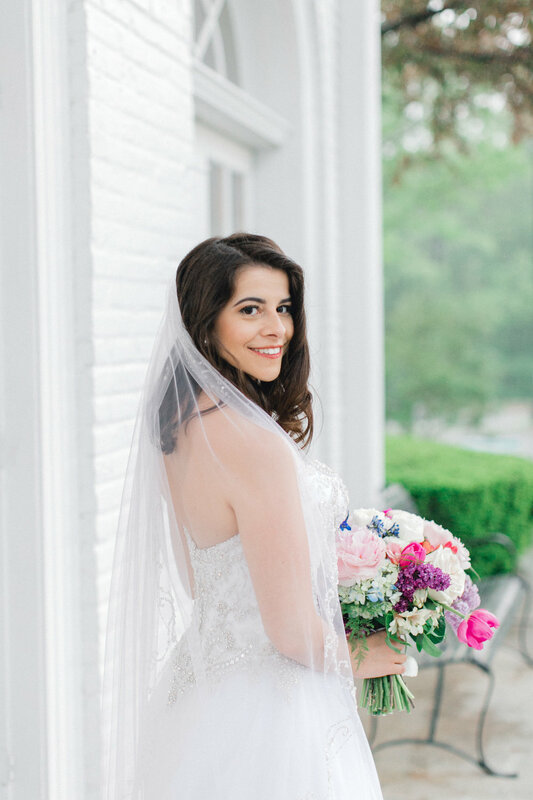 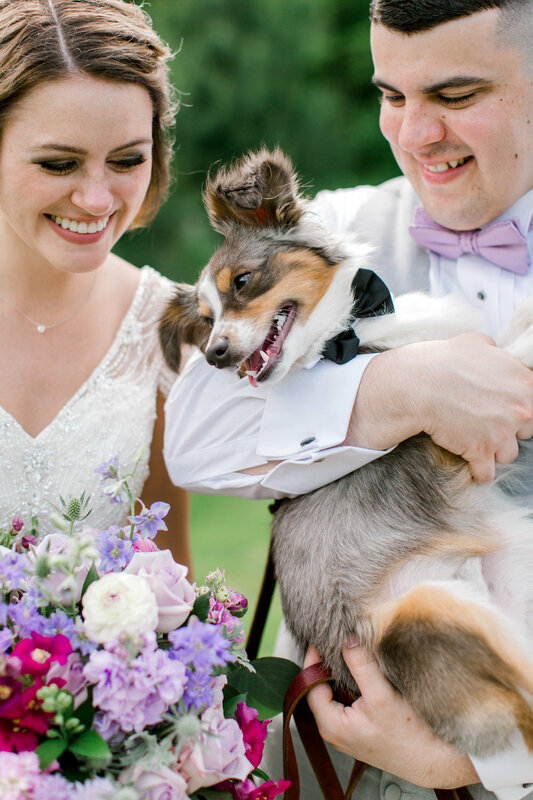 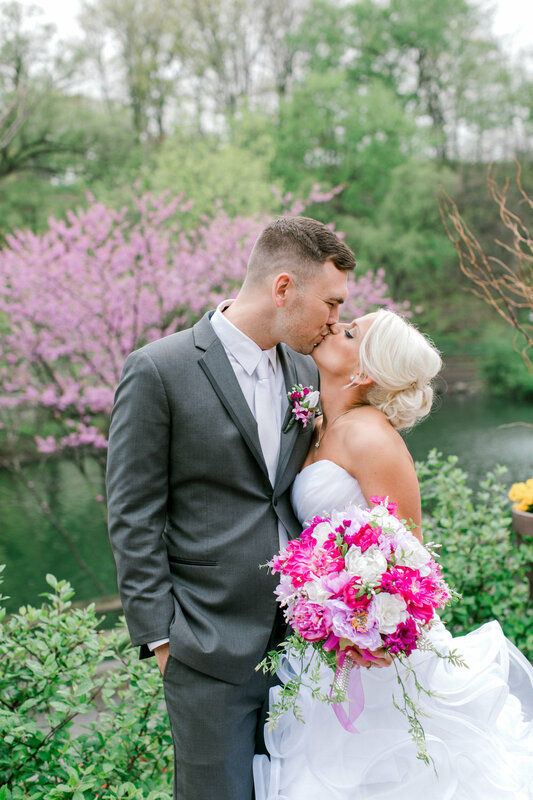 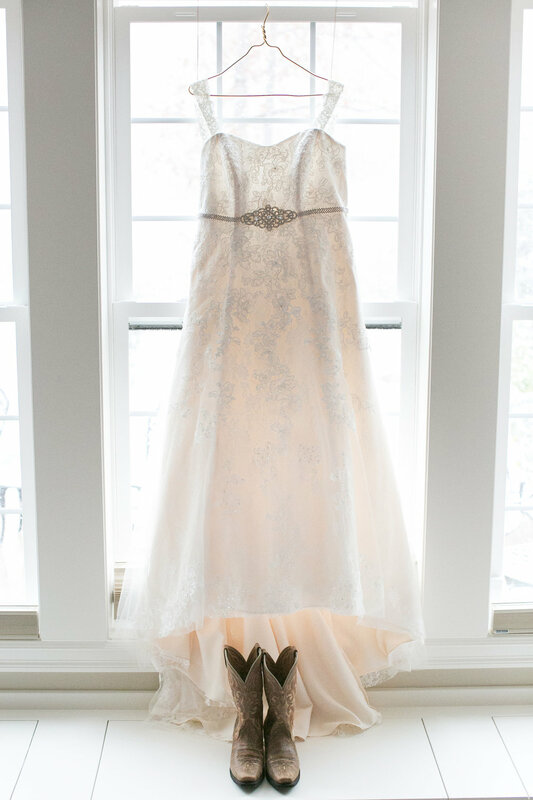 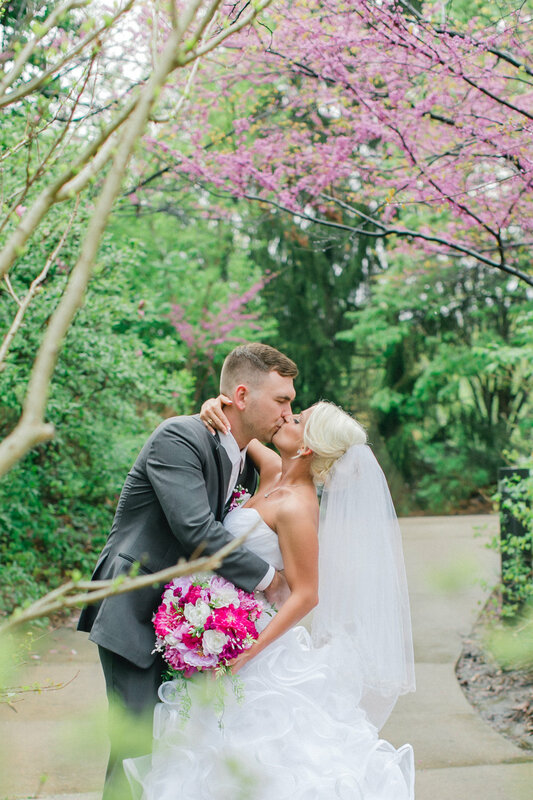 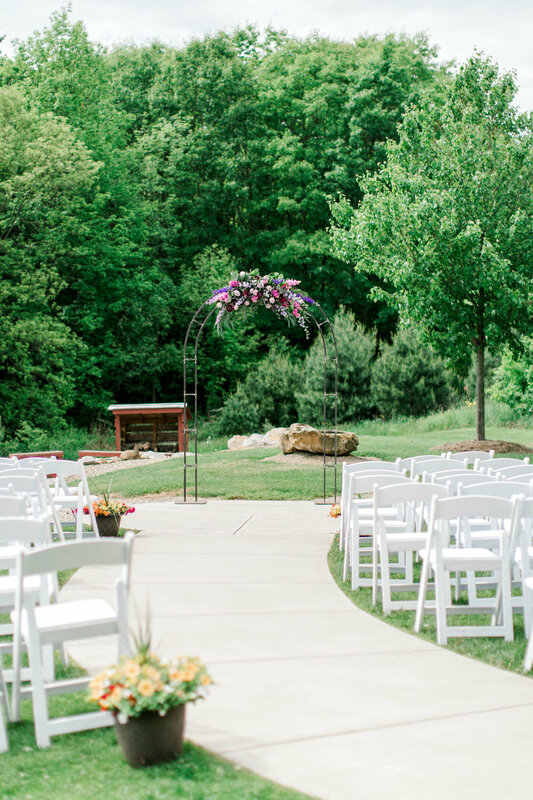 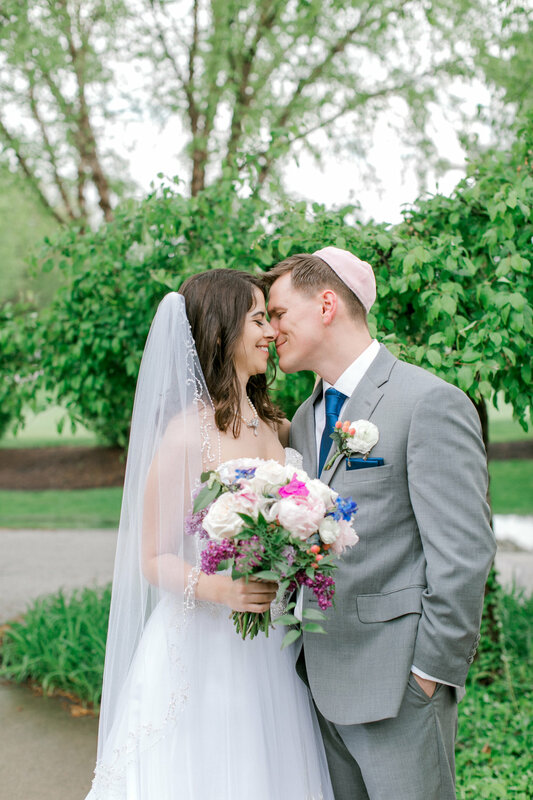 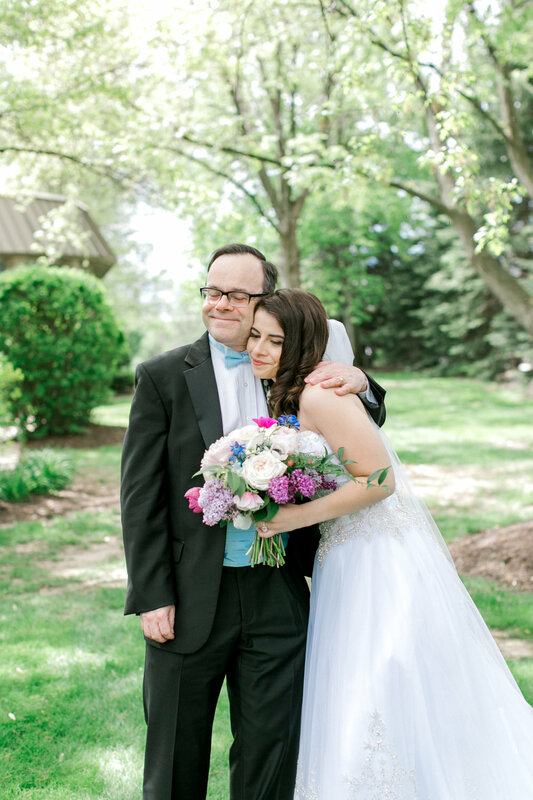 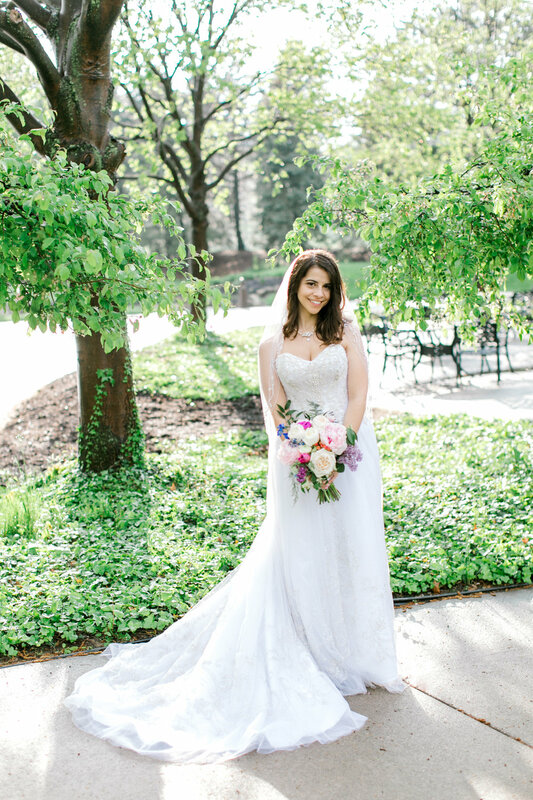 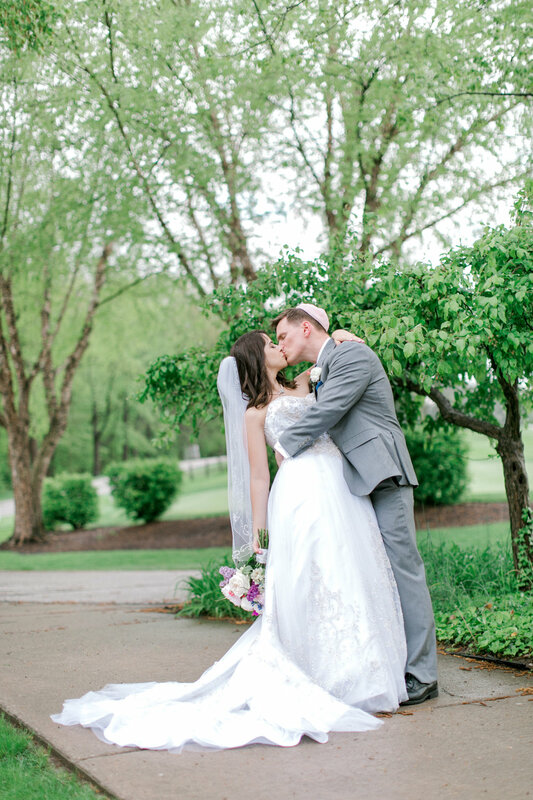 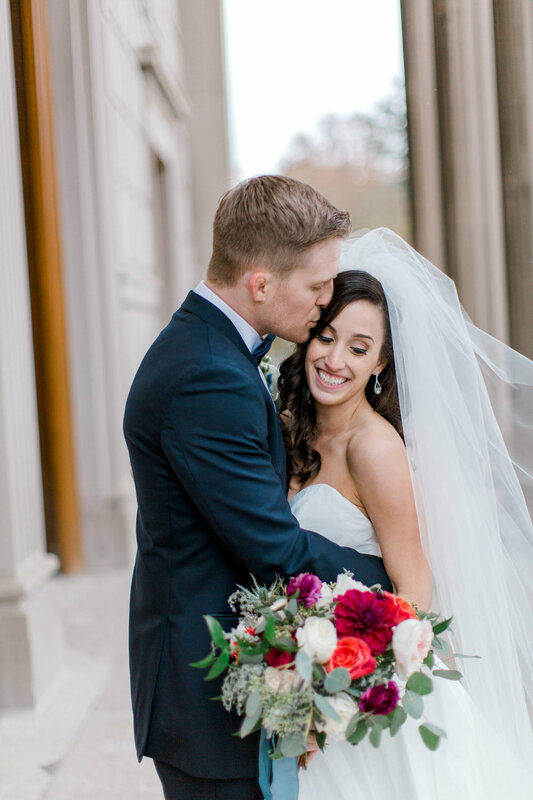 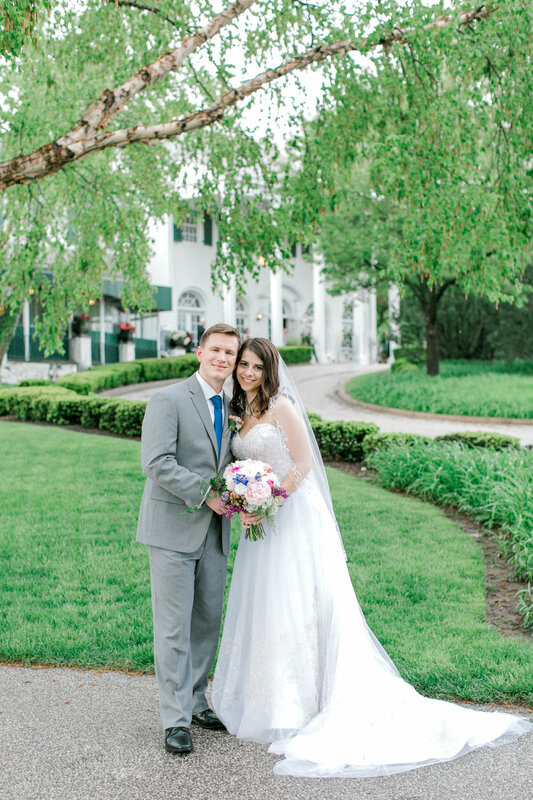 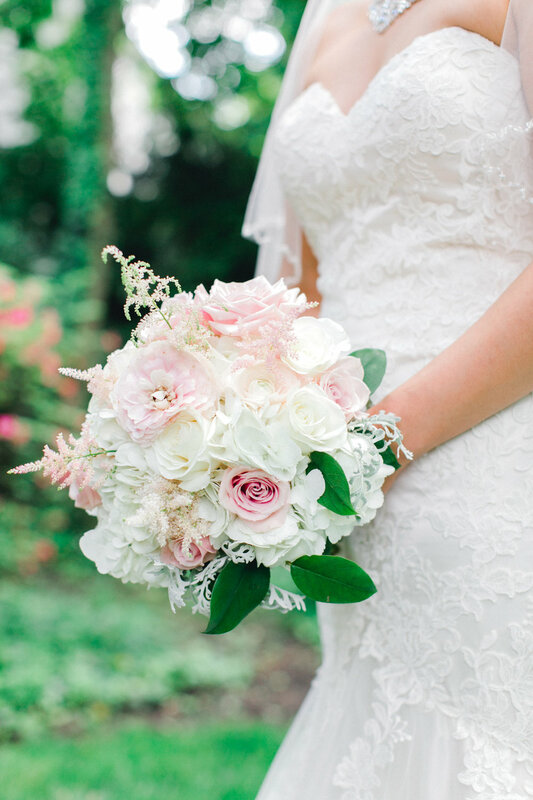 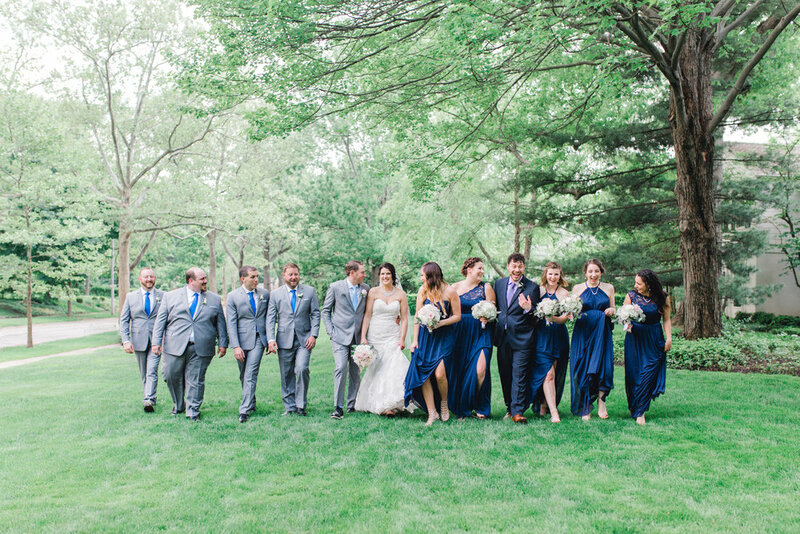 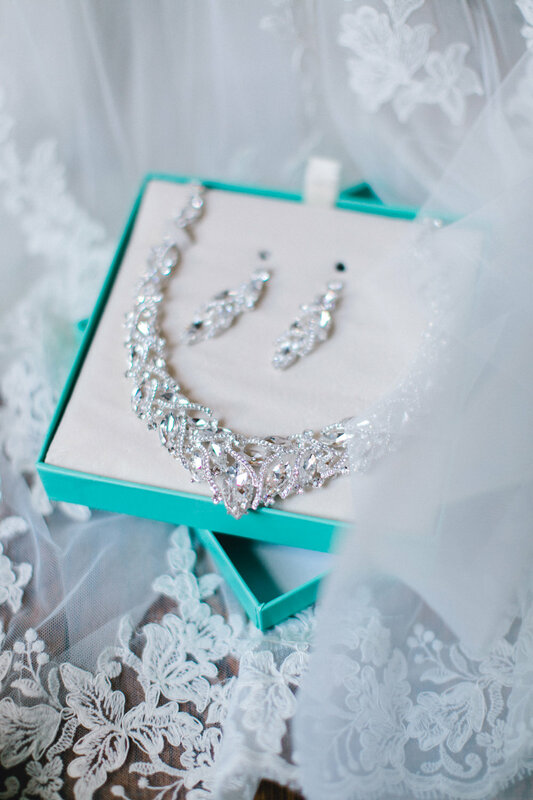 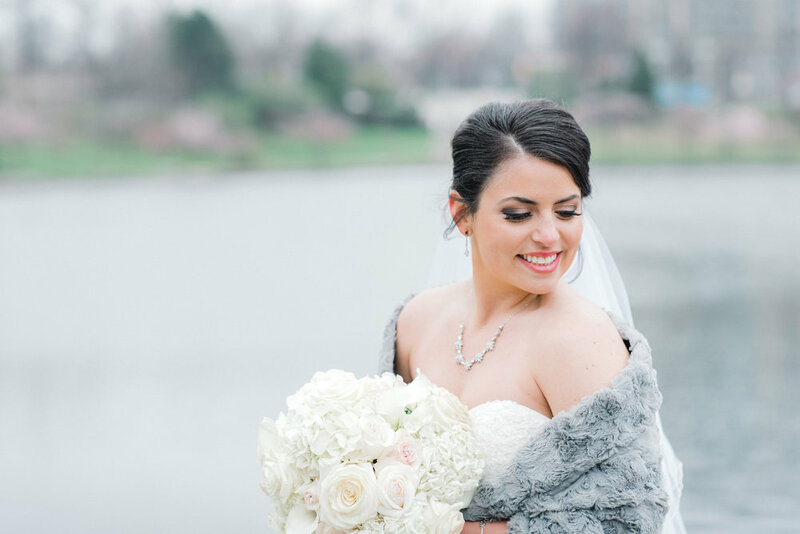 This charming Cleveland wedding was unforgettable! 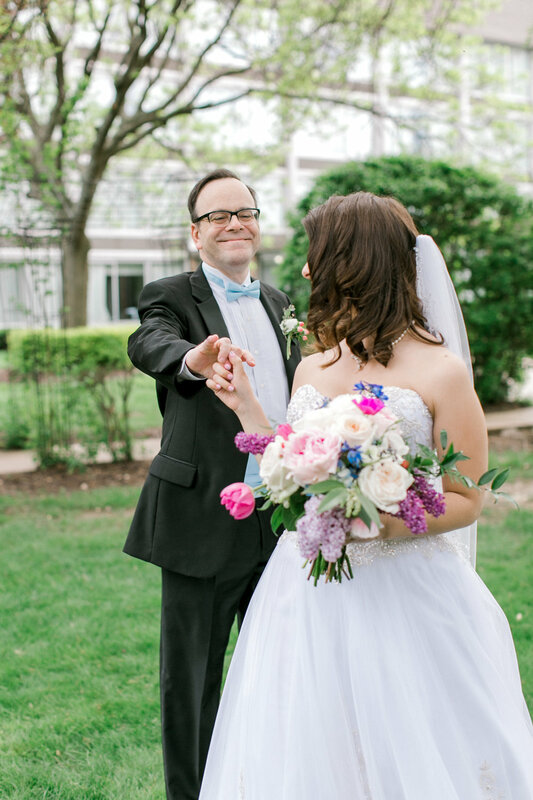 With a talented magician and beautiful bride, it is no wonder that this day was nothing less than spectacular. 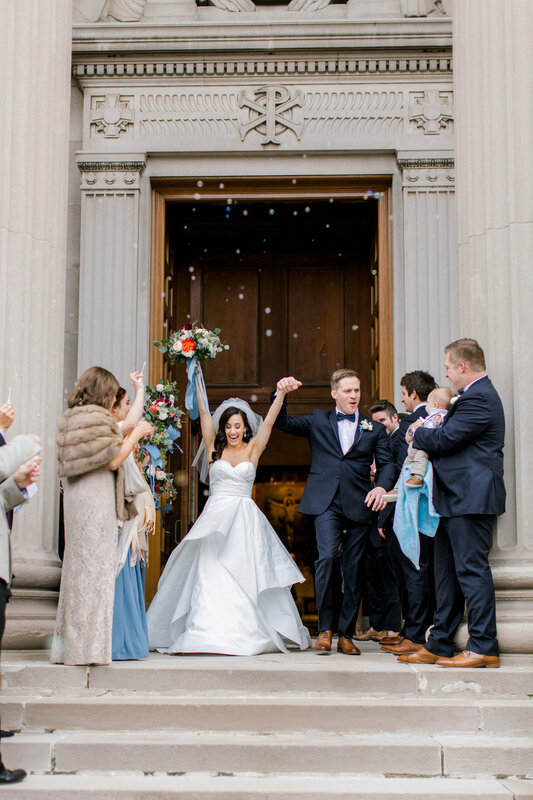 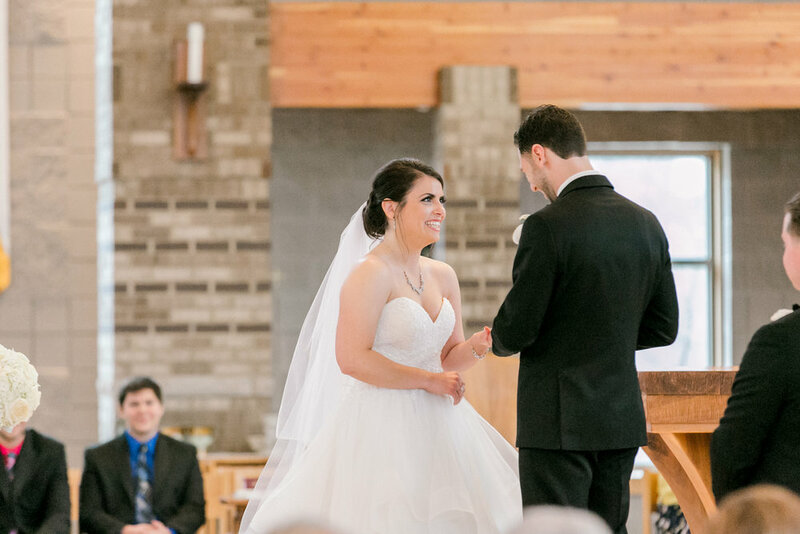 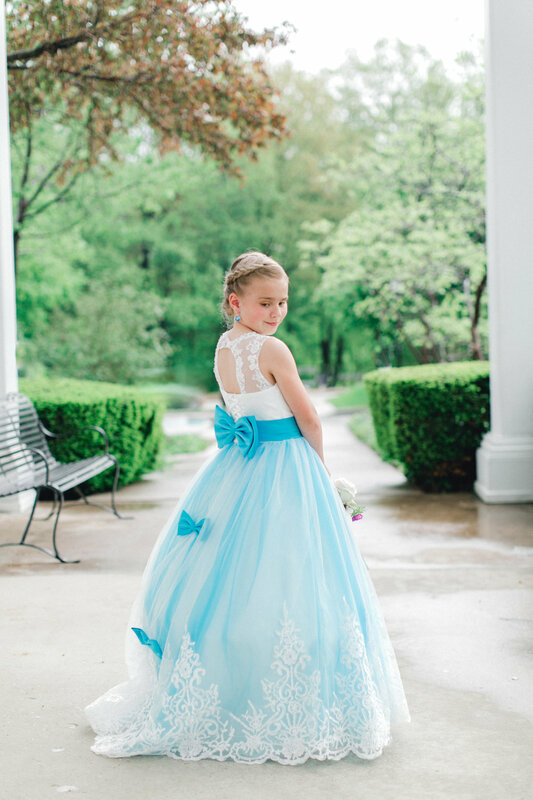 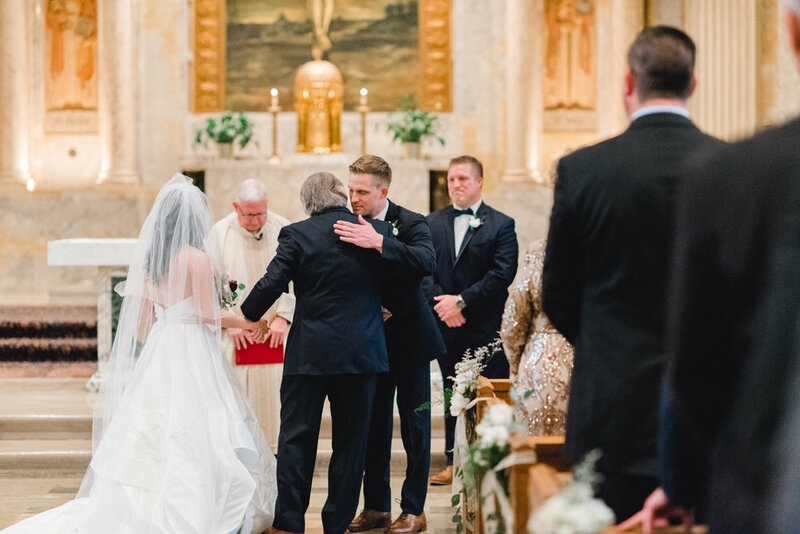 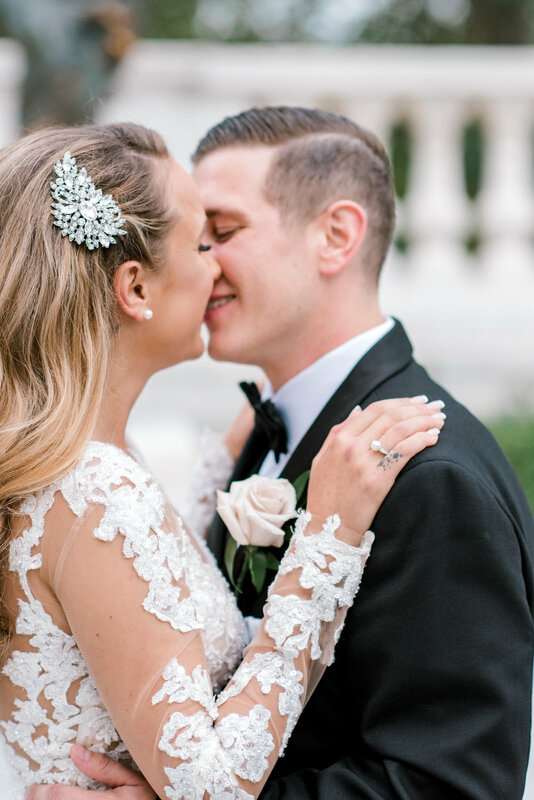 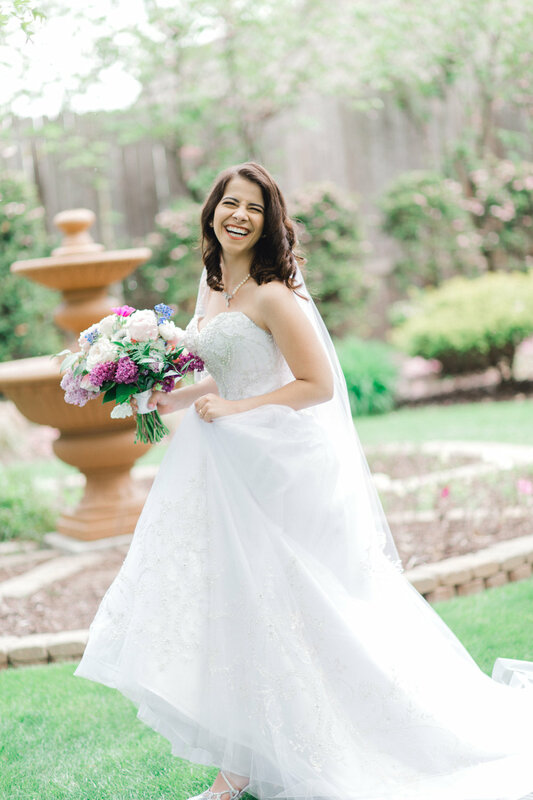 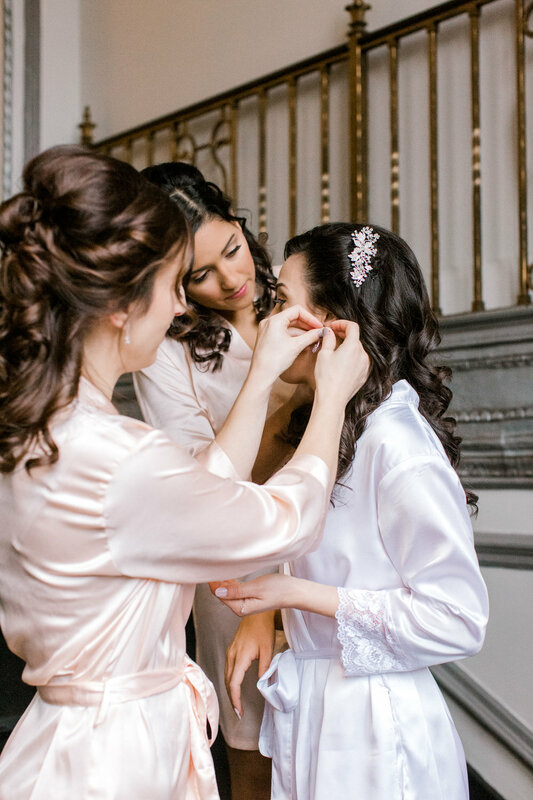 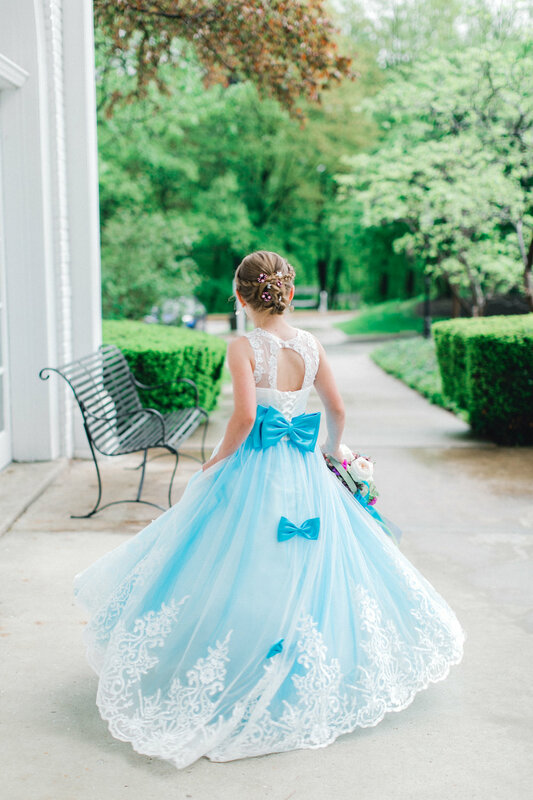 Take a peek into the most magical day filled with love and laughter with their closest friends and family. 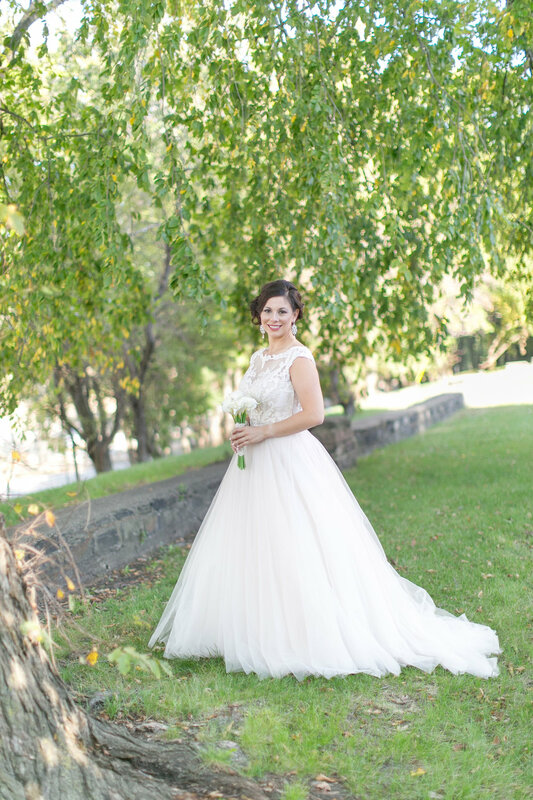 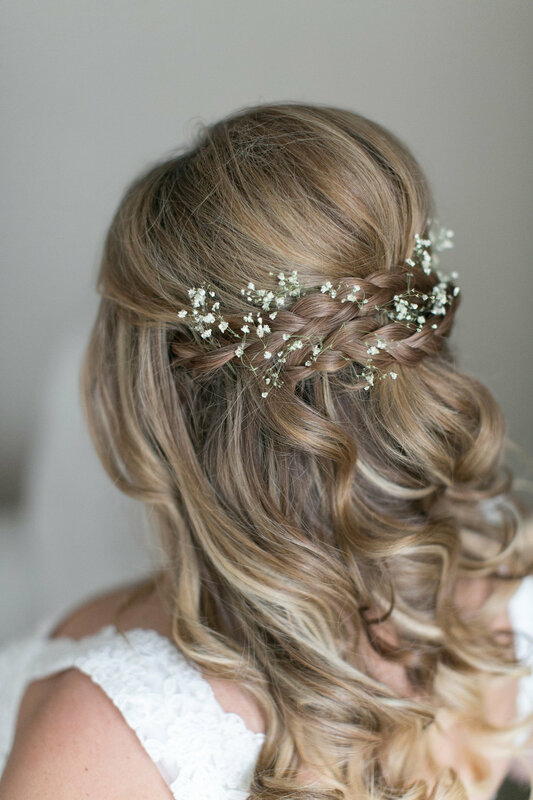 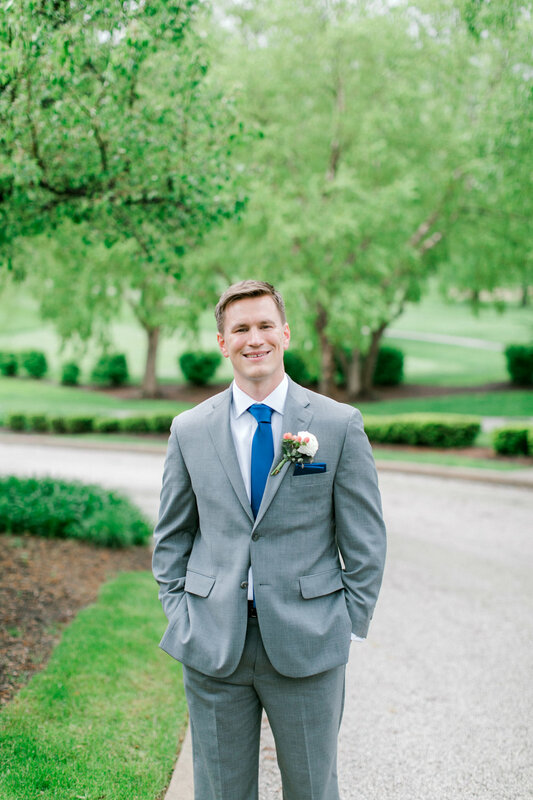 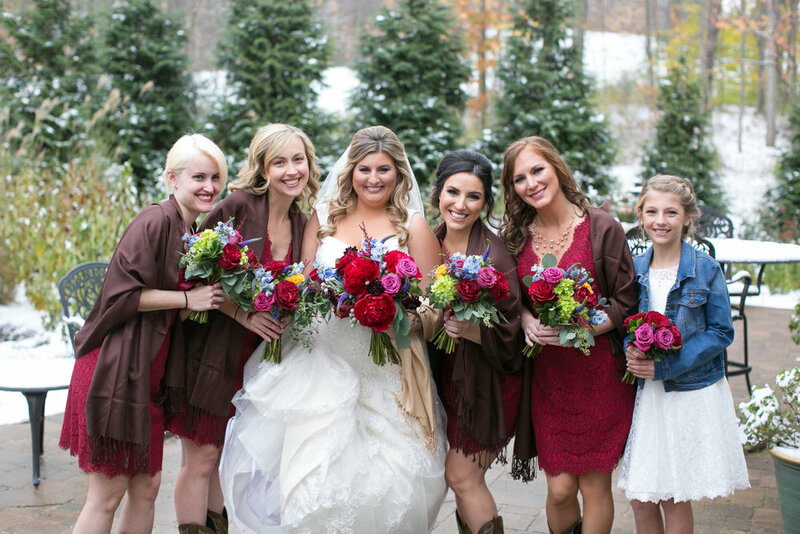 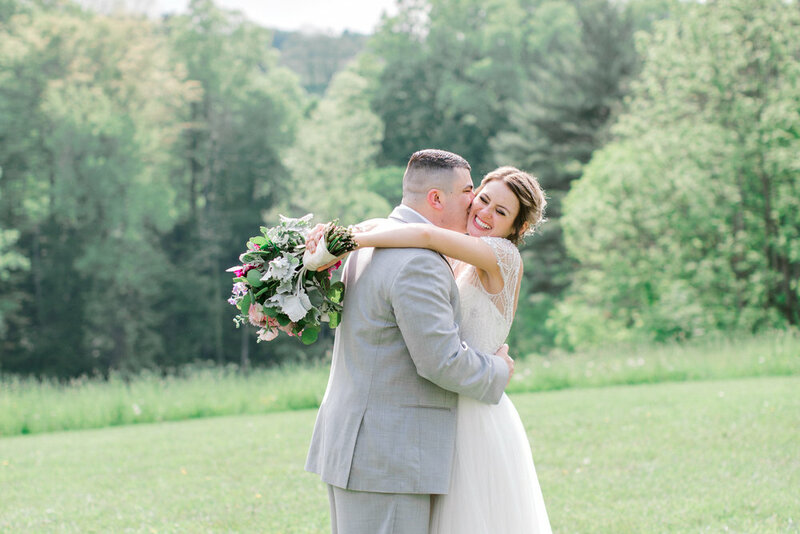 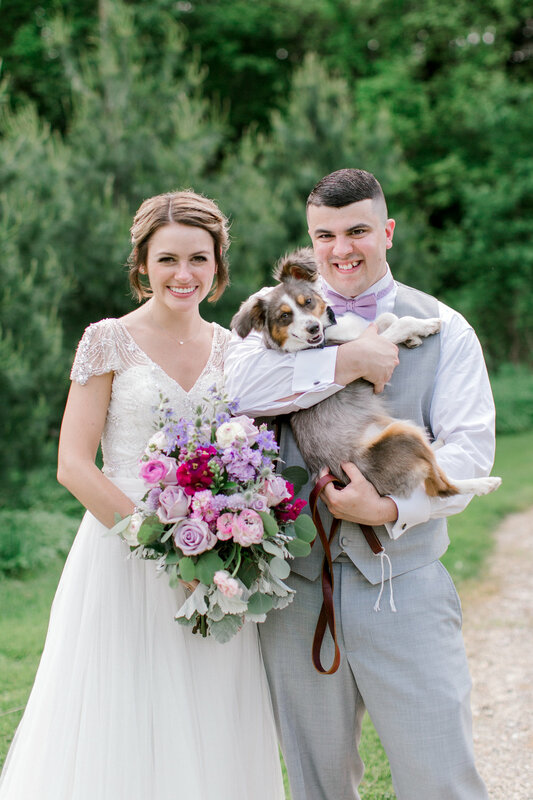 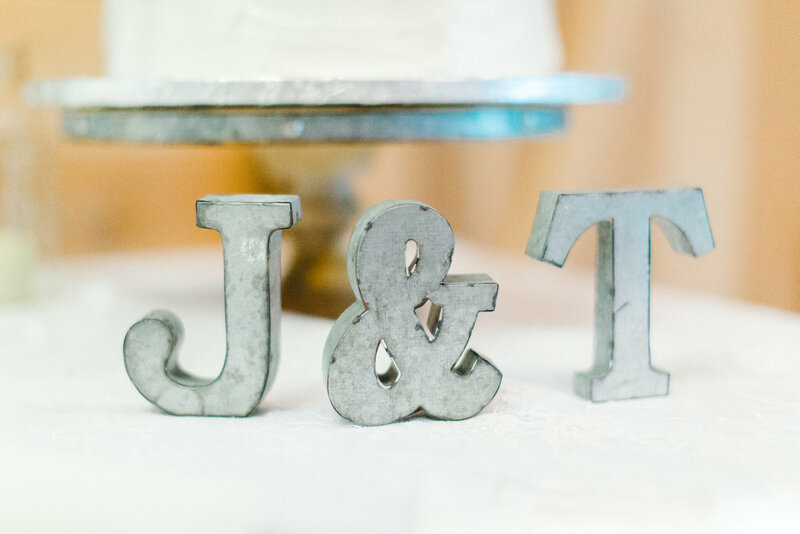 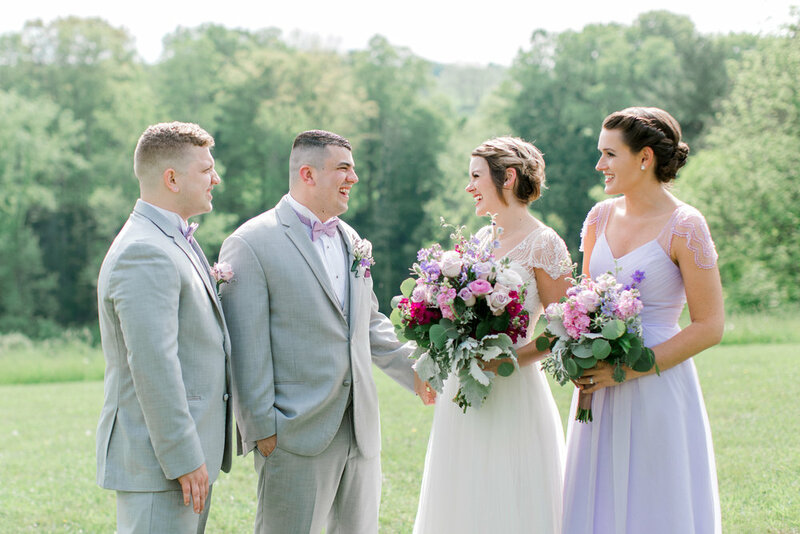 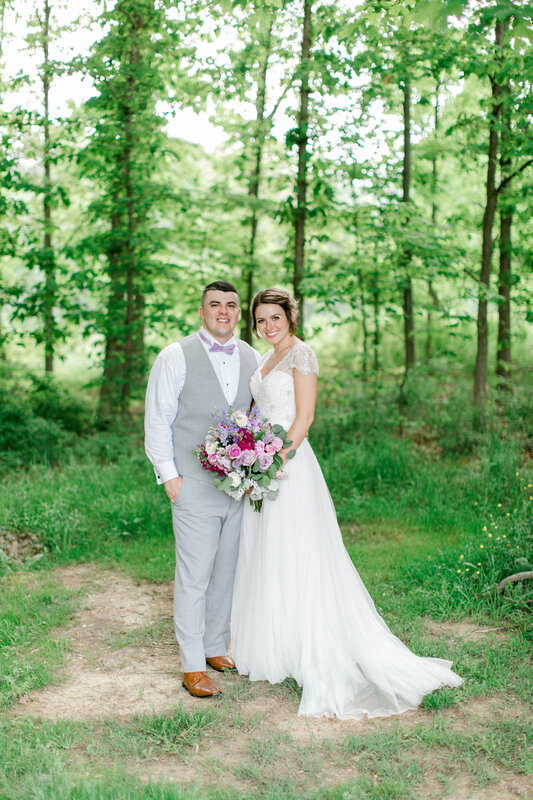 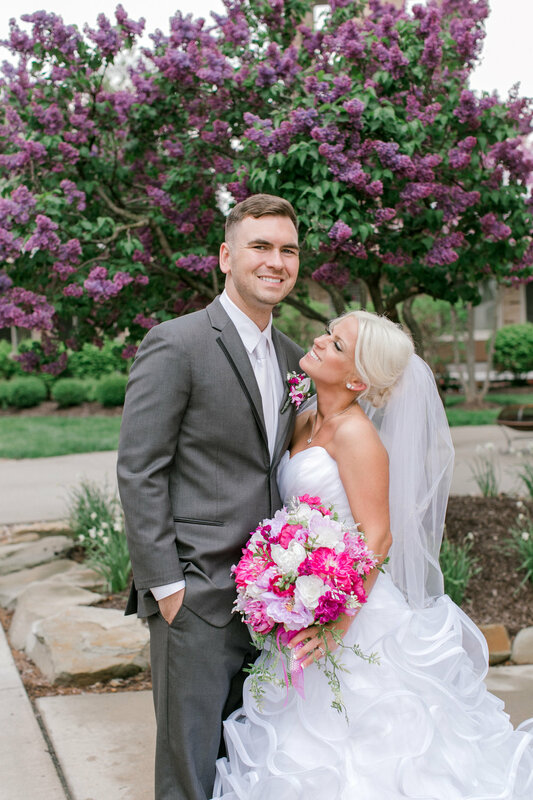 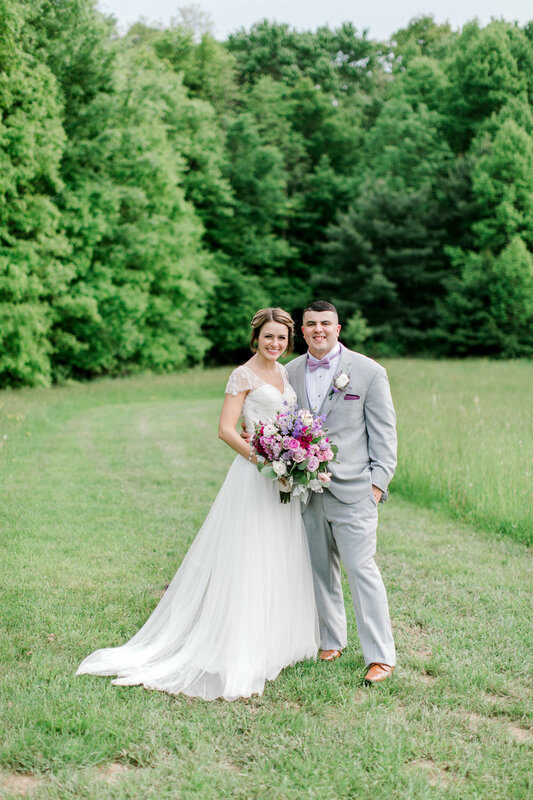 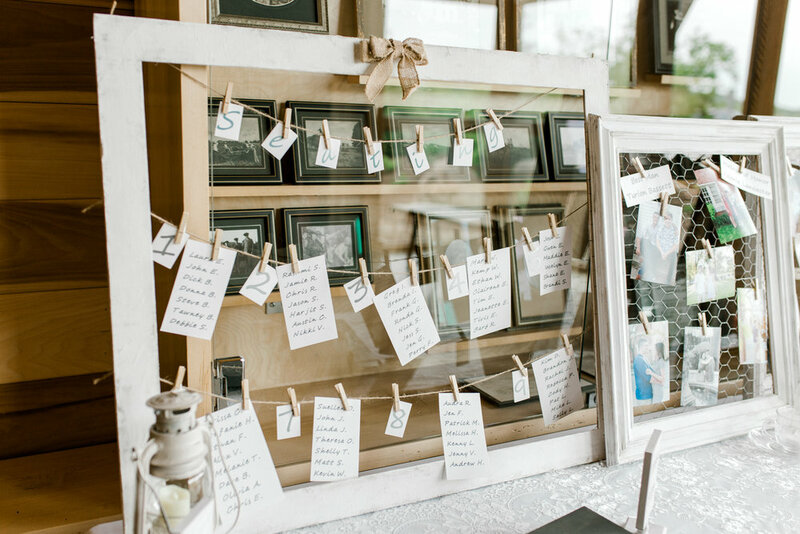 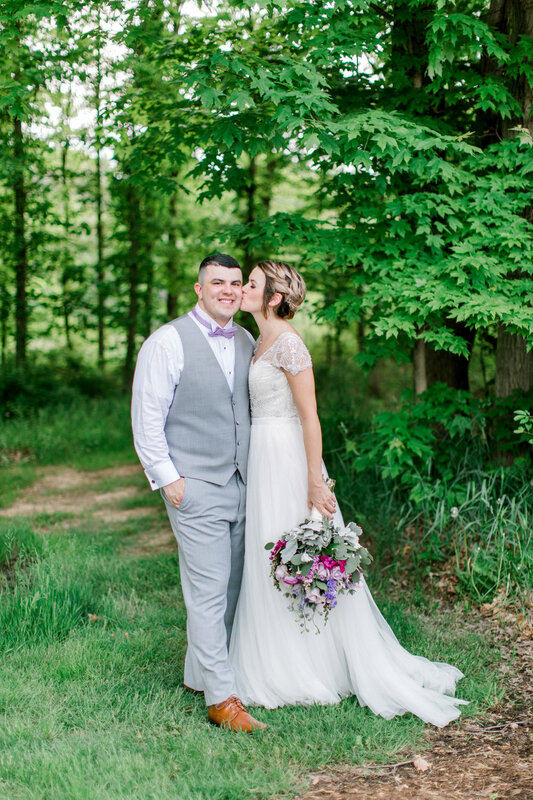 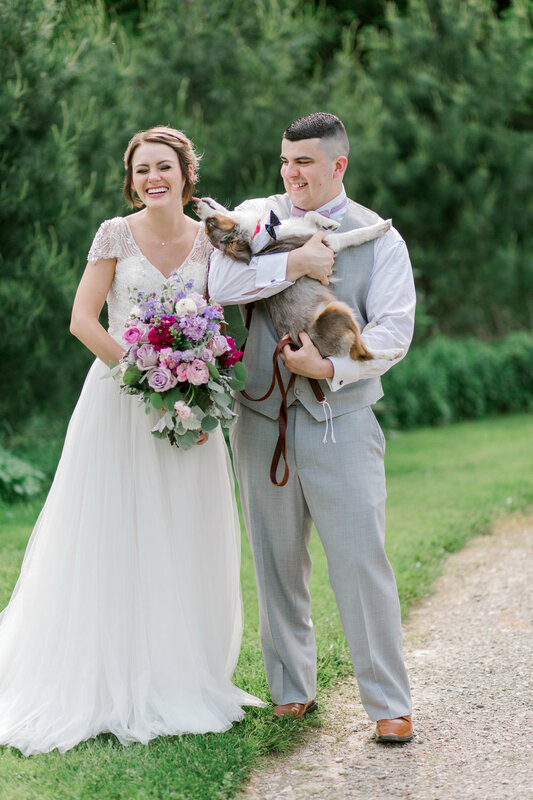 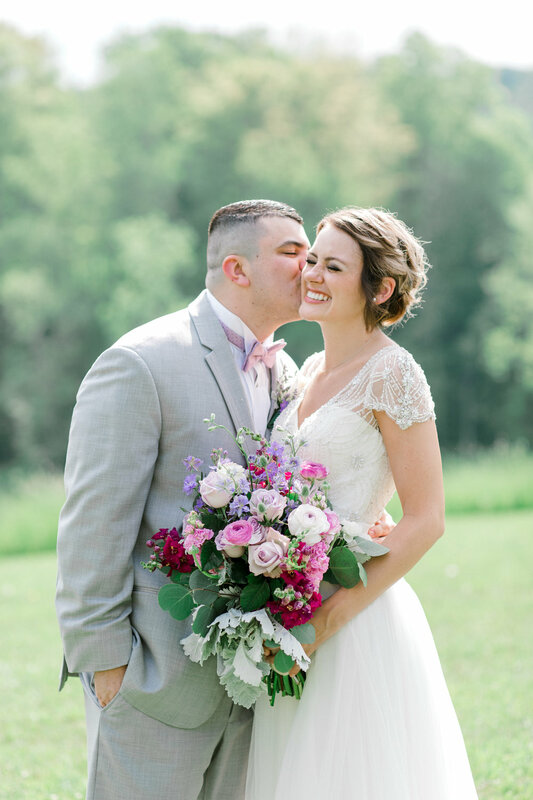 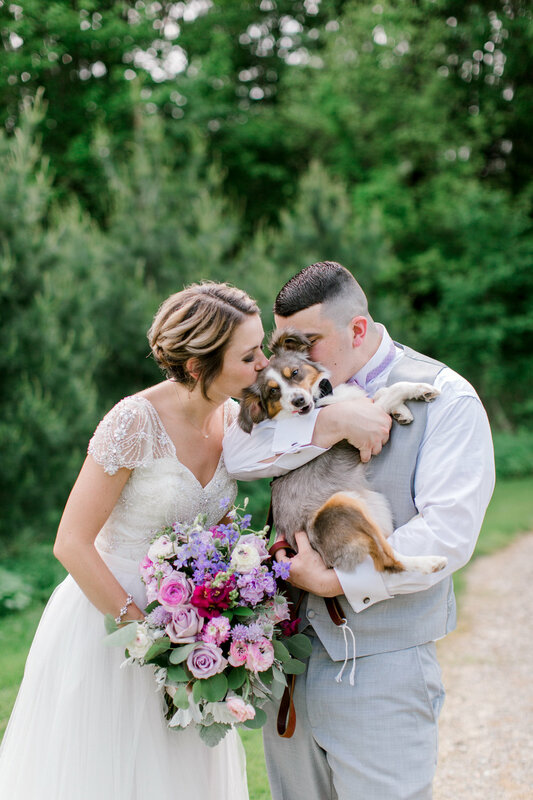 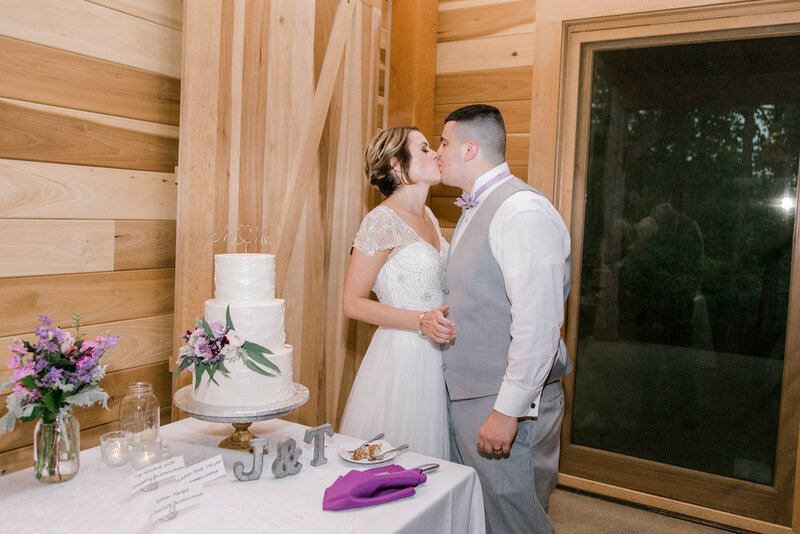 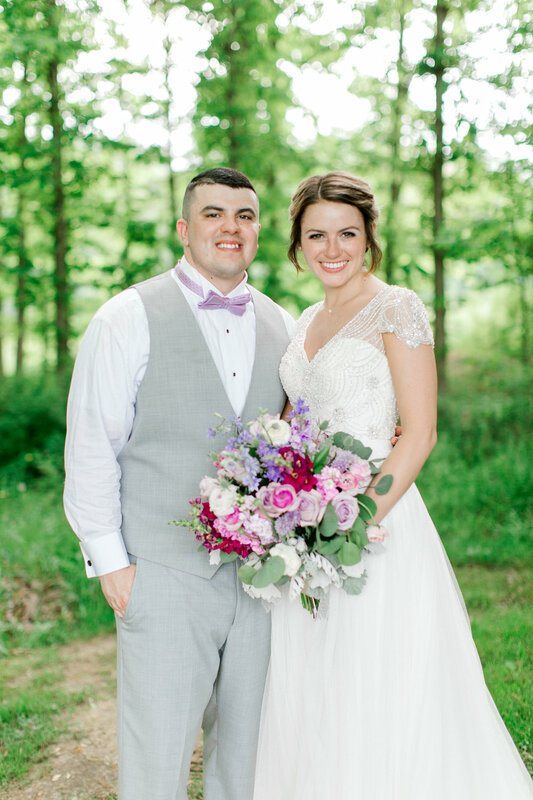 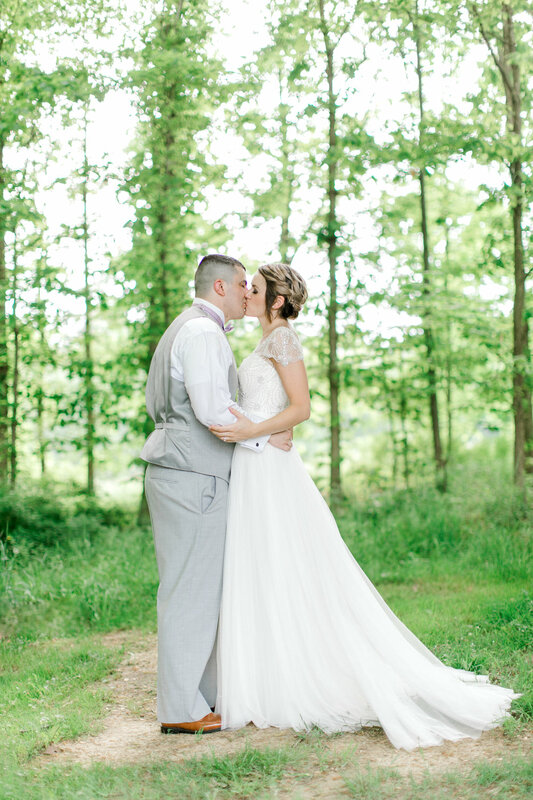 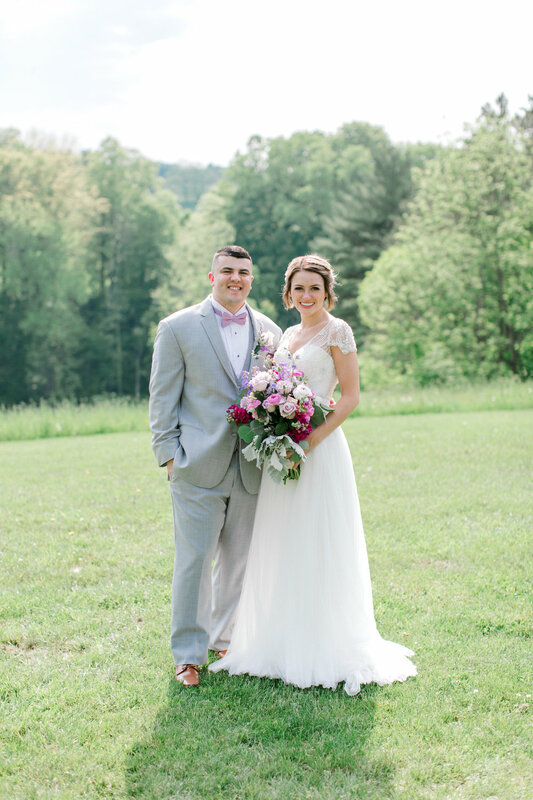 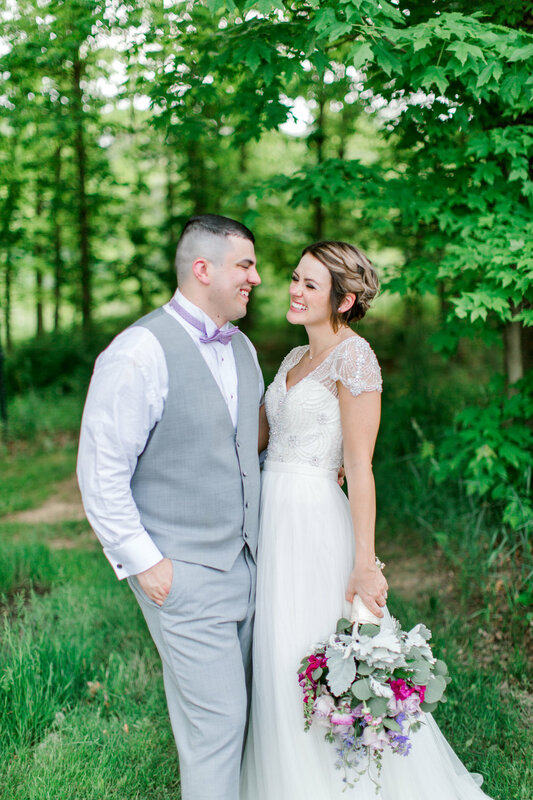 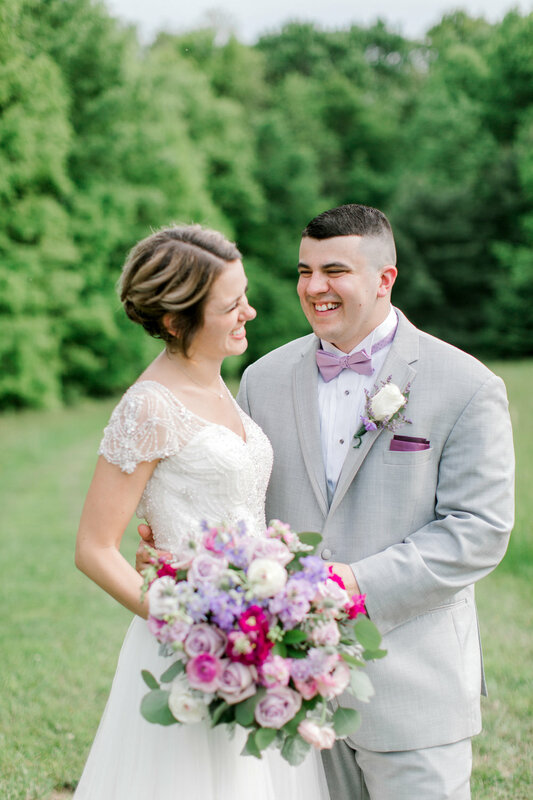 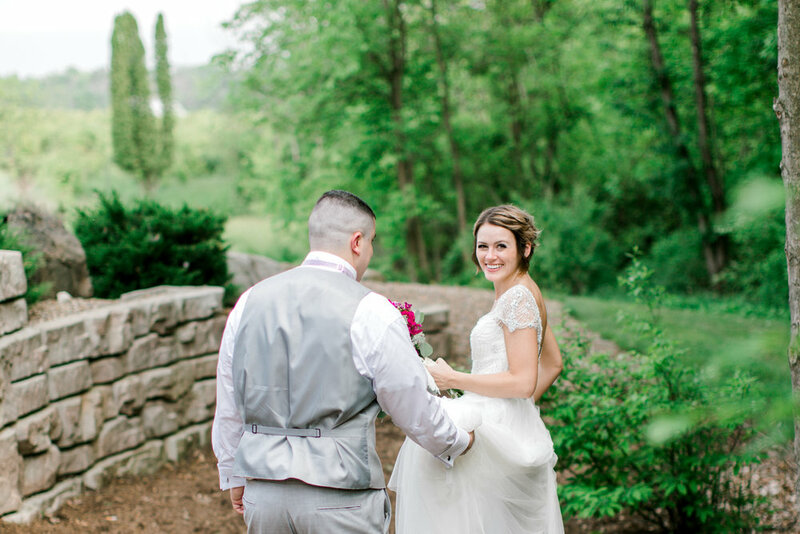 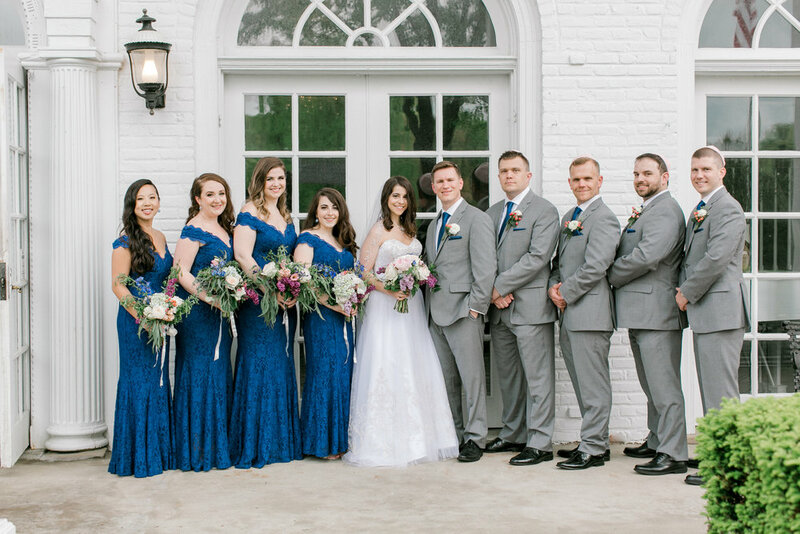 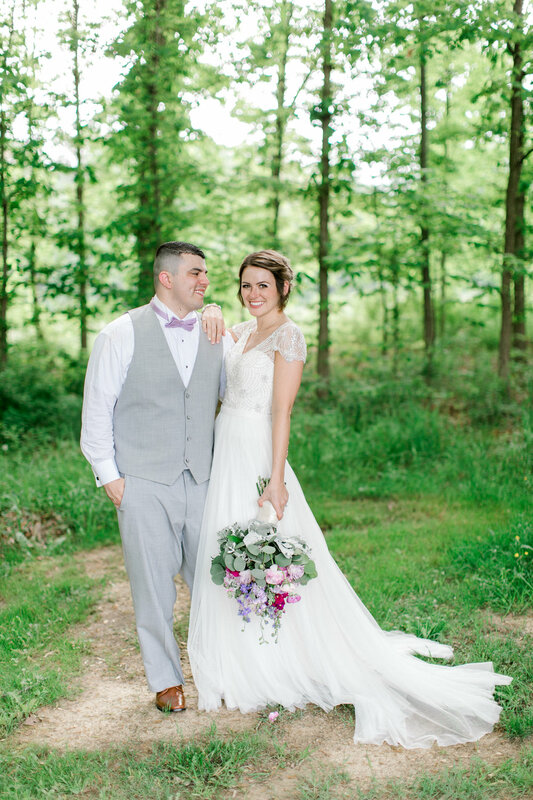 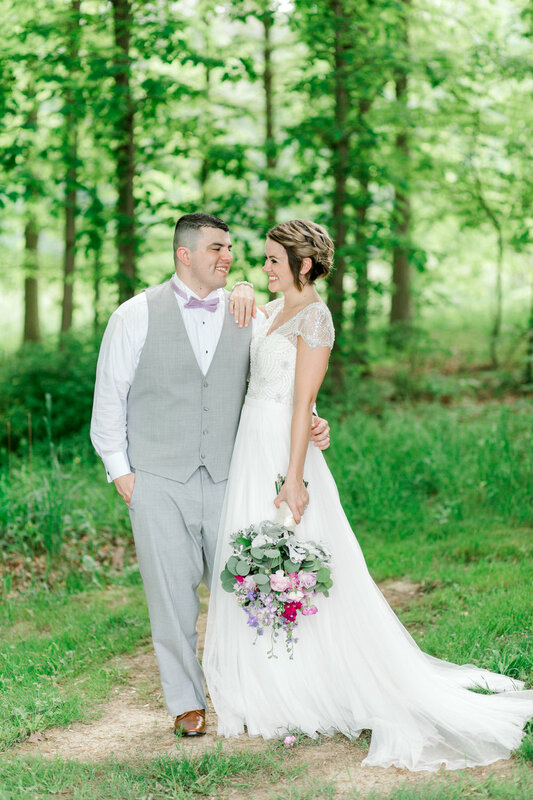 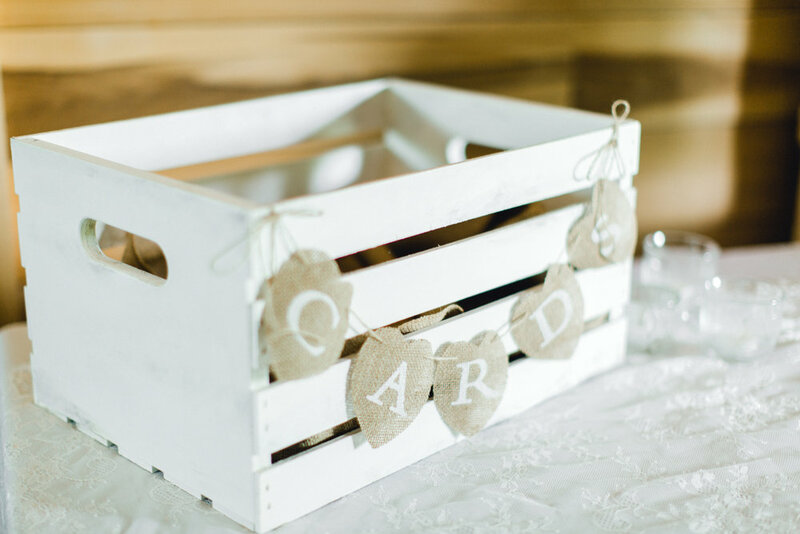 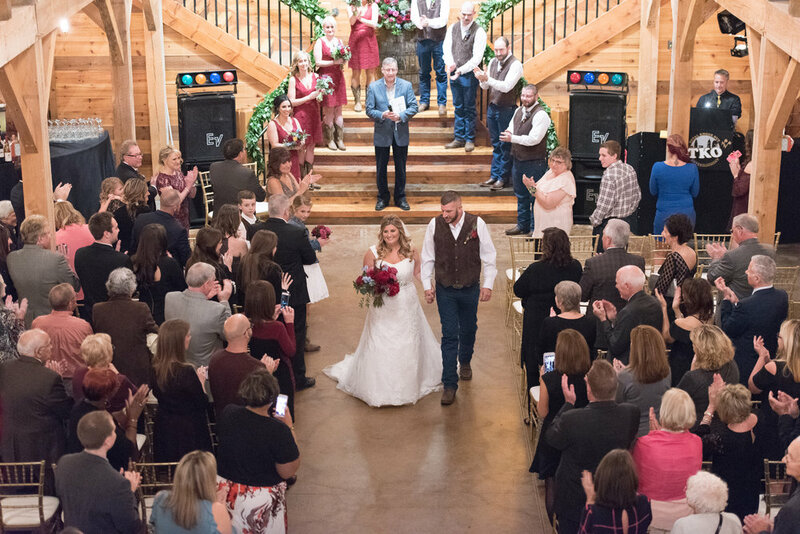 This down-to-earth, country inspired wedding was one for the books! 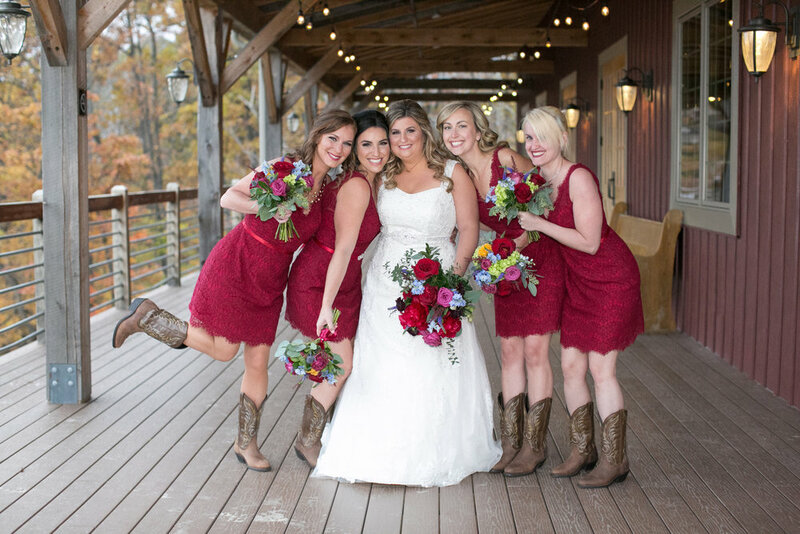 From the cowboy boots to mason jar lemonades, this wedding had that cozy, relaxed country feeling all the way through. 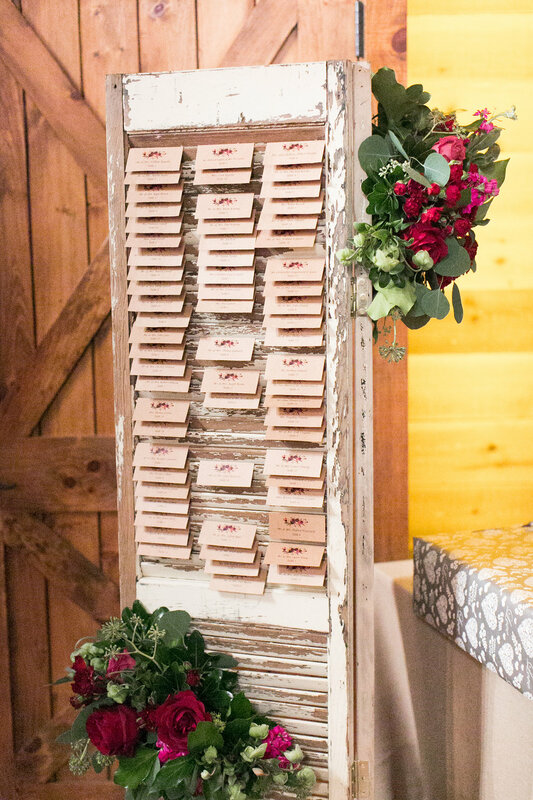 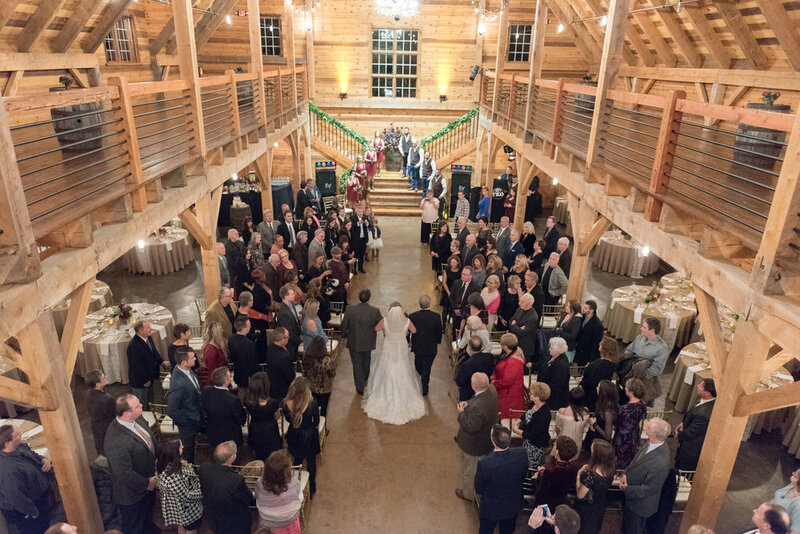 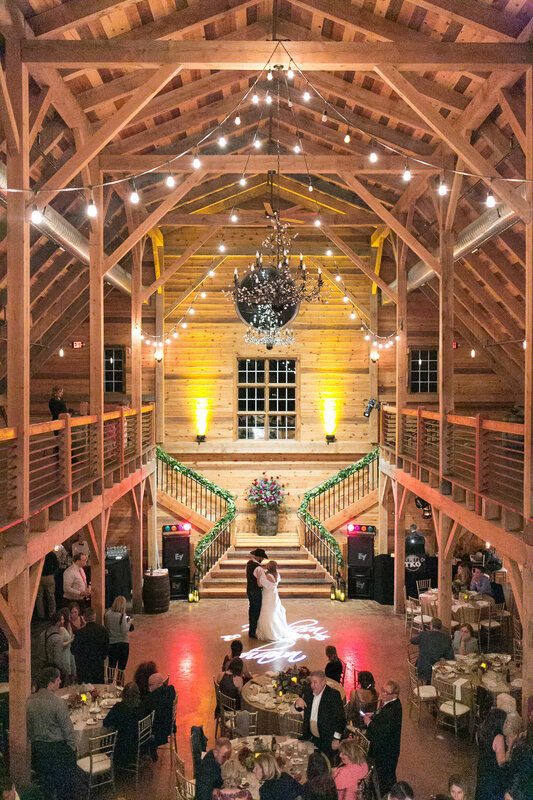 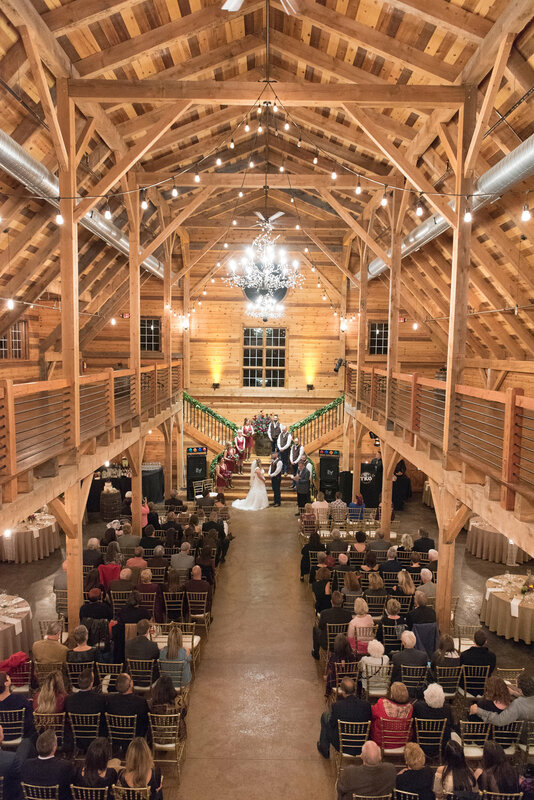 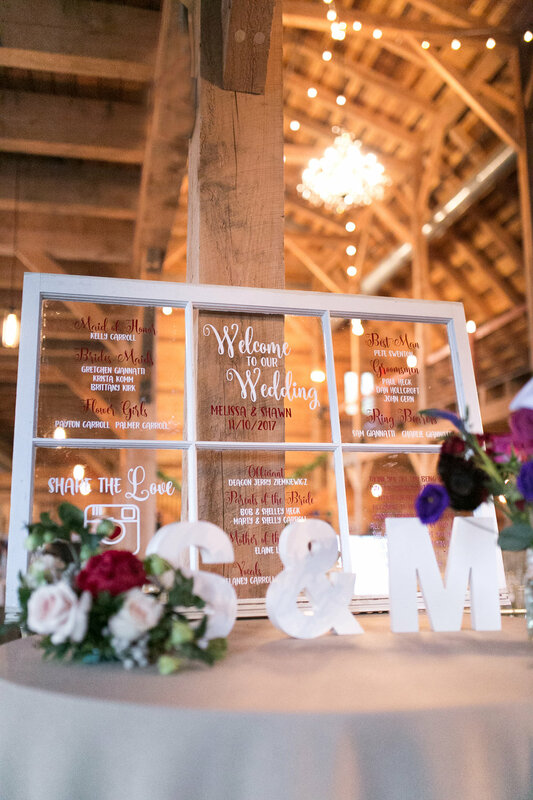 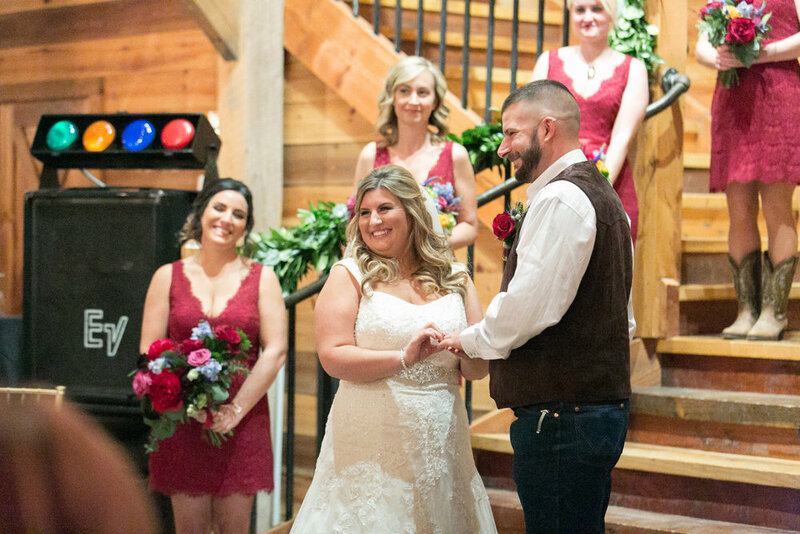 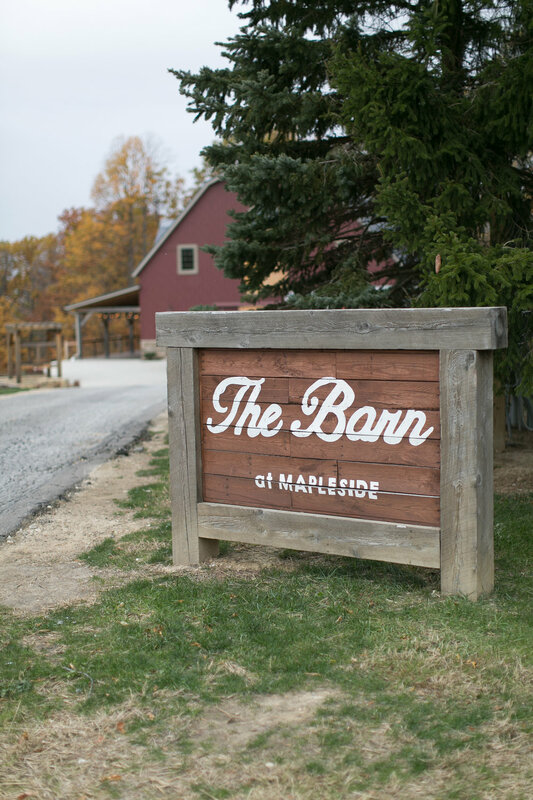 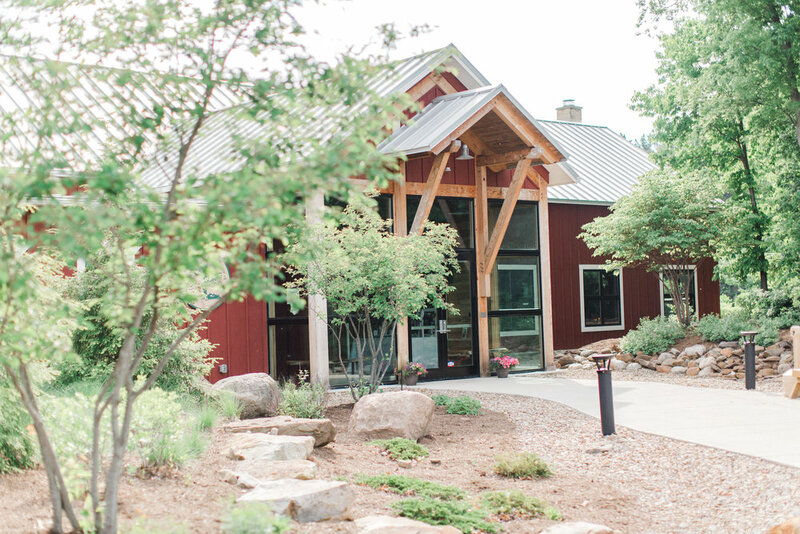 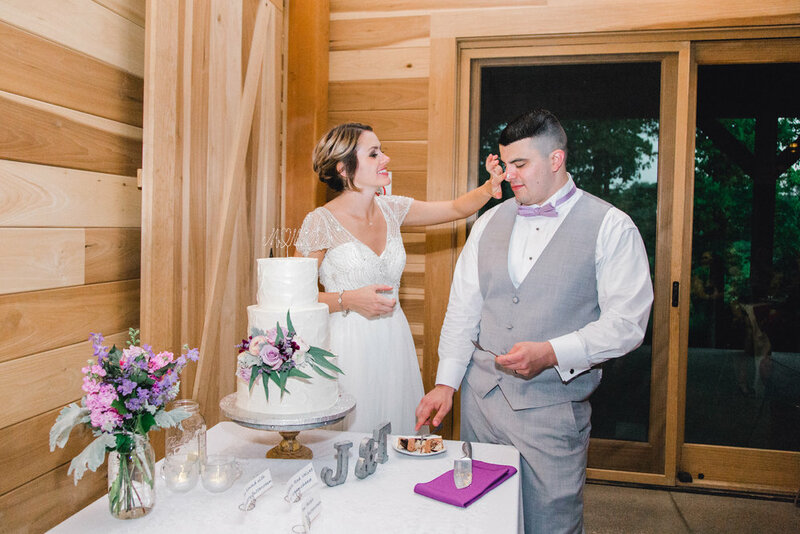 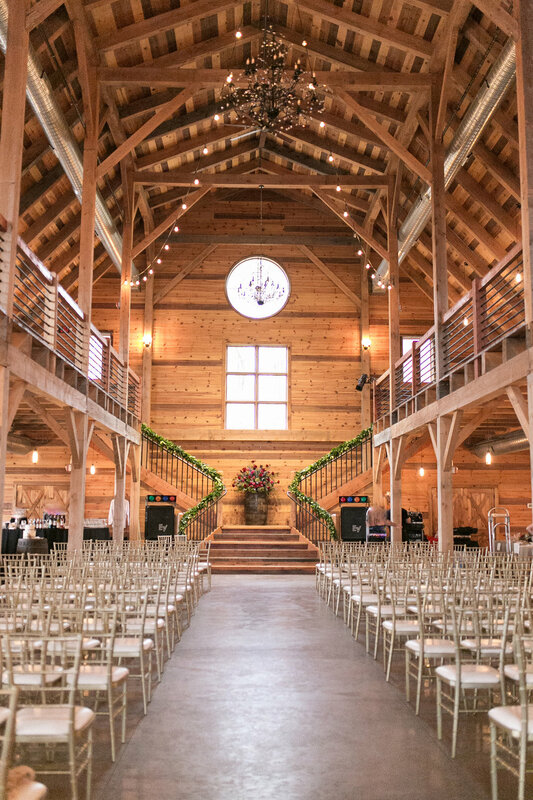 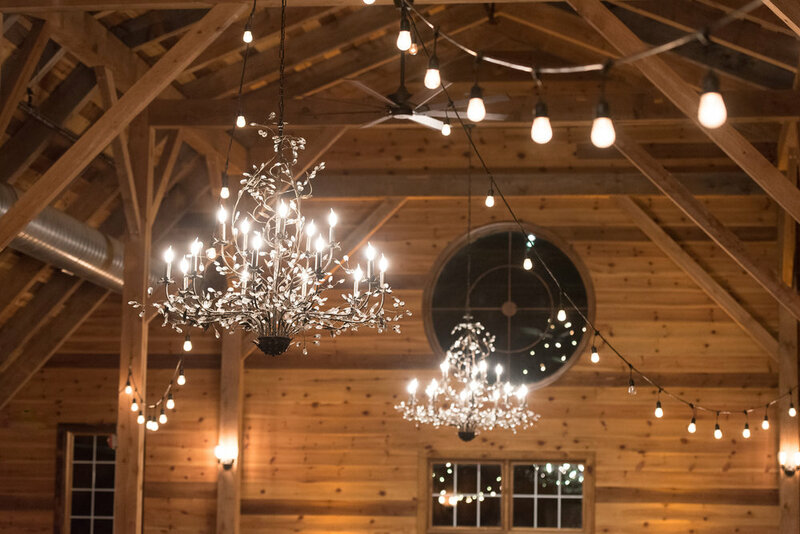 This unique, one-of-a-kind barn reception took place at Mapleside Farms, where guests gasped at the truly amazing sights and feels this reception had. 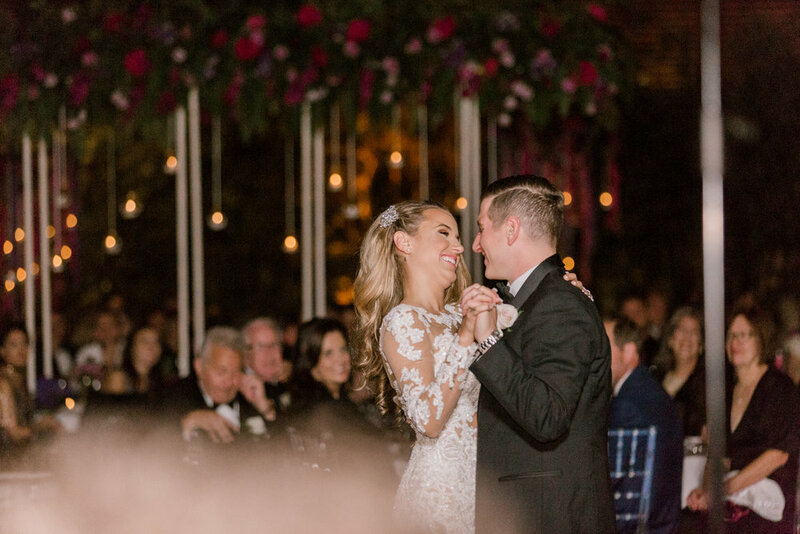 Cheers to the happy couple and many beautiful years ahead! 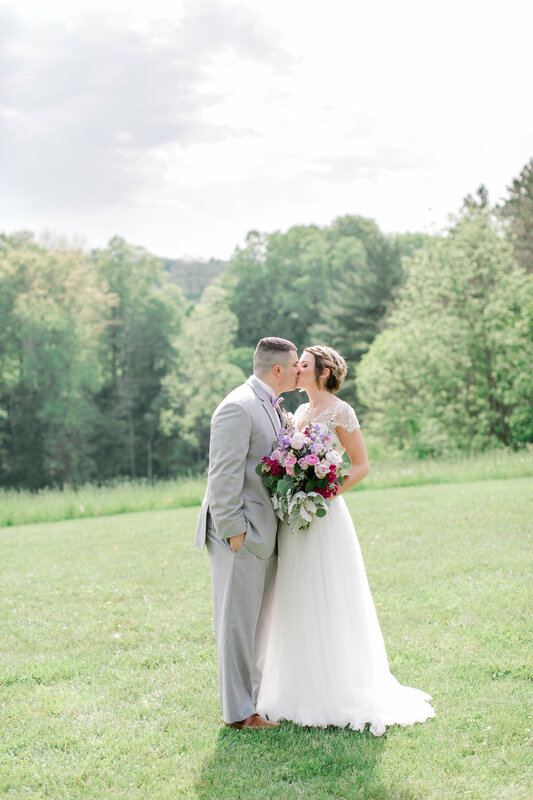 It was a beautiful day for Erika and Cameron's joyous wedding. 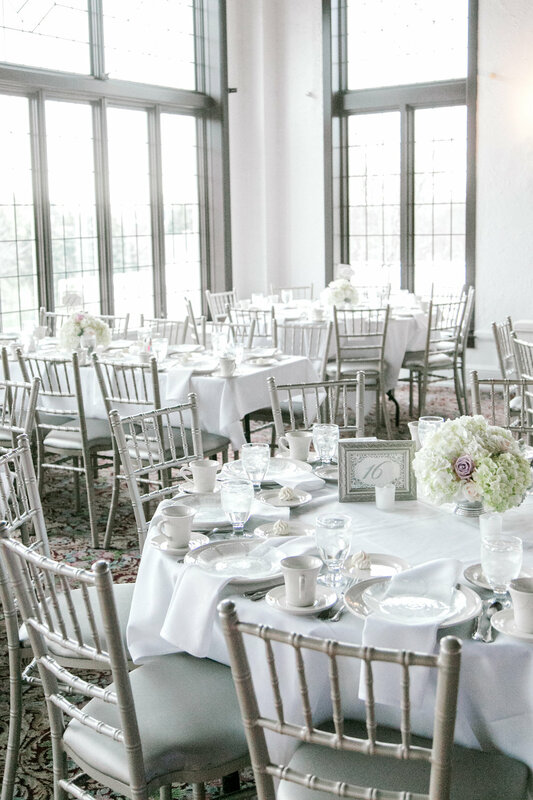 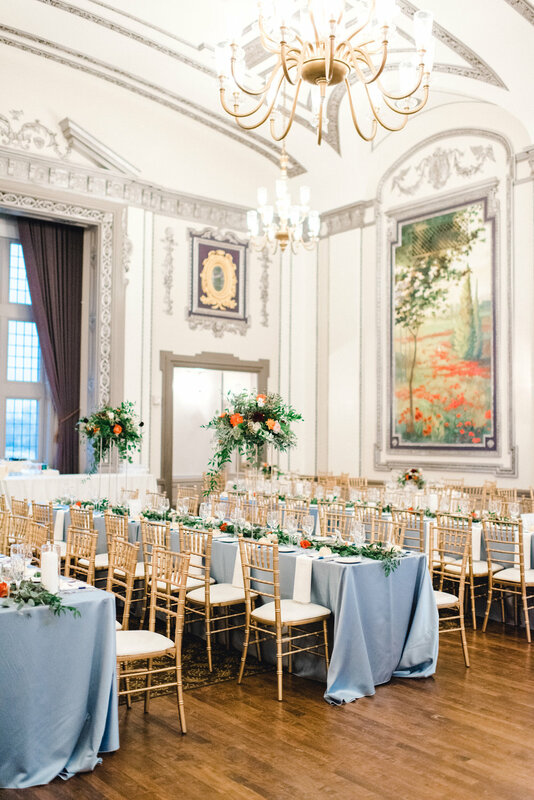 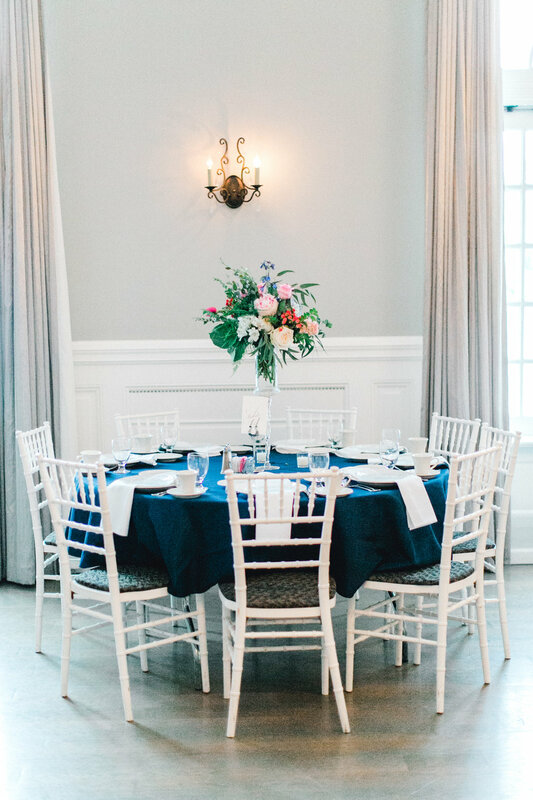 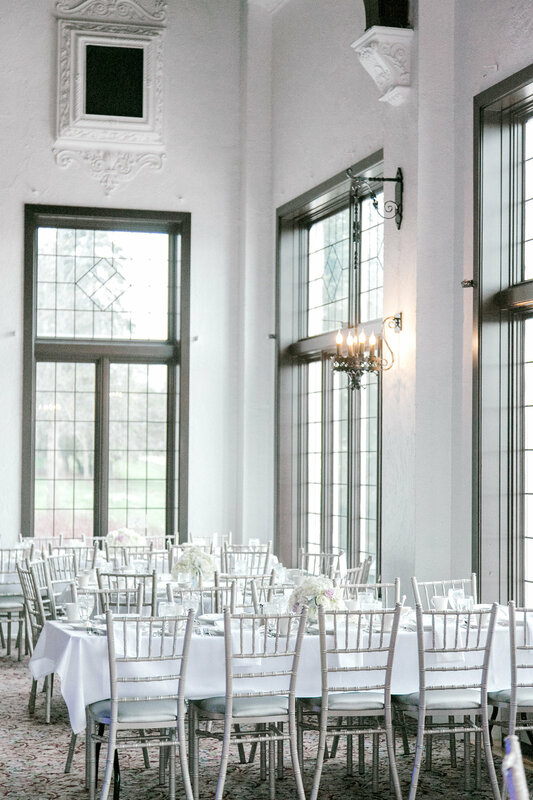 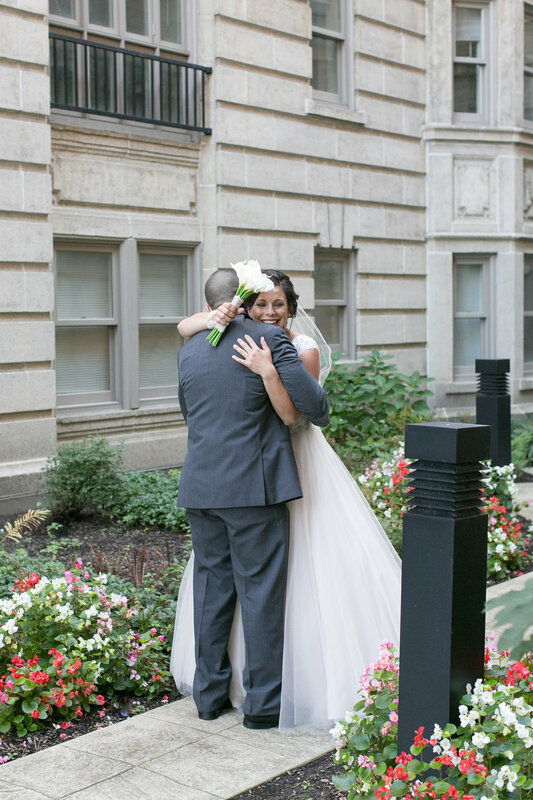 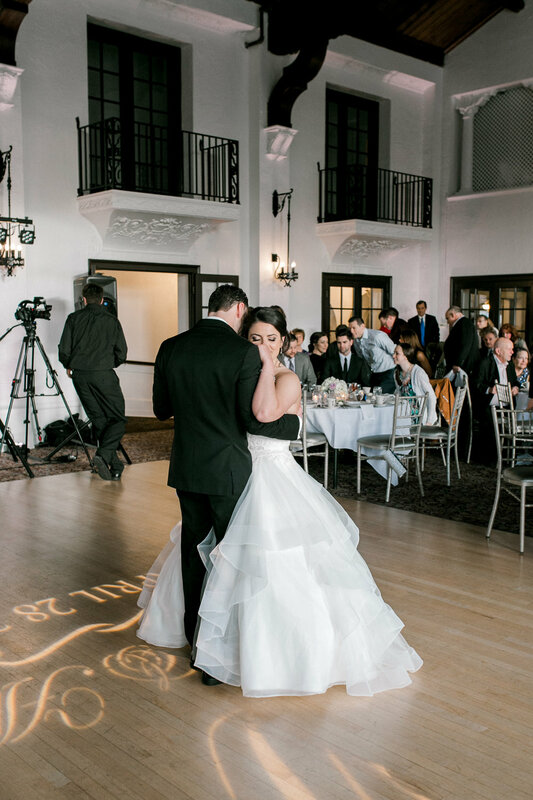 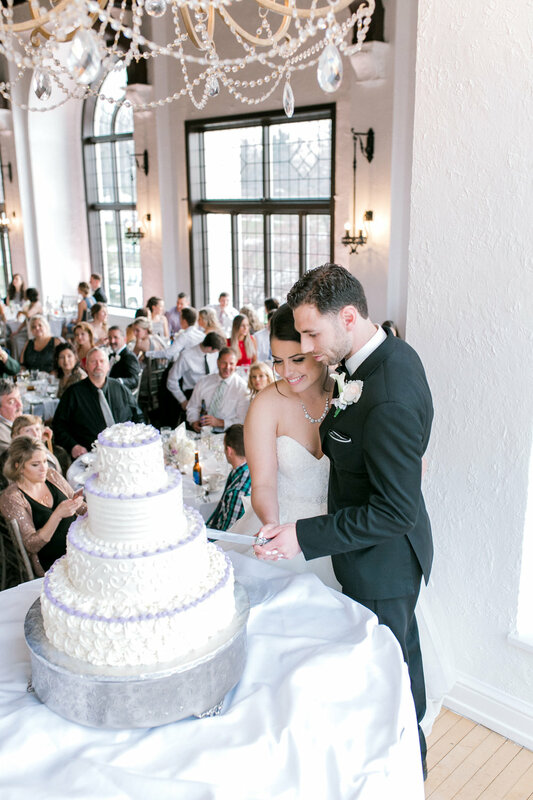 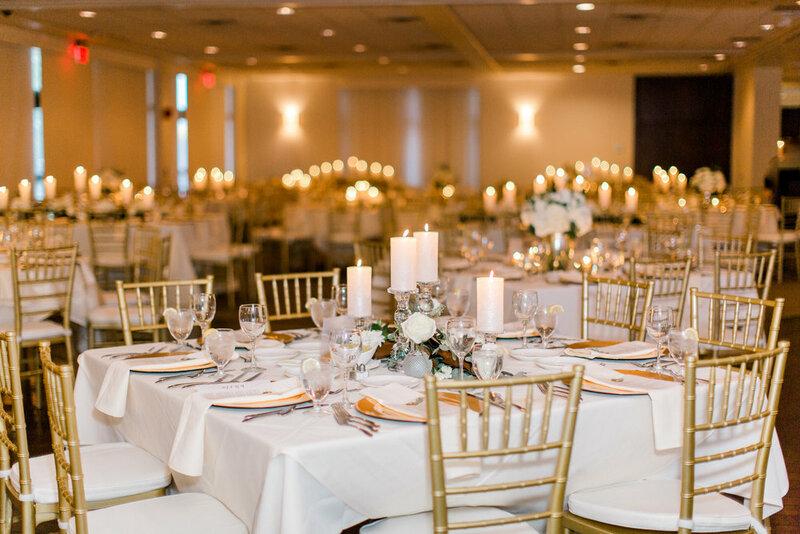 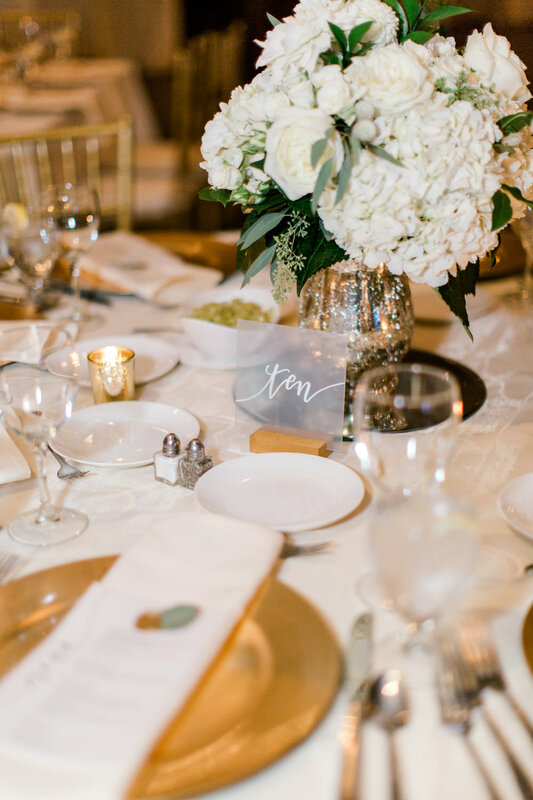 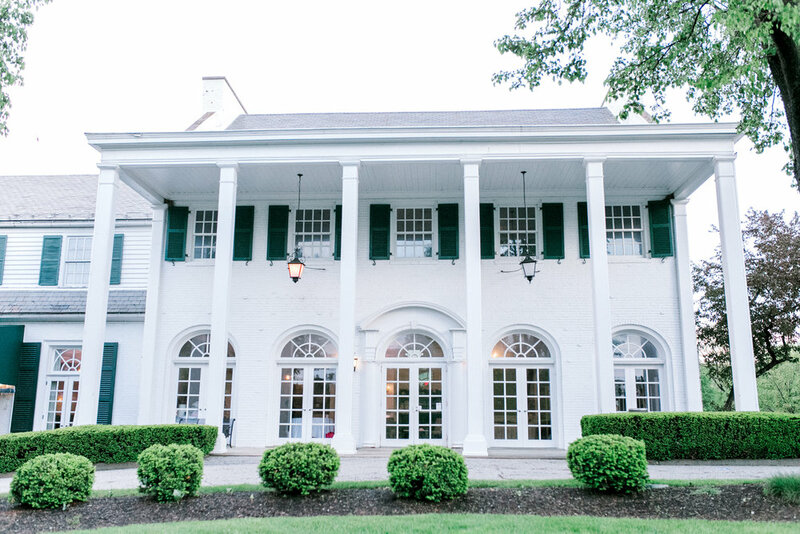 Both the reception and ceremony were held at Cleveland's beloved, Ballroom at Park Lane. 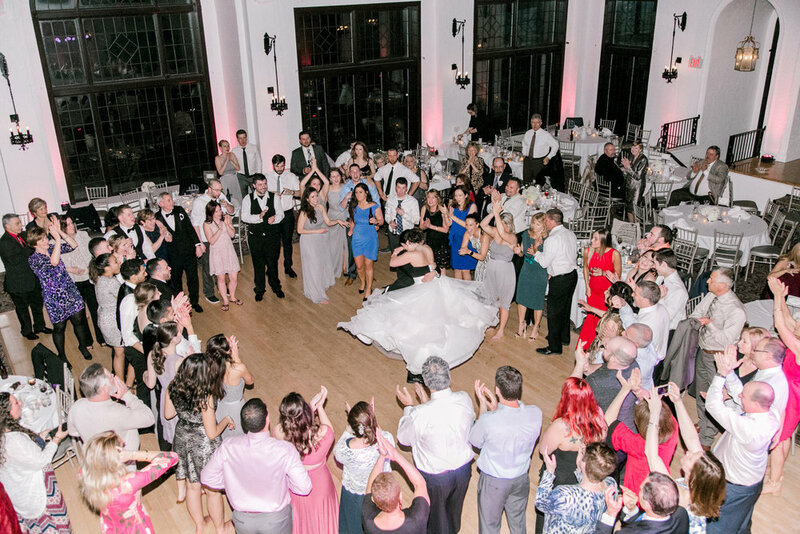 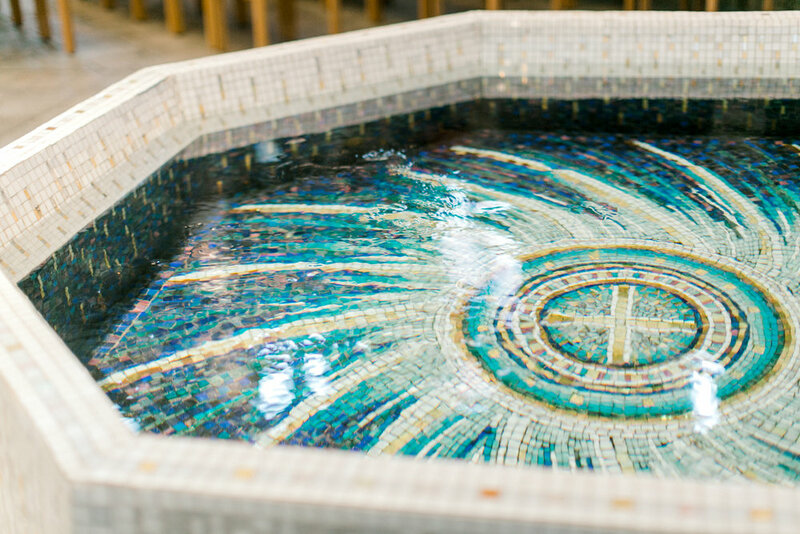 Take a peak into the intimate and exclusive wedding celebration, accompanied with cherished friends and family.